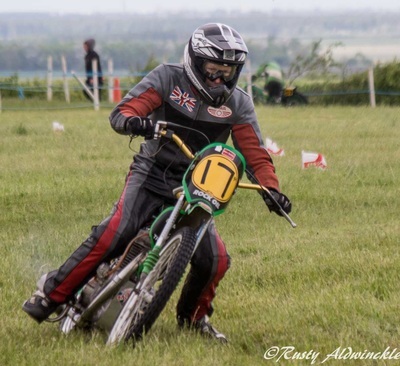 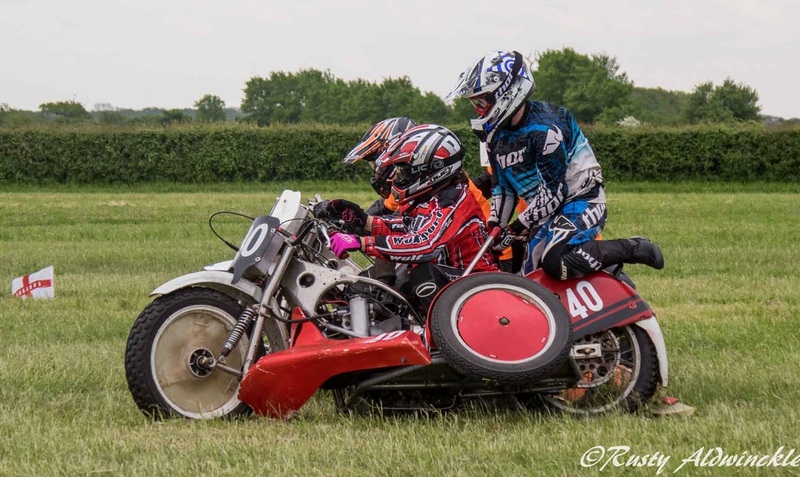 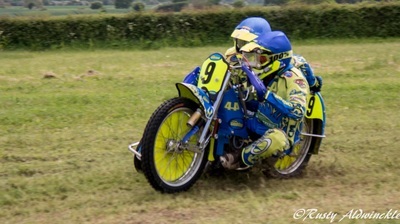 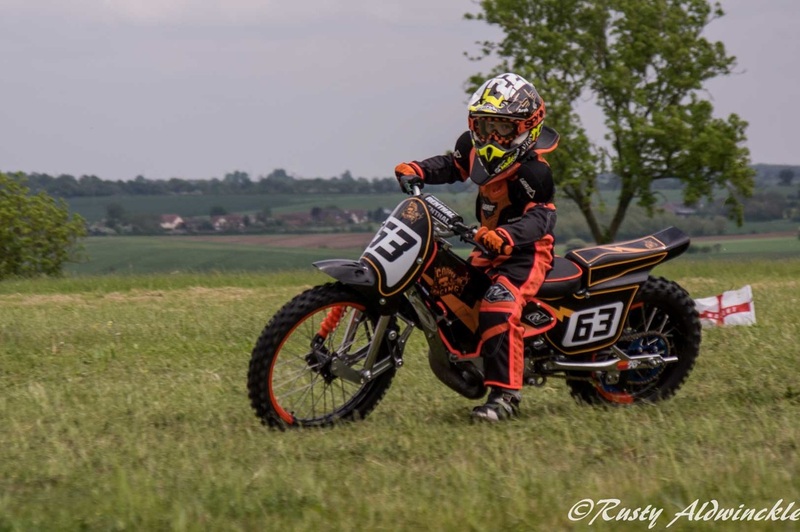 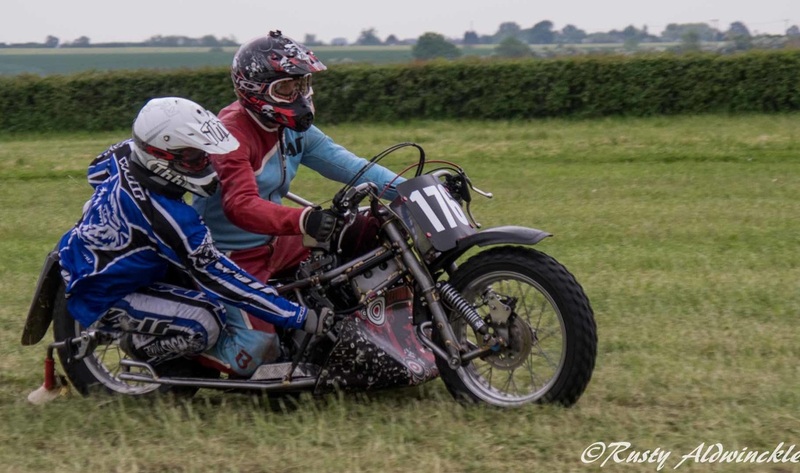 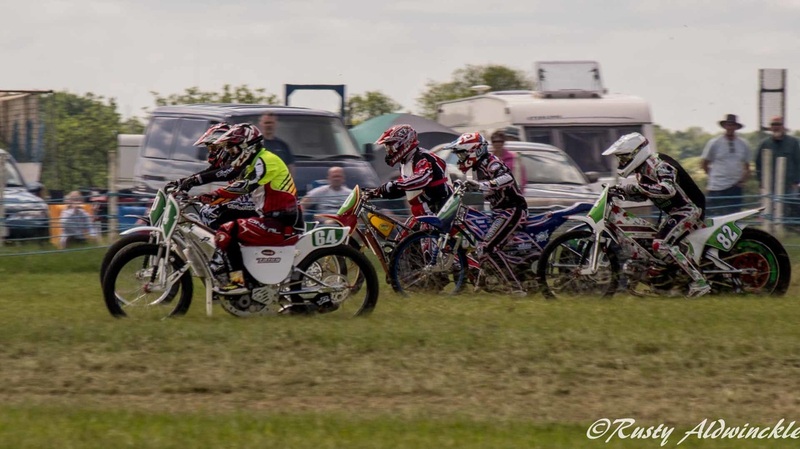 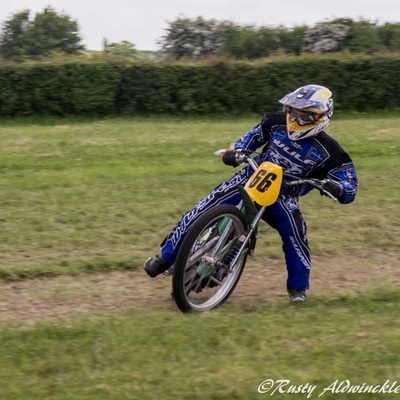 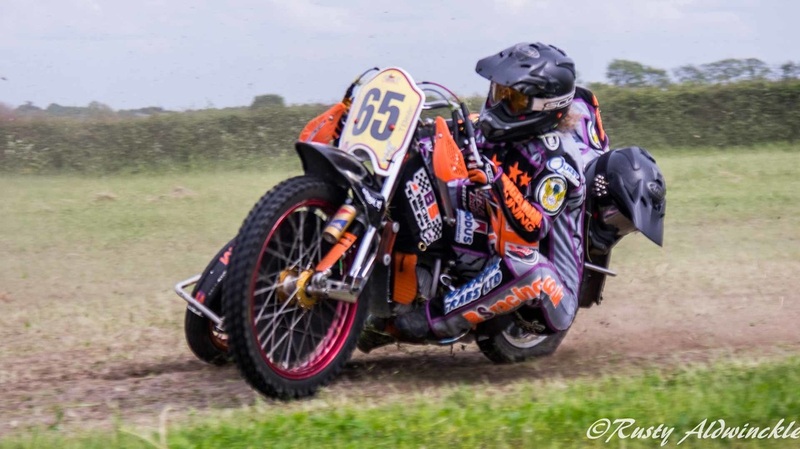 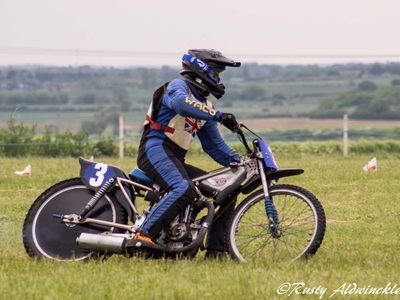 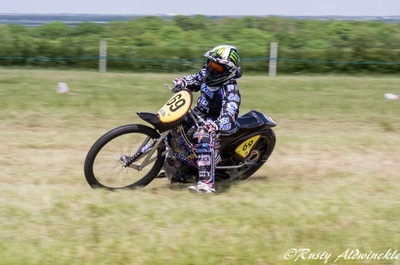 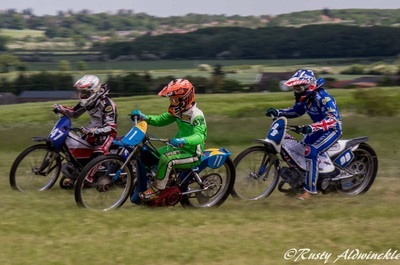 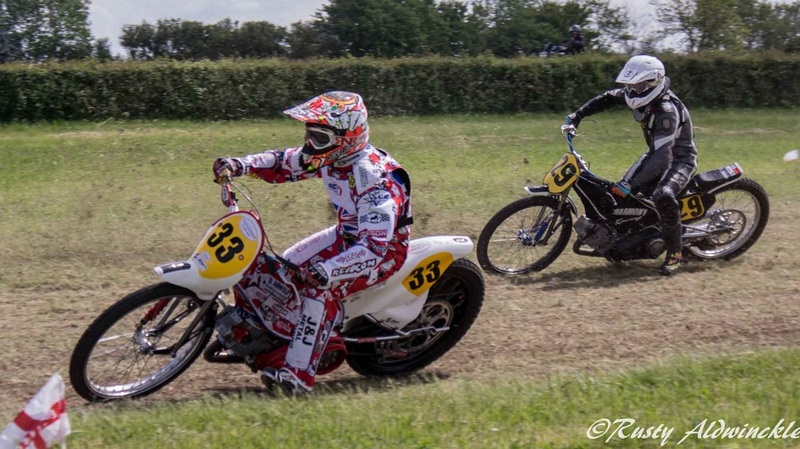 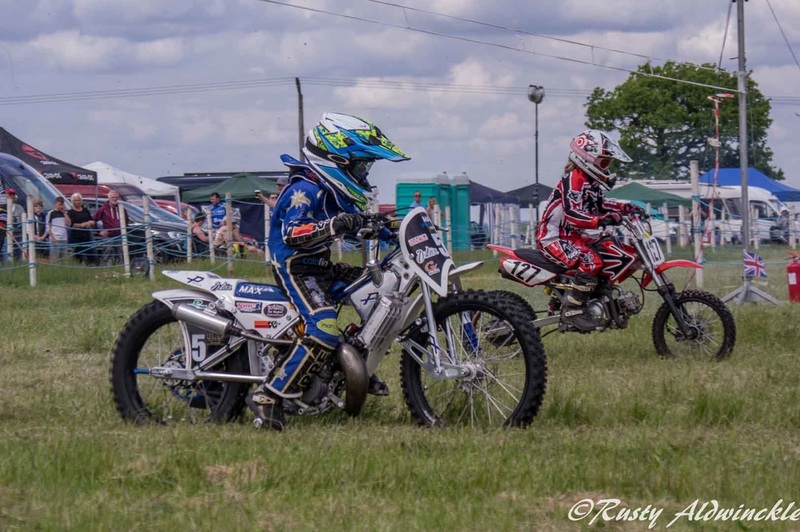 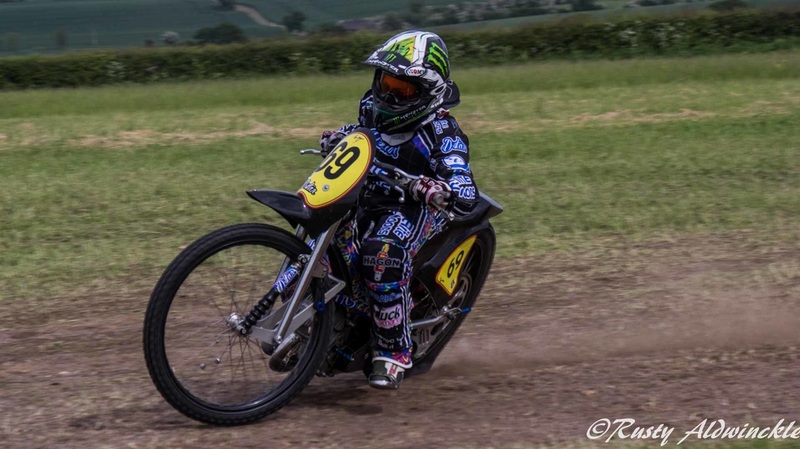 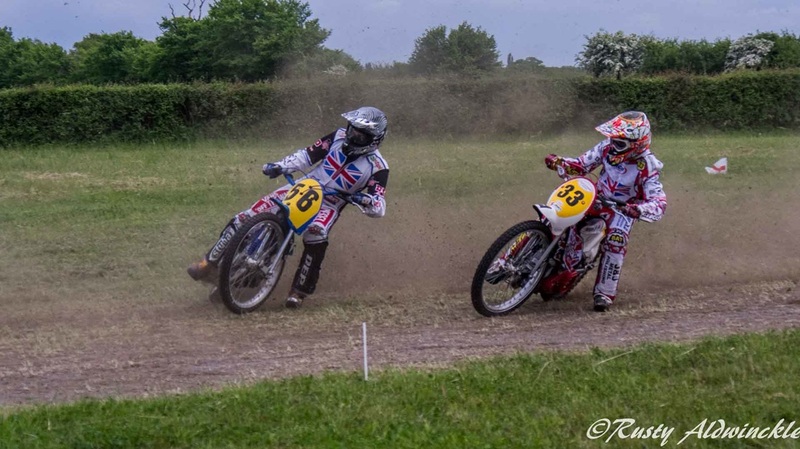 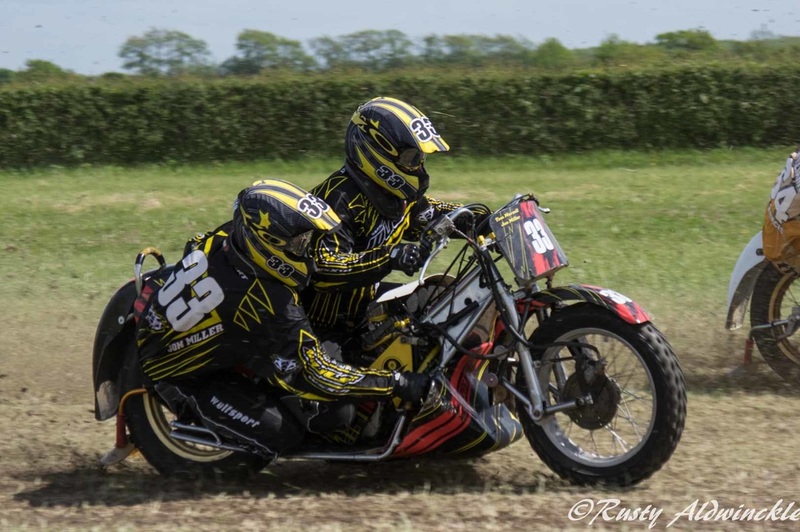 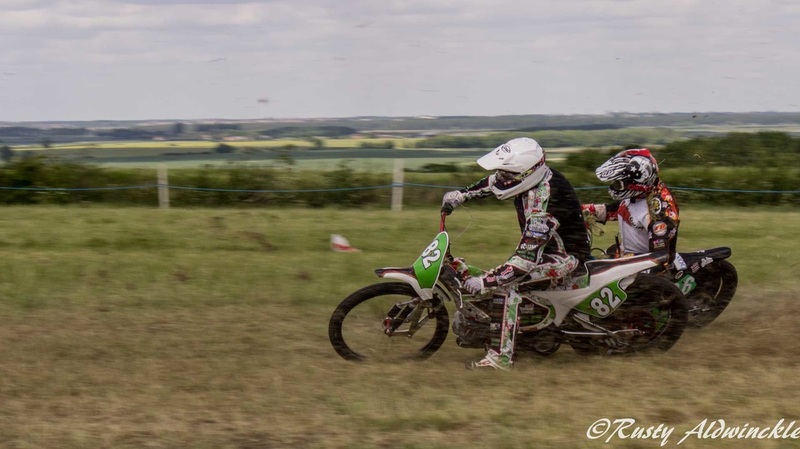 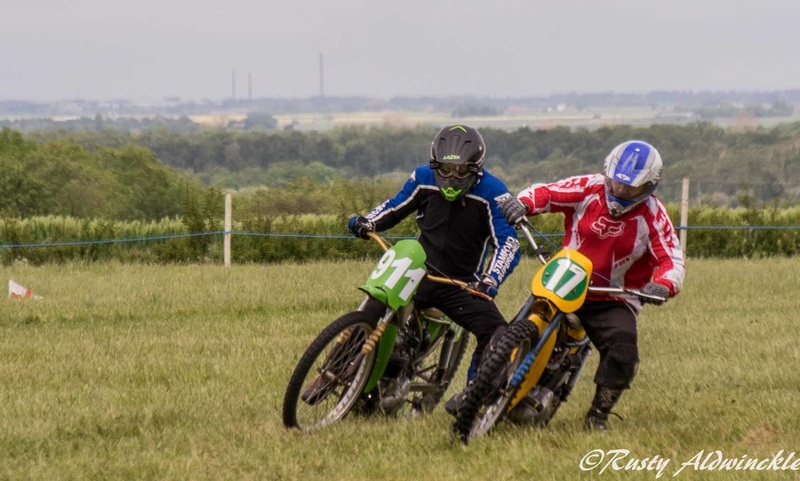 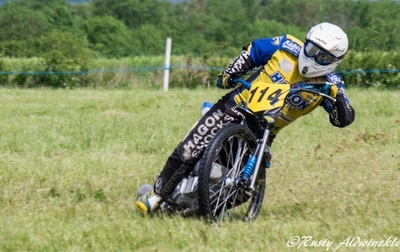 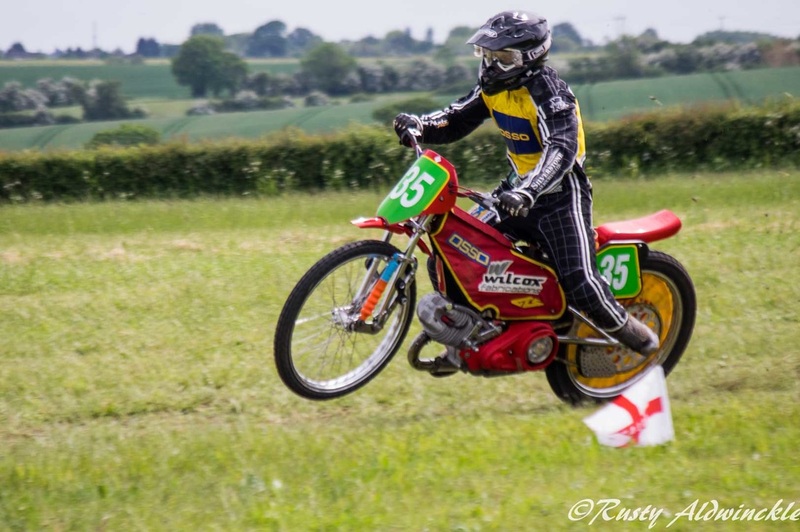 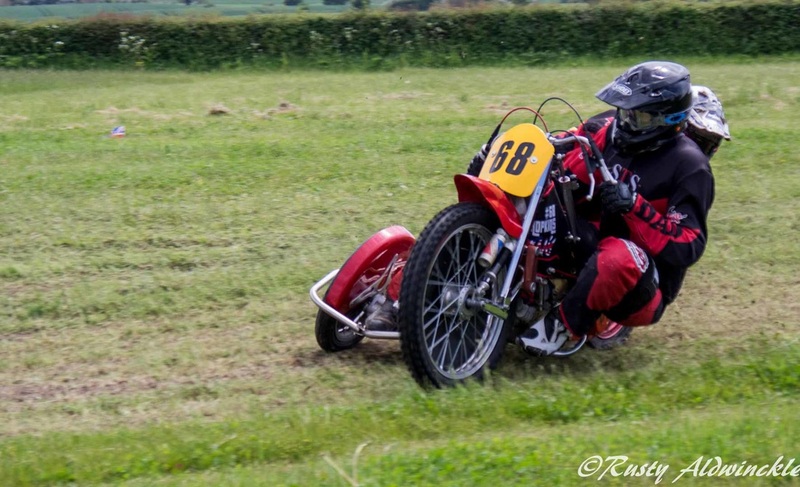 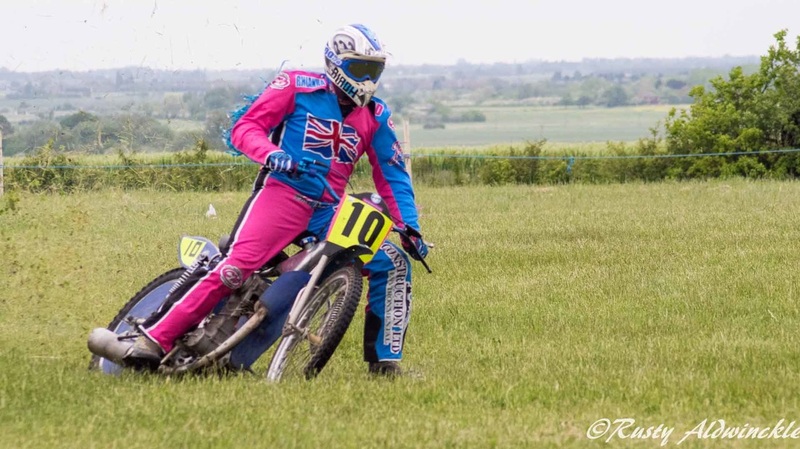 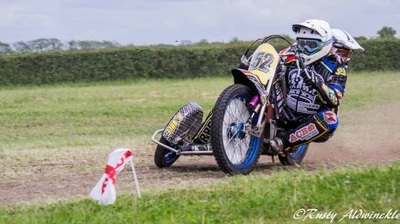 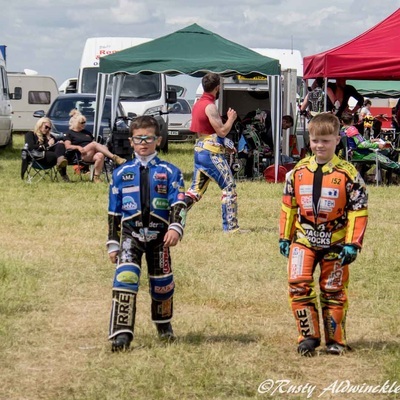 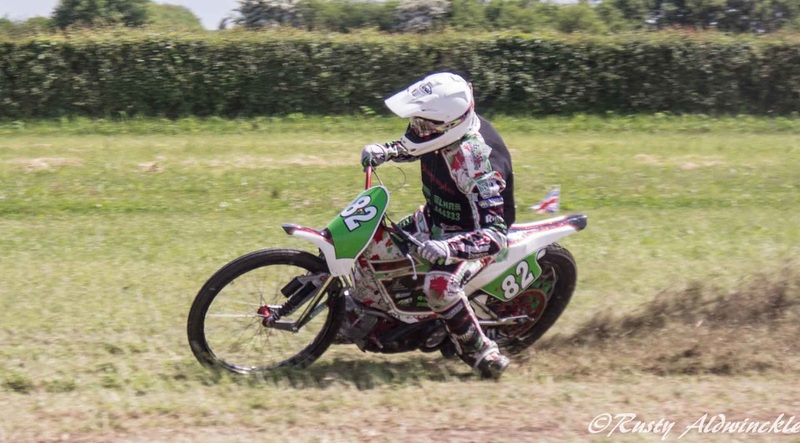 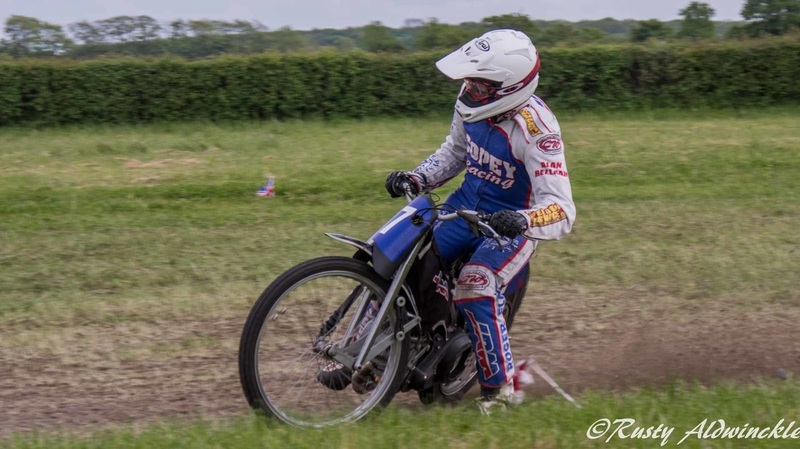 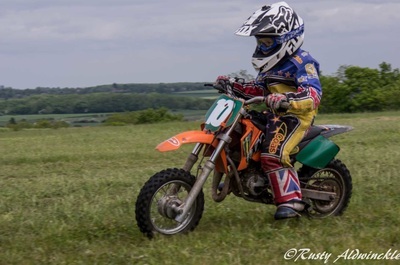 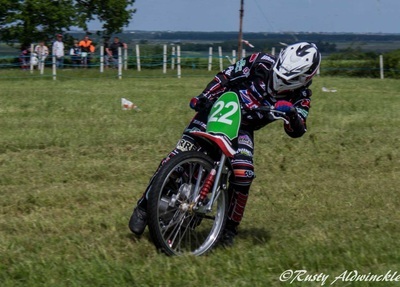 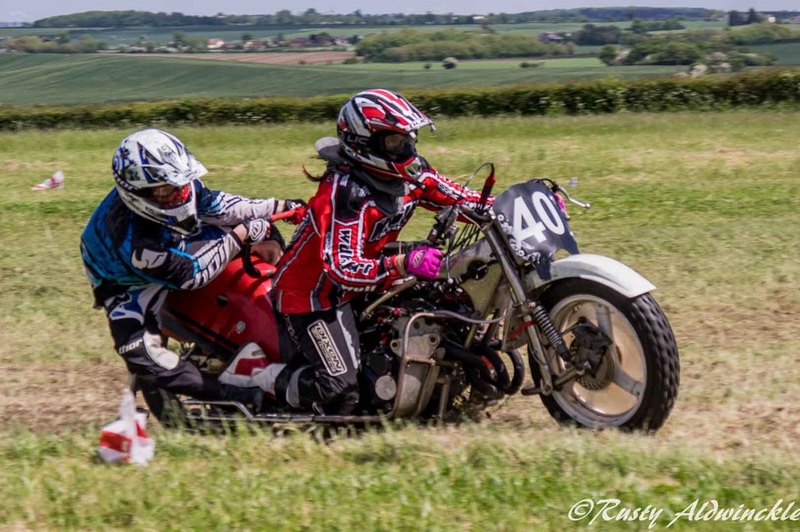 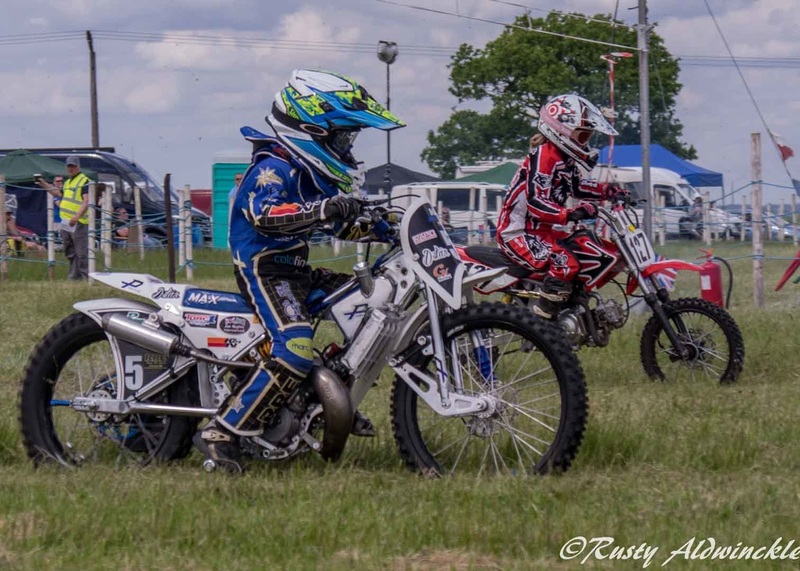 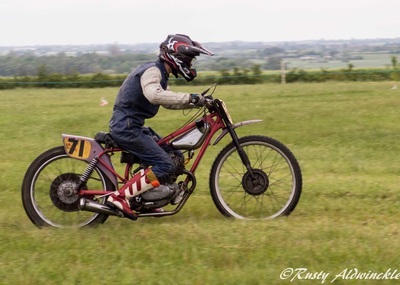 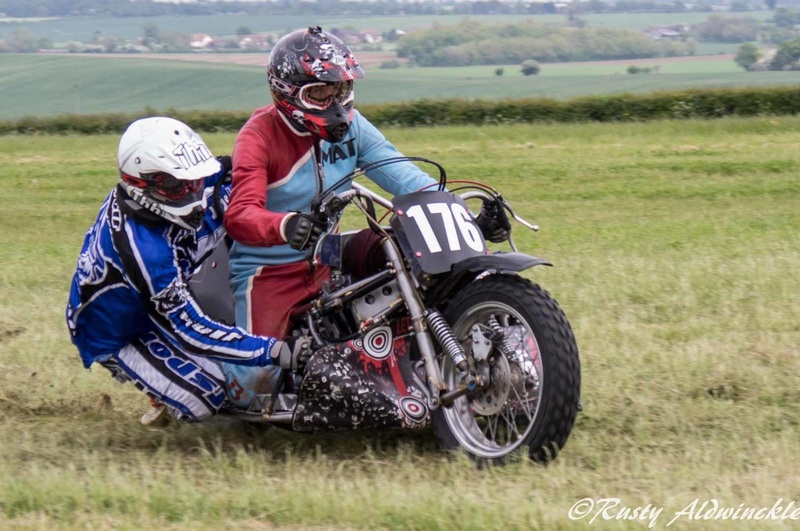 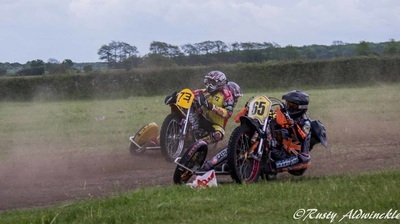 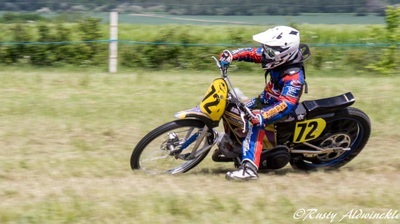 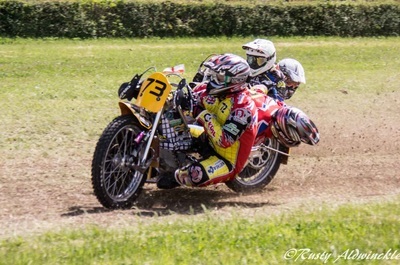 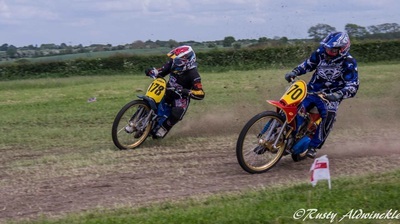 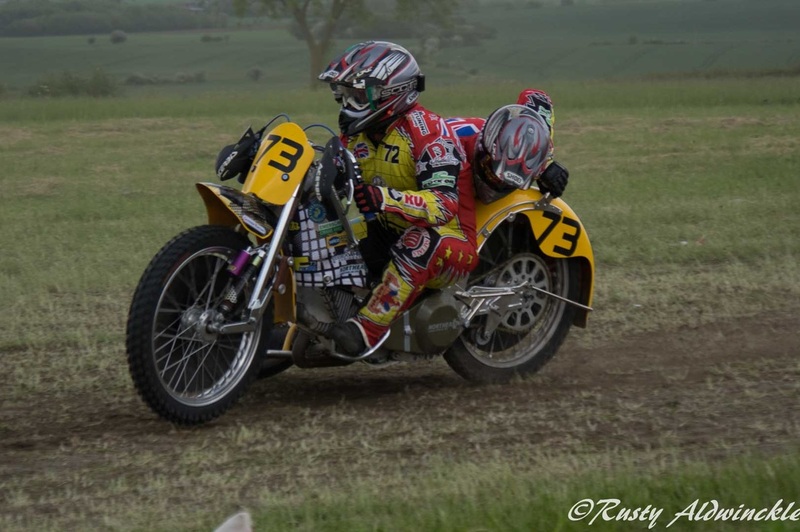 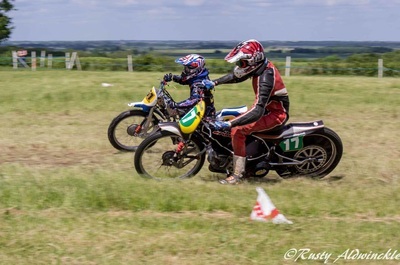 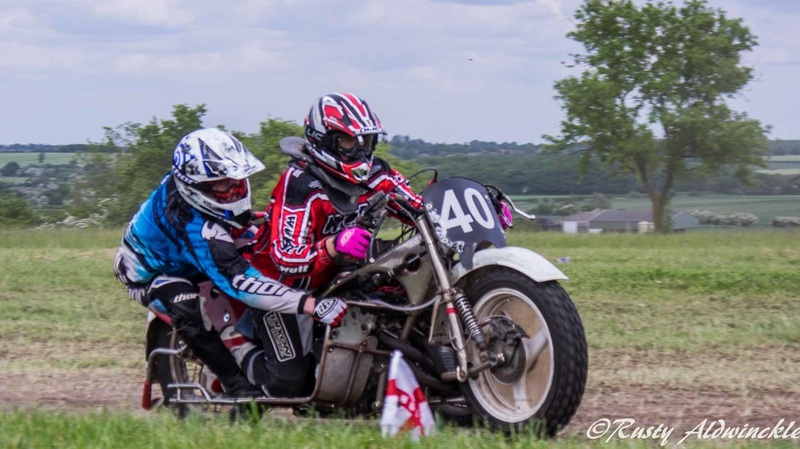 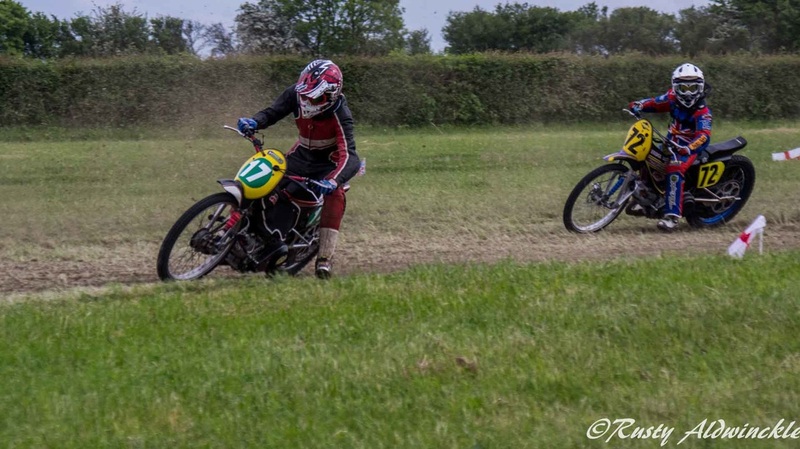 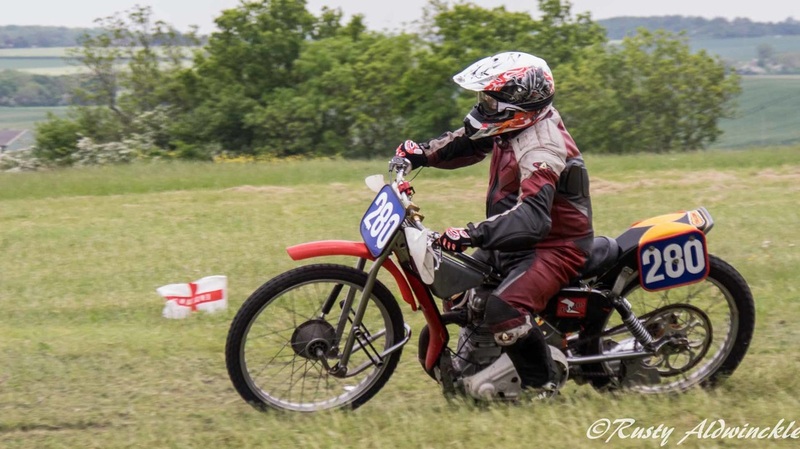 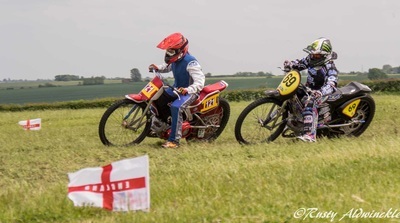 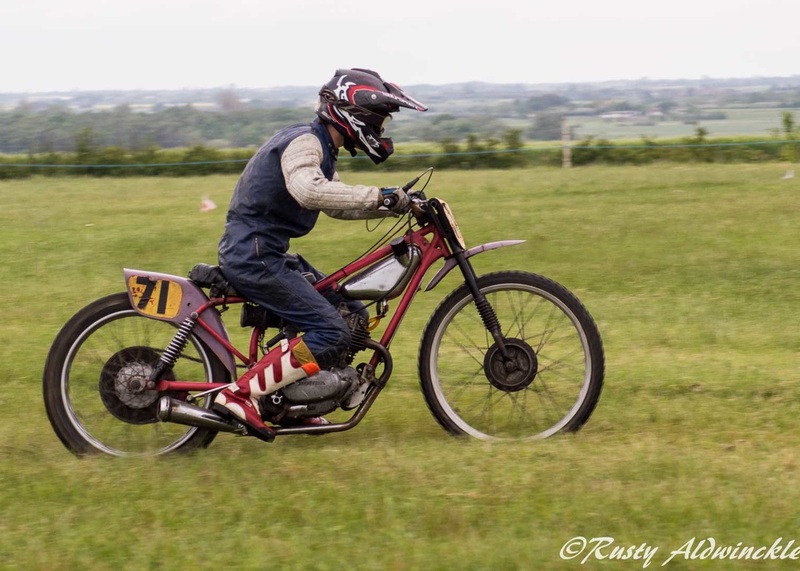 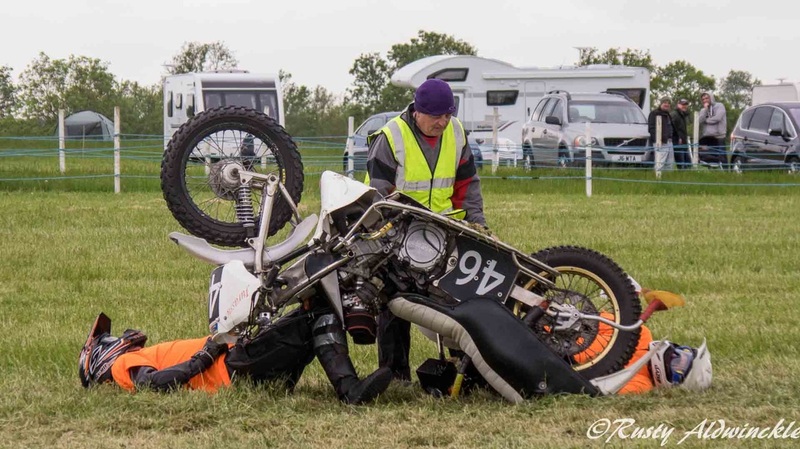 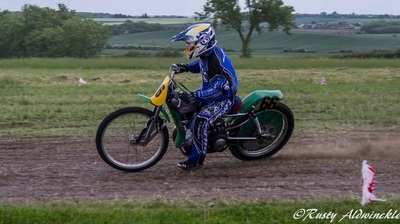 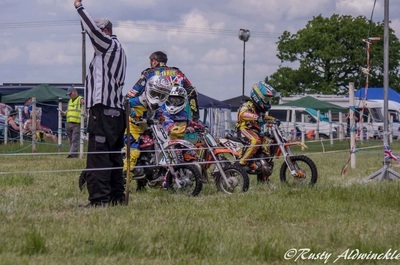 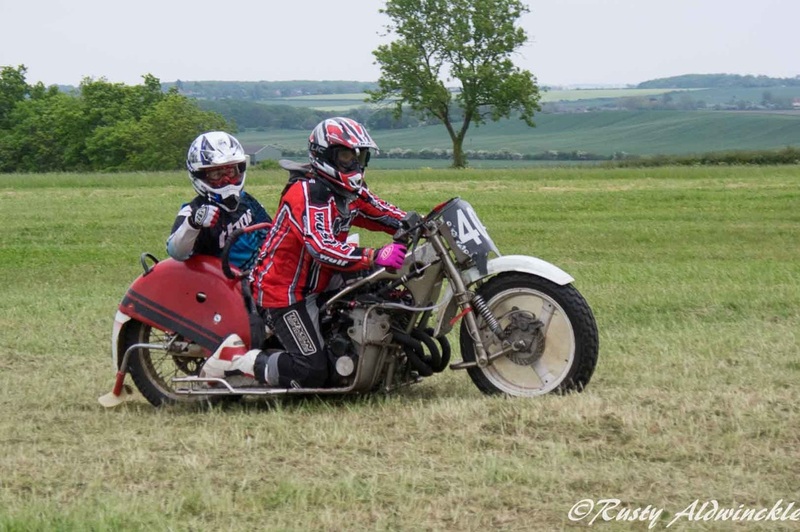 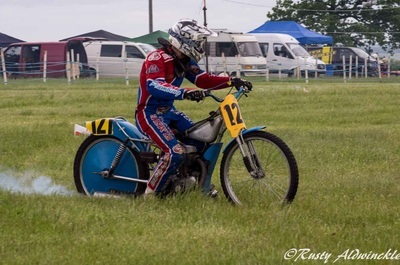 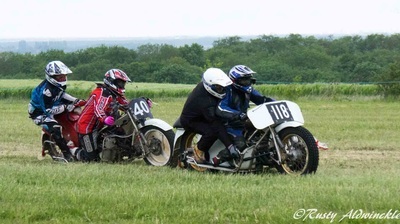 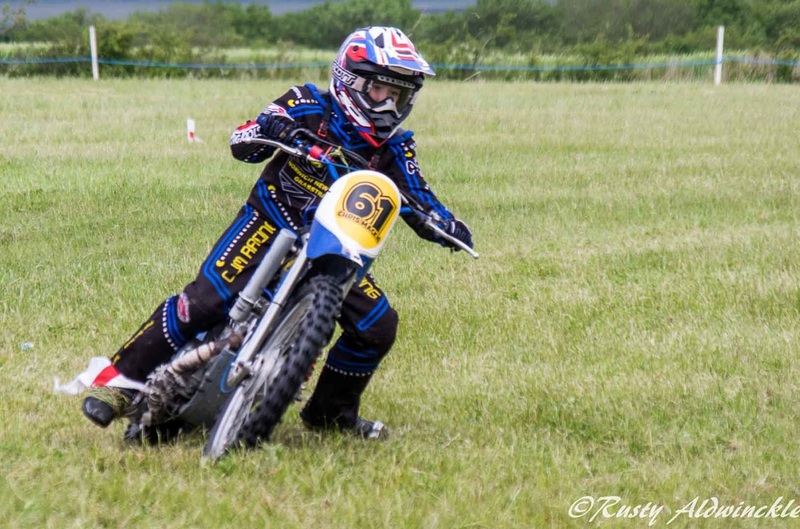 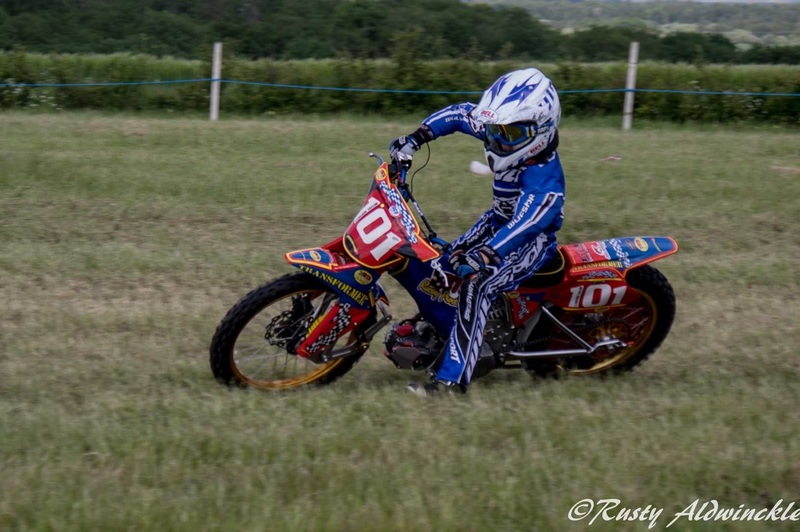 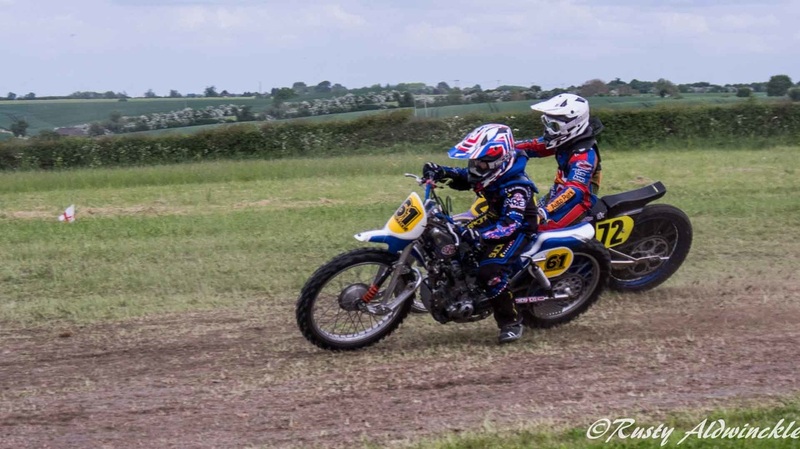 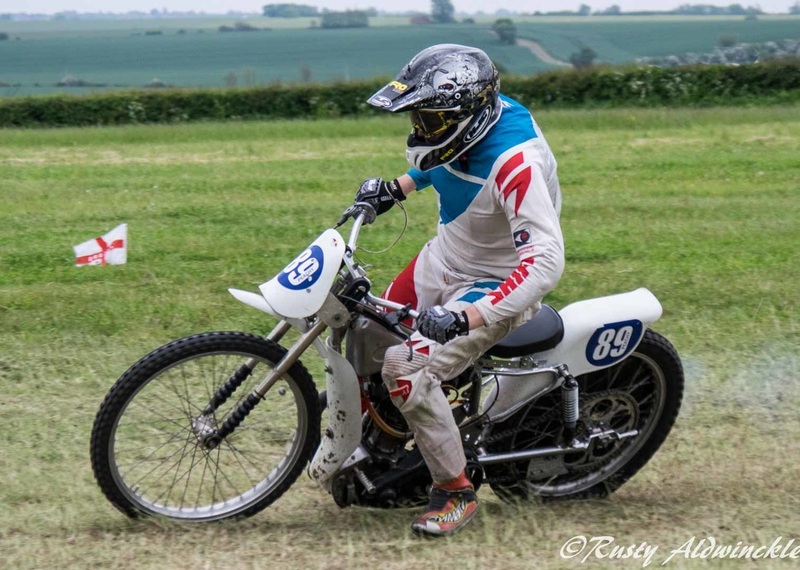 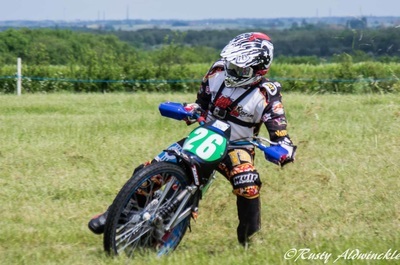 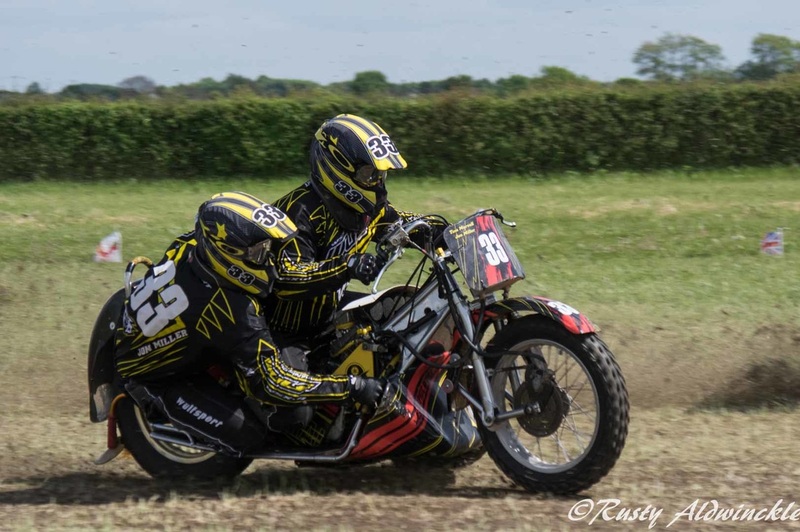 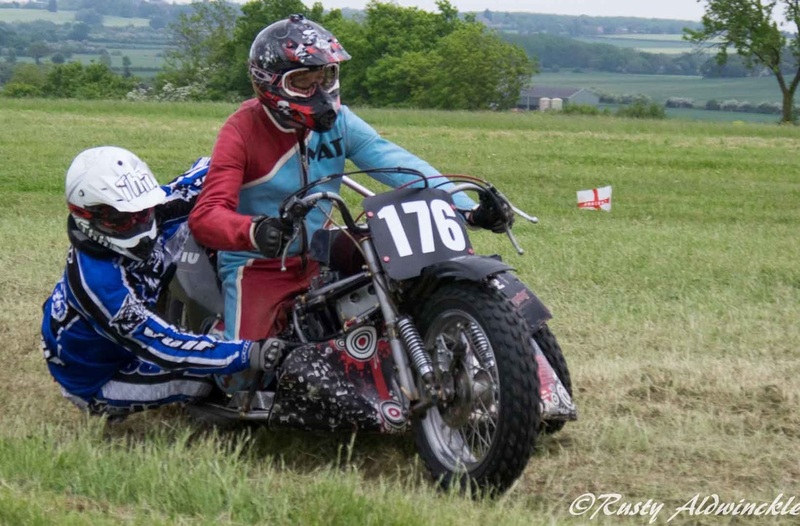 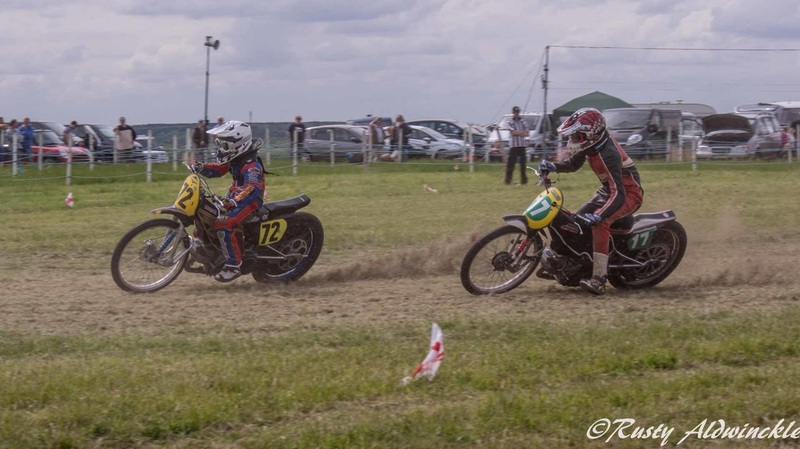 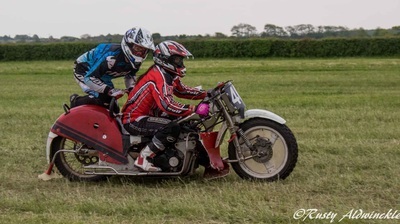 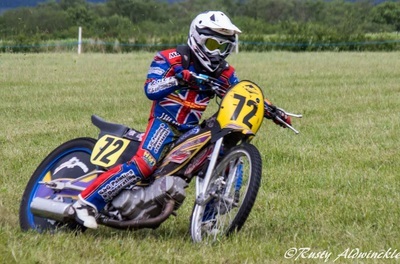 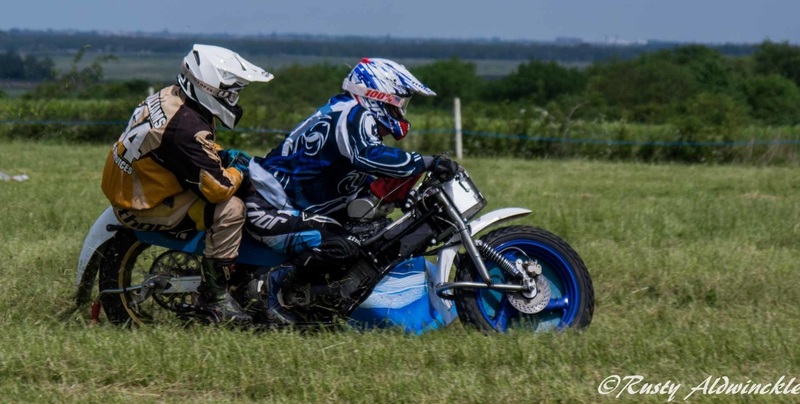 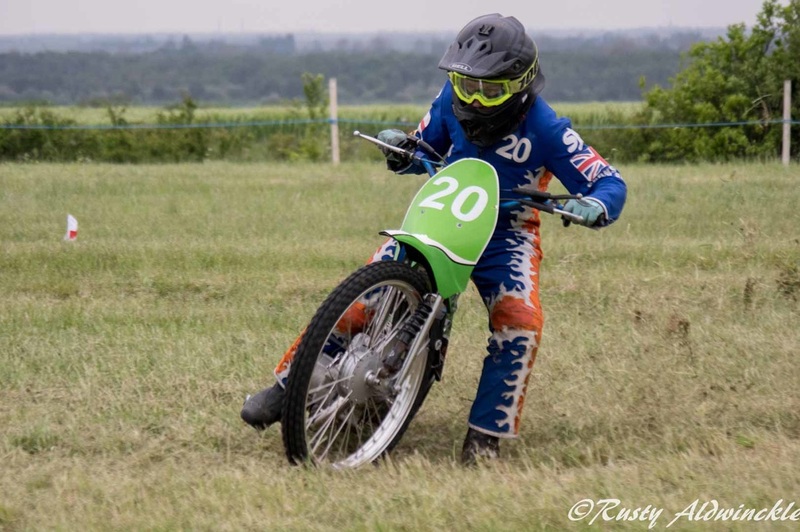 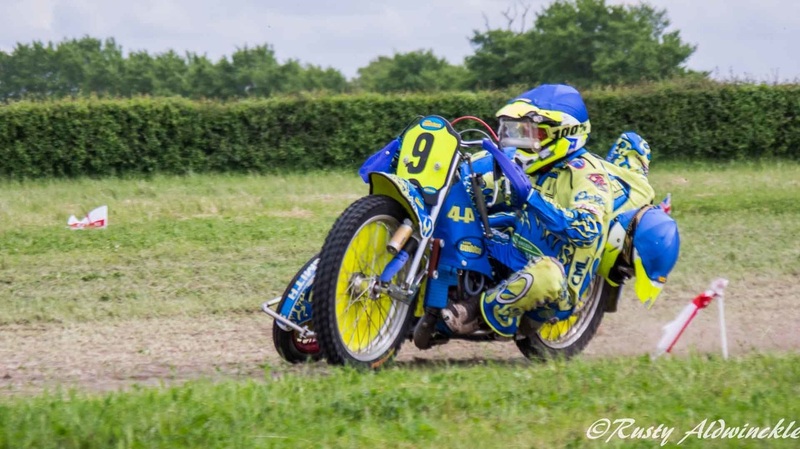 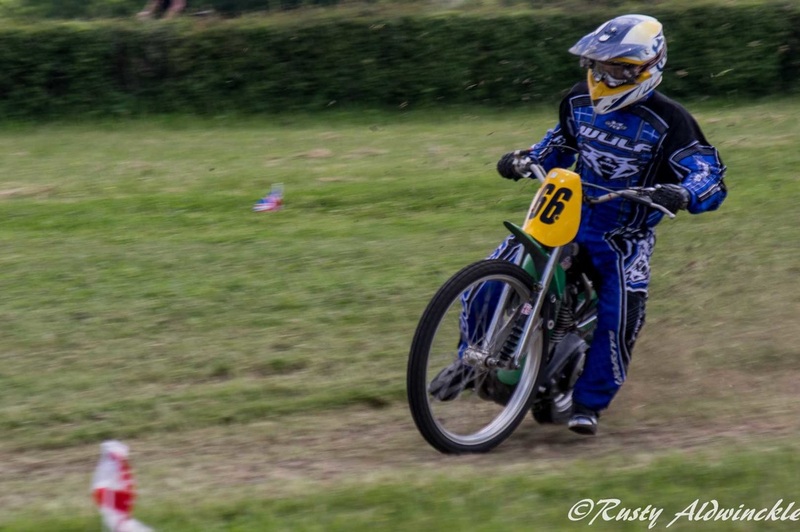 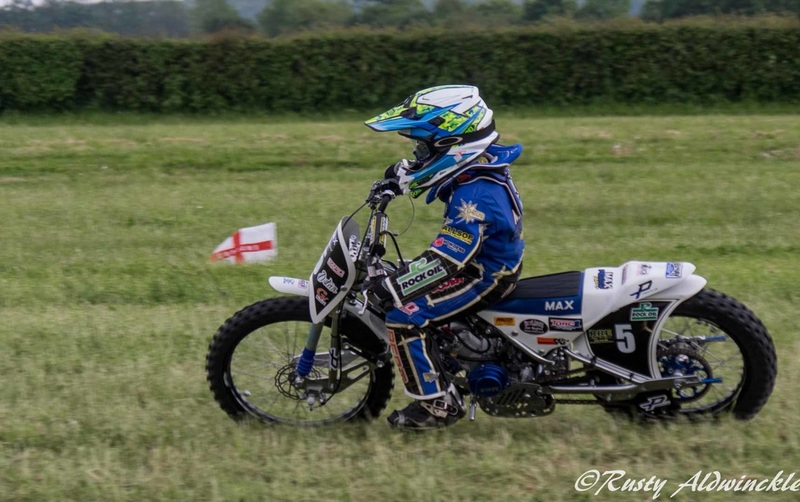 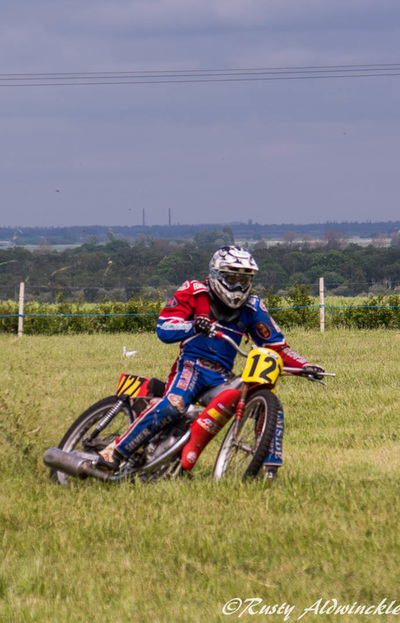 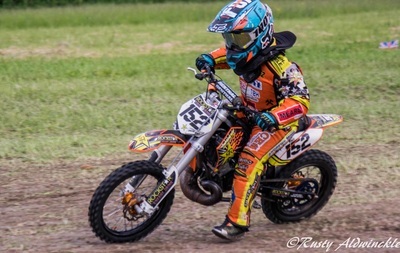 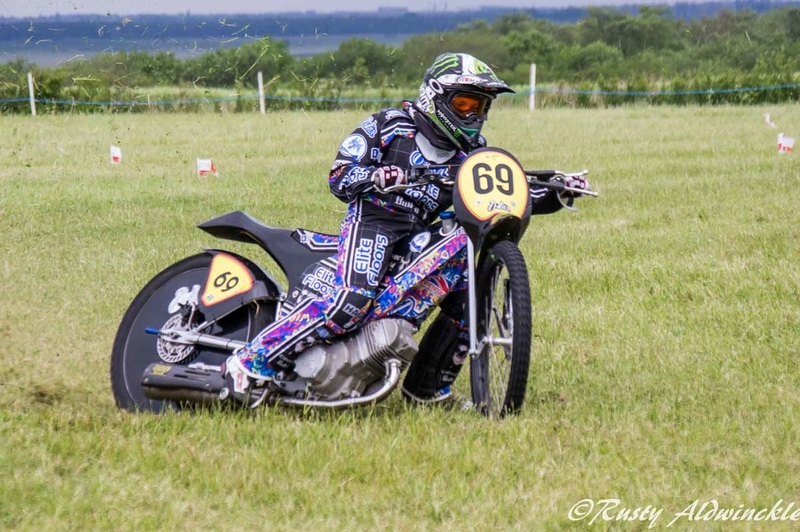 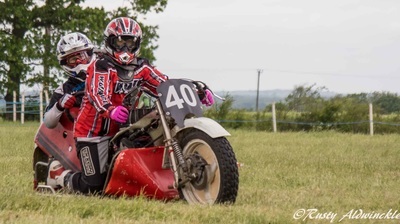 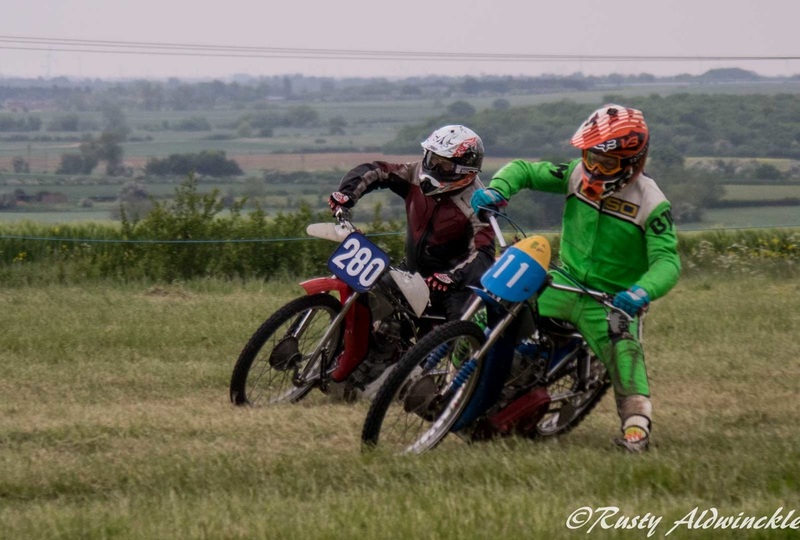 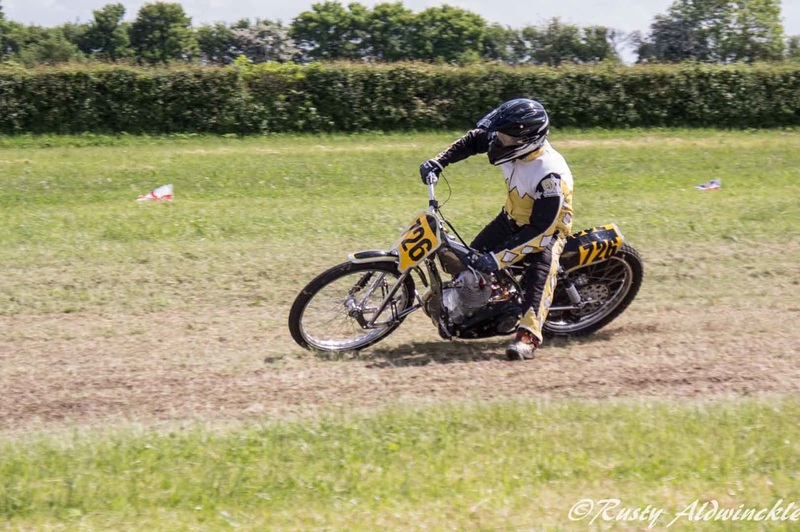 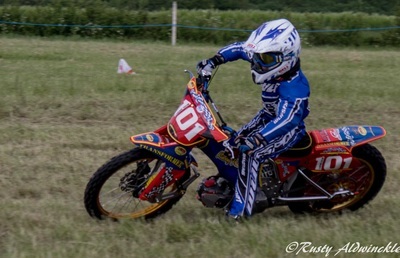 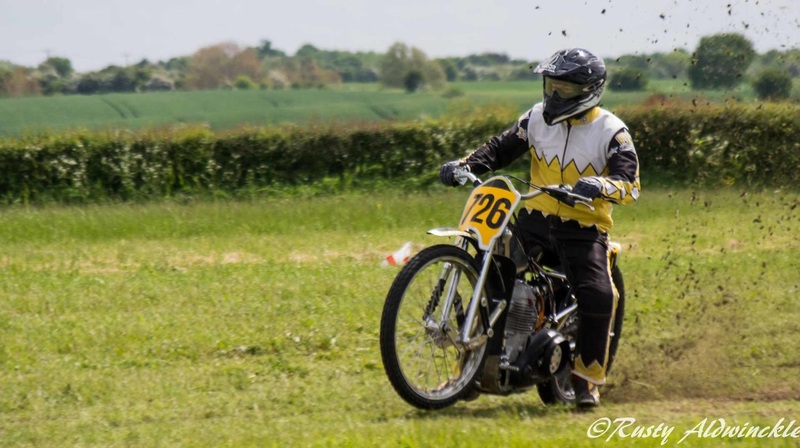 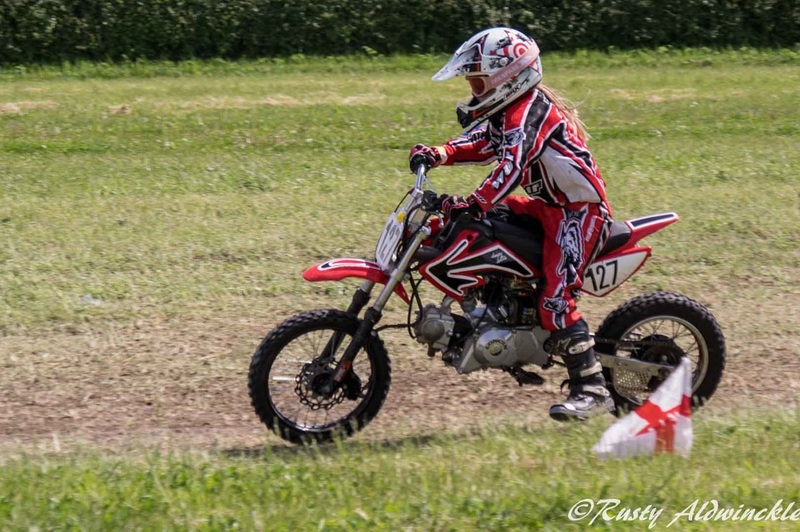 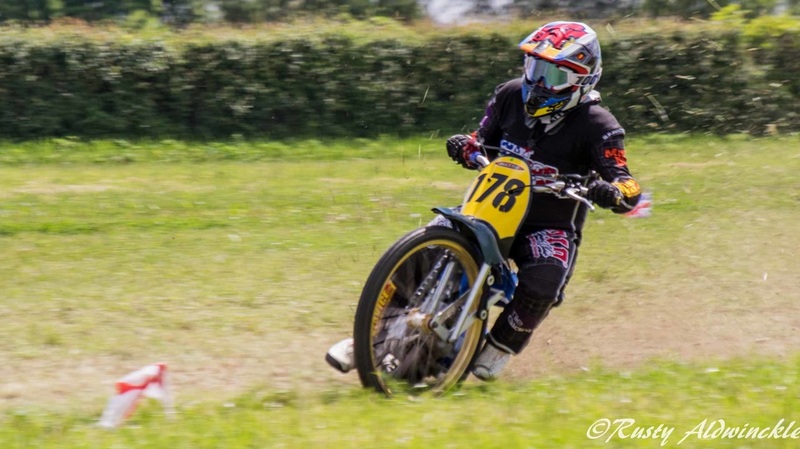 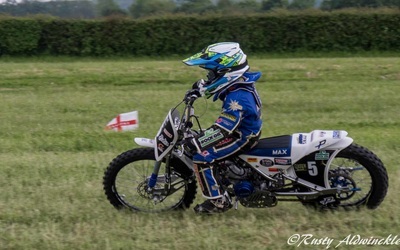 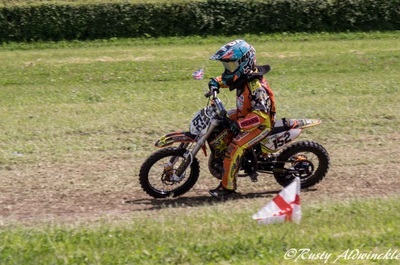 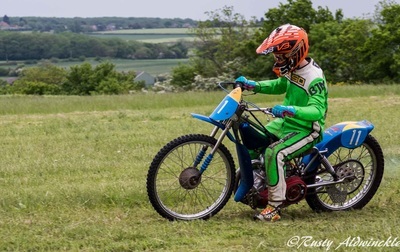 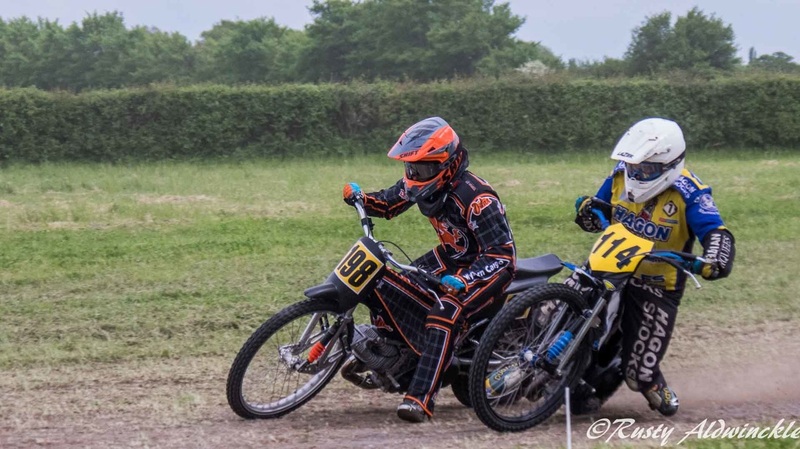 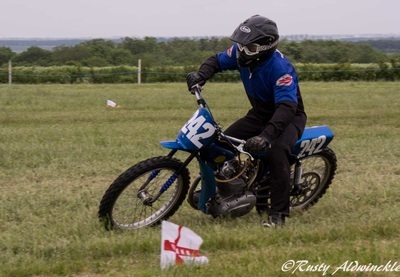 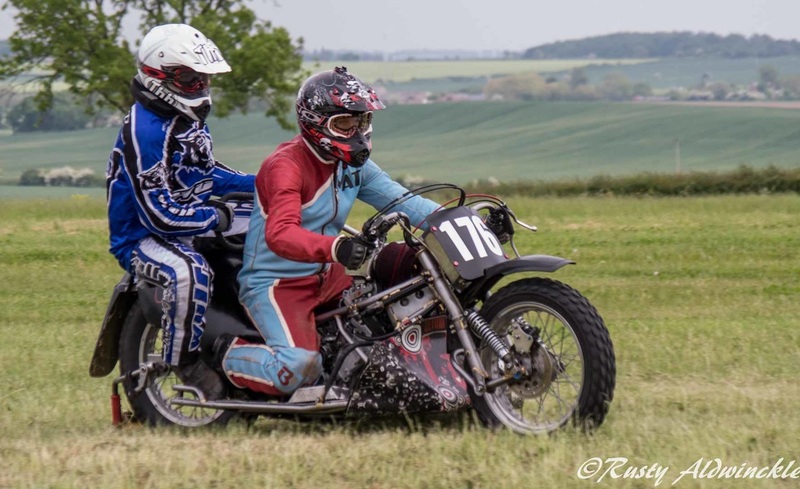 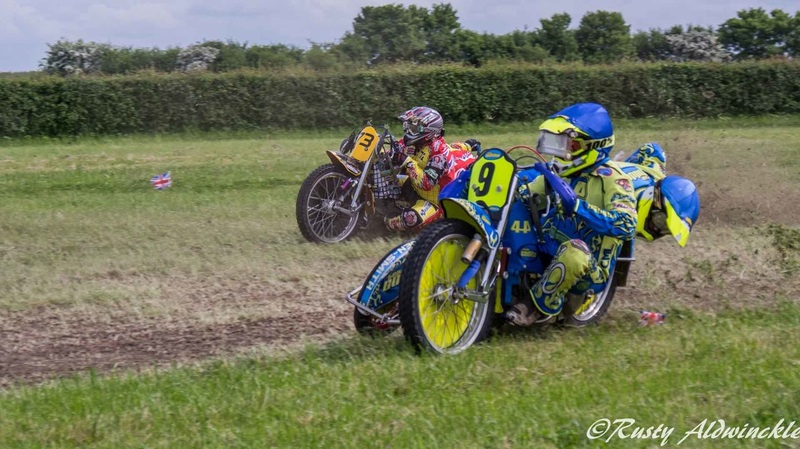 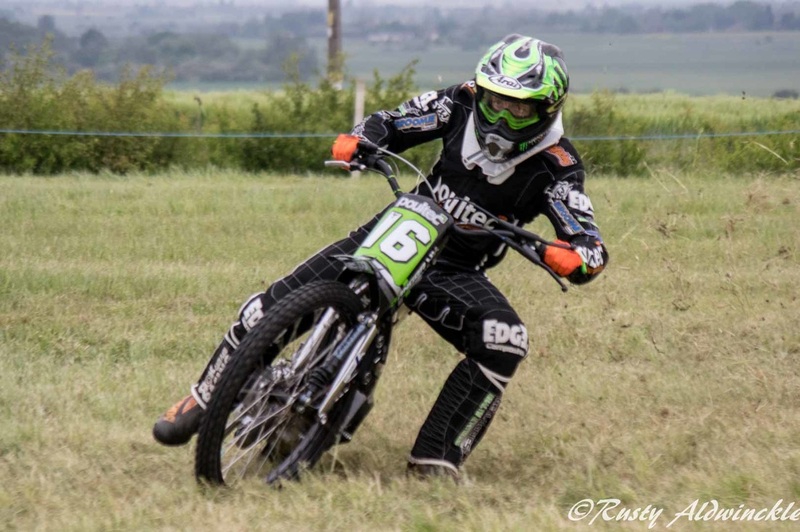 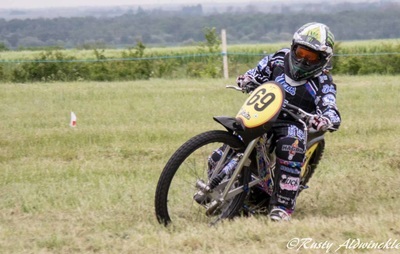 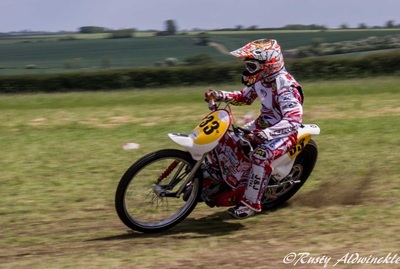 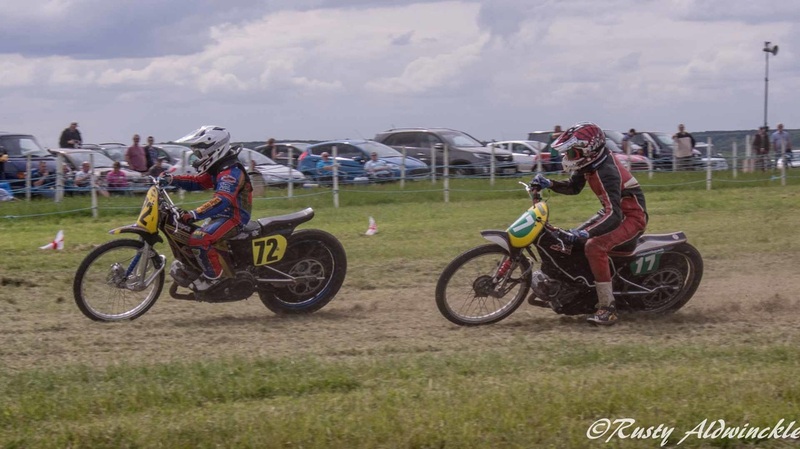 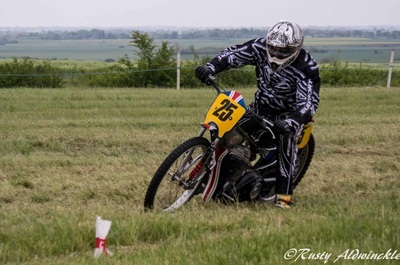 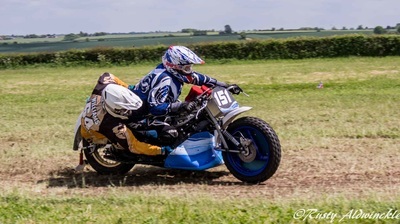 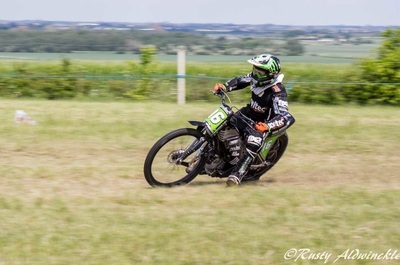 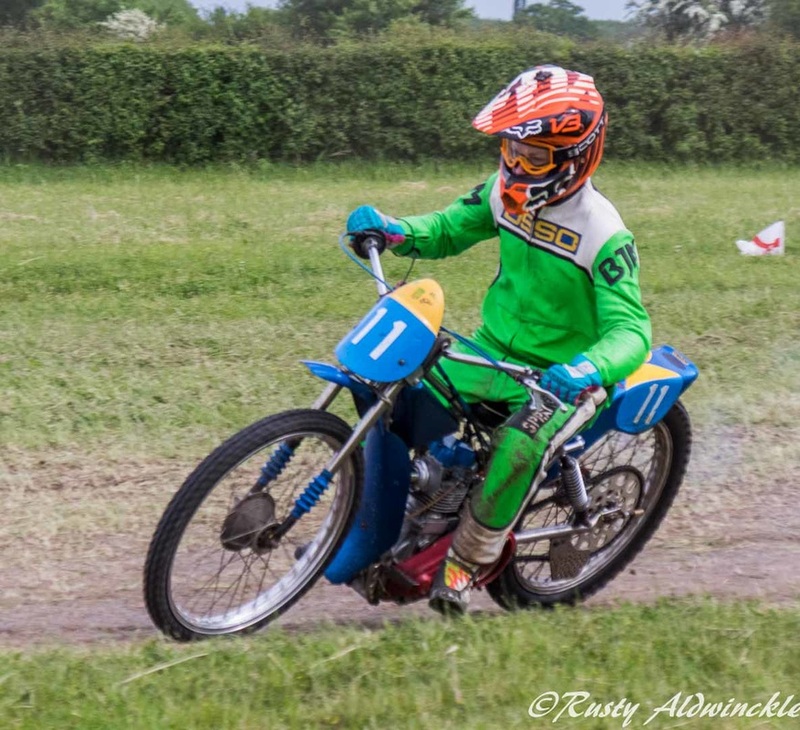 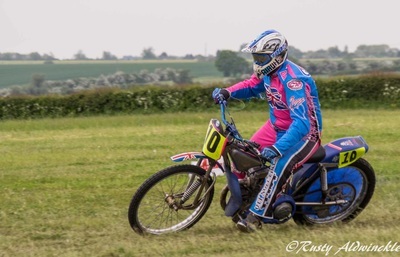 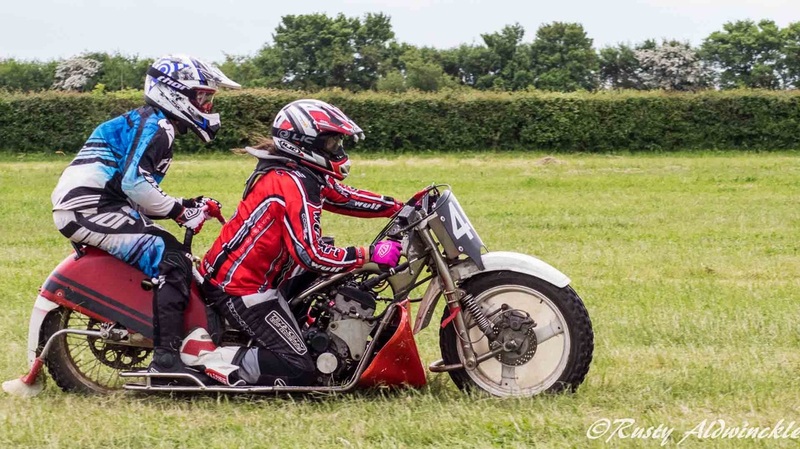 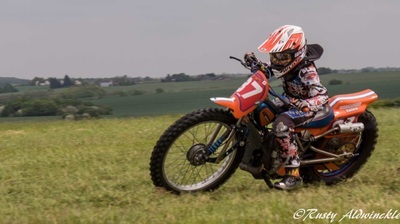 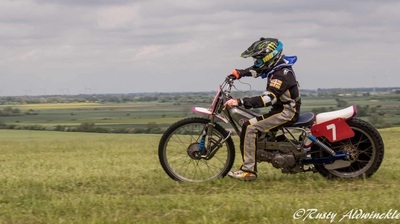 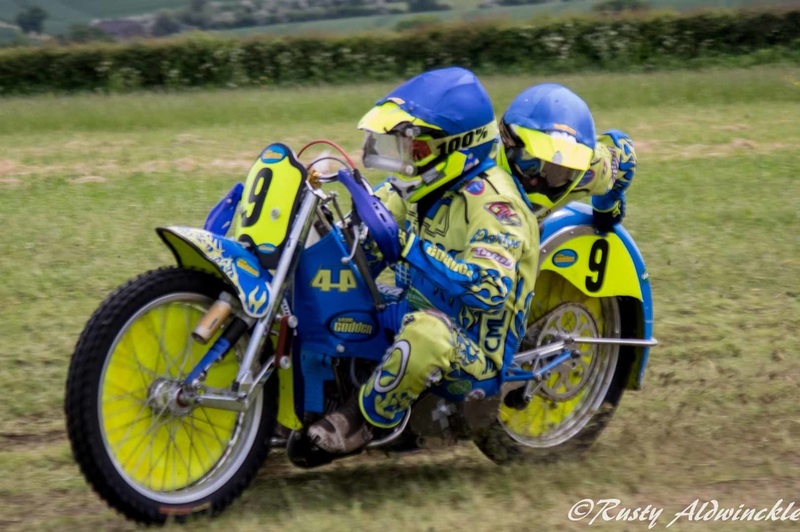 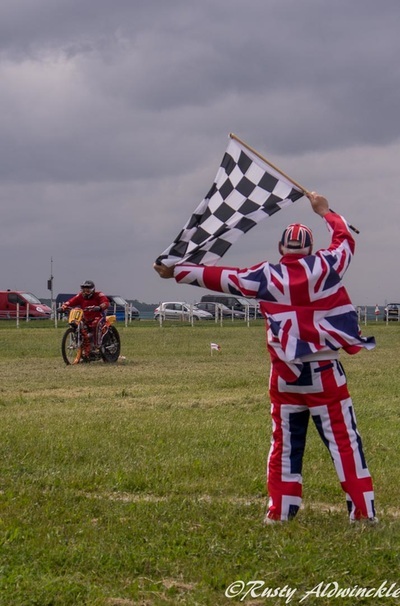 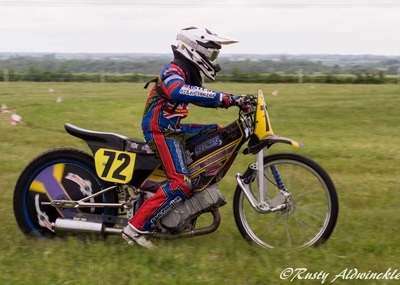 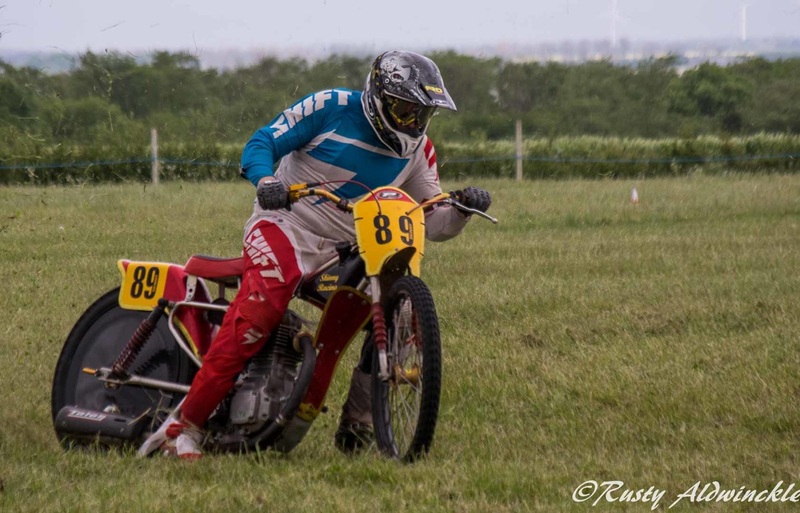 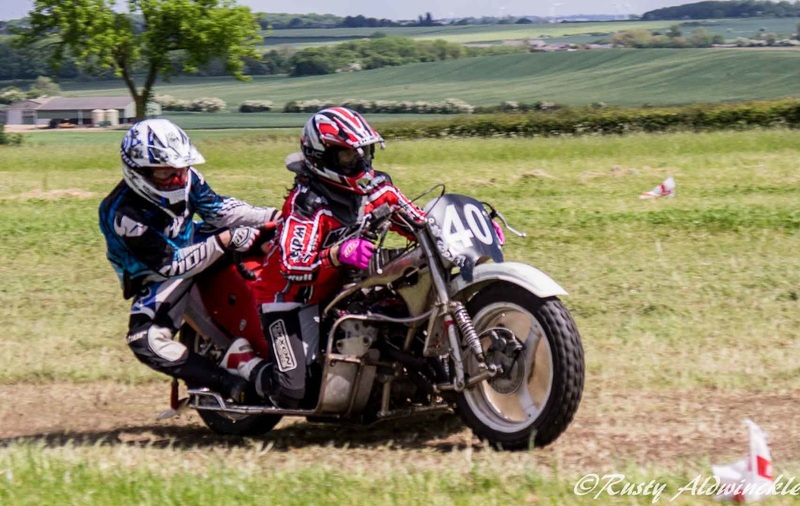 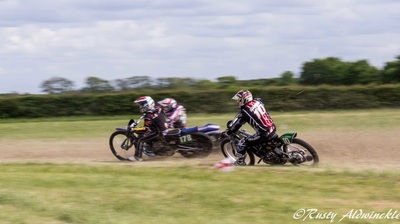 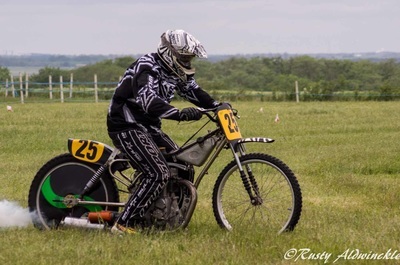 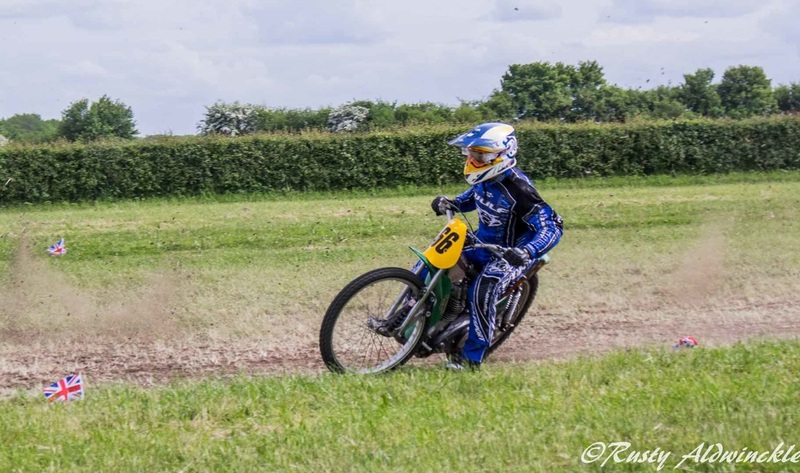 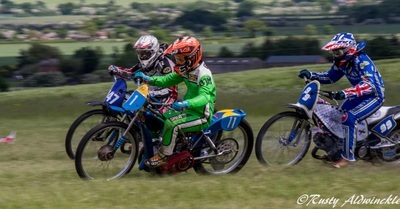 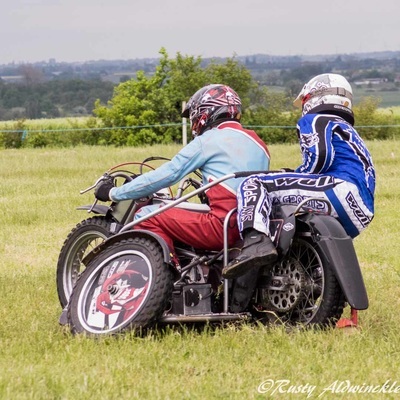 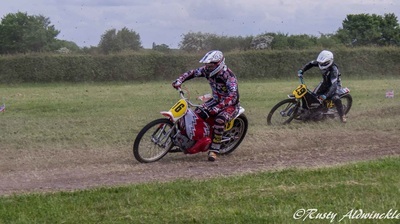 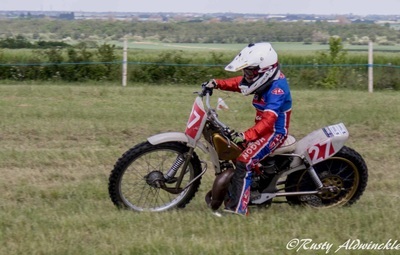 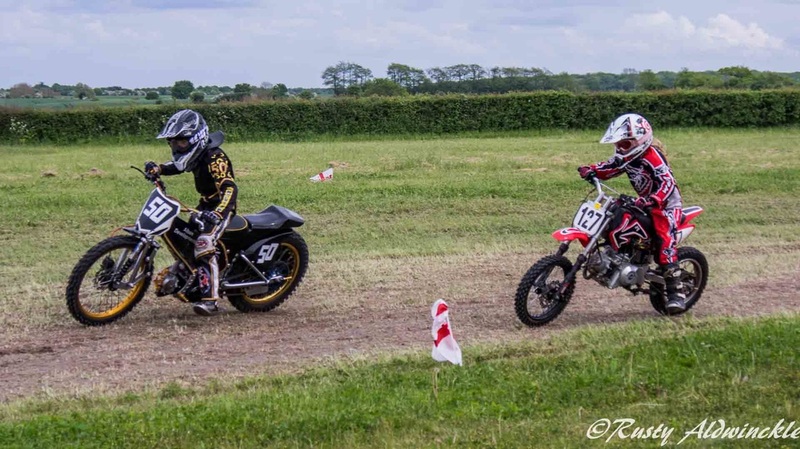 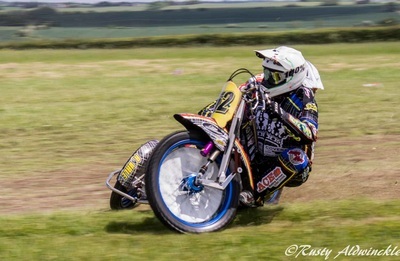 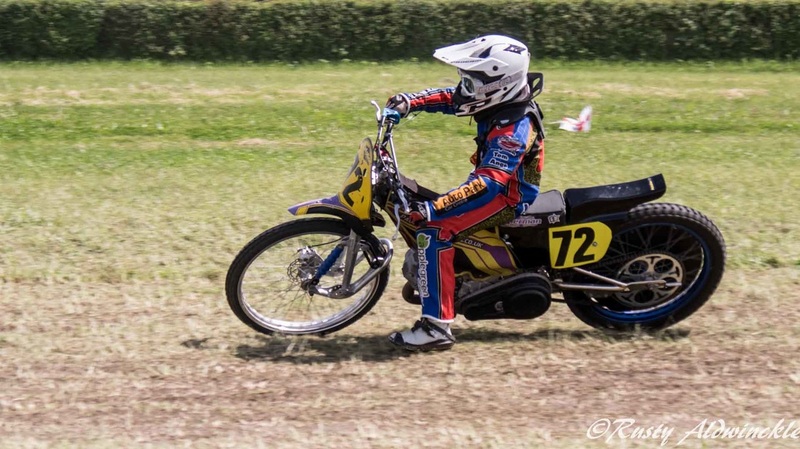 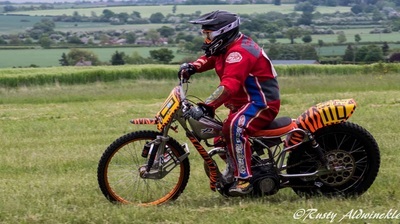 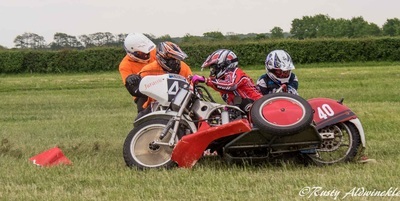 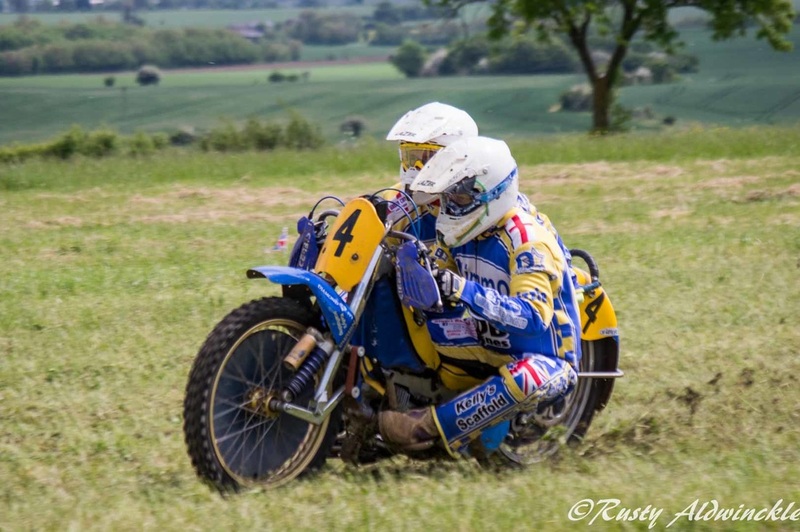 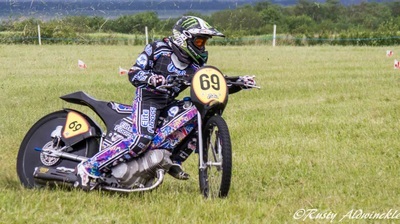 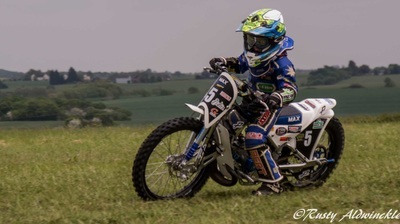 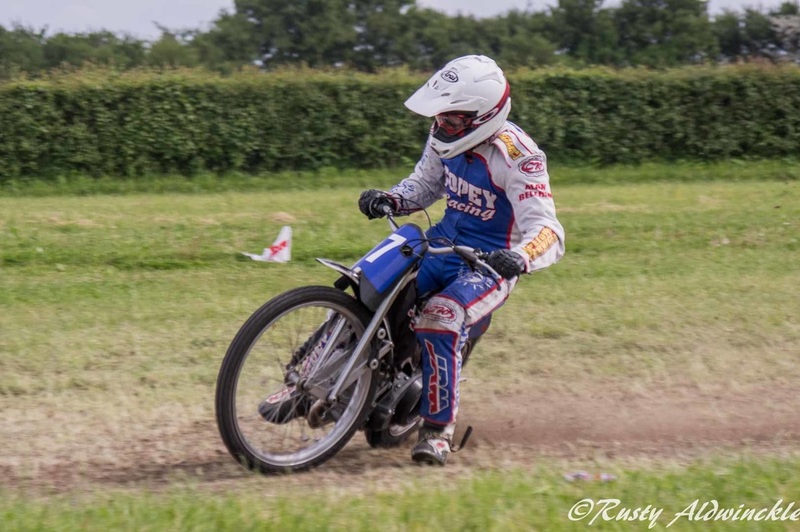 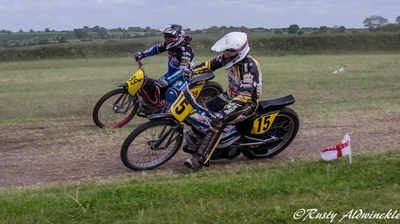 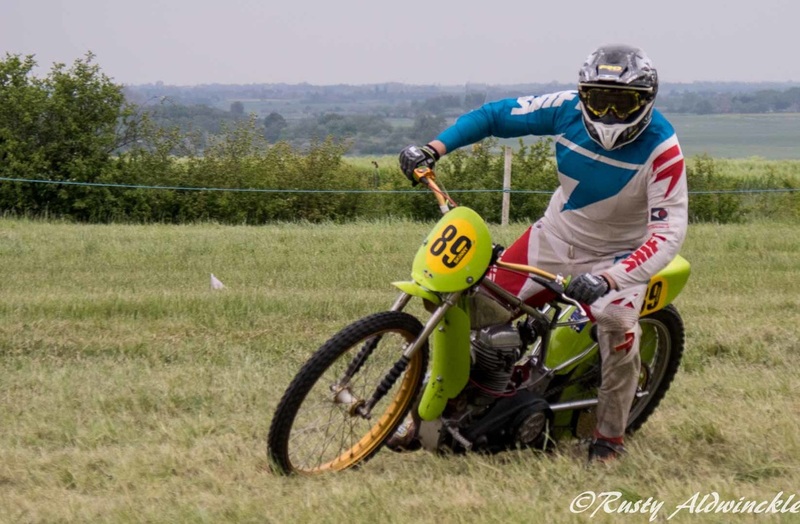 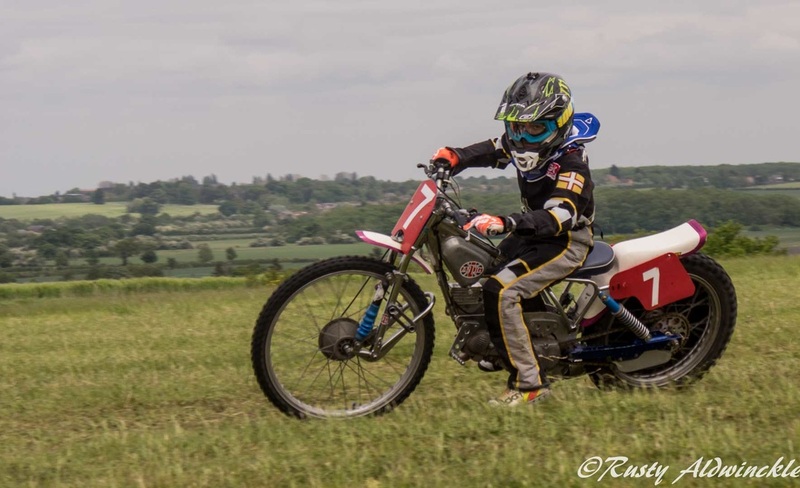 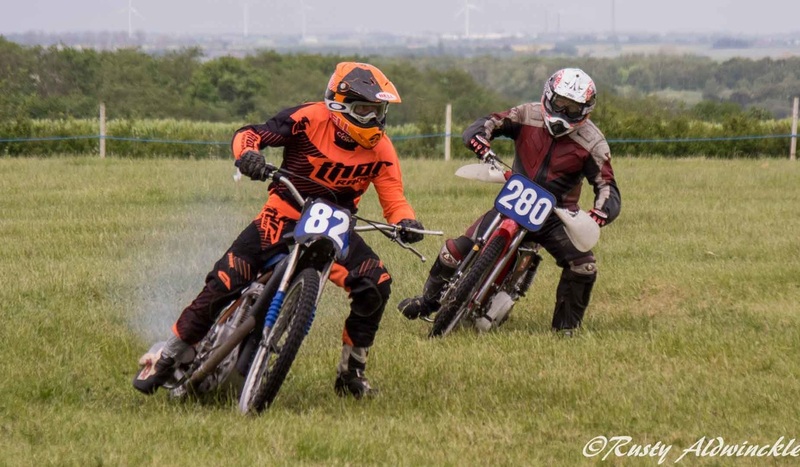 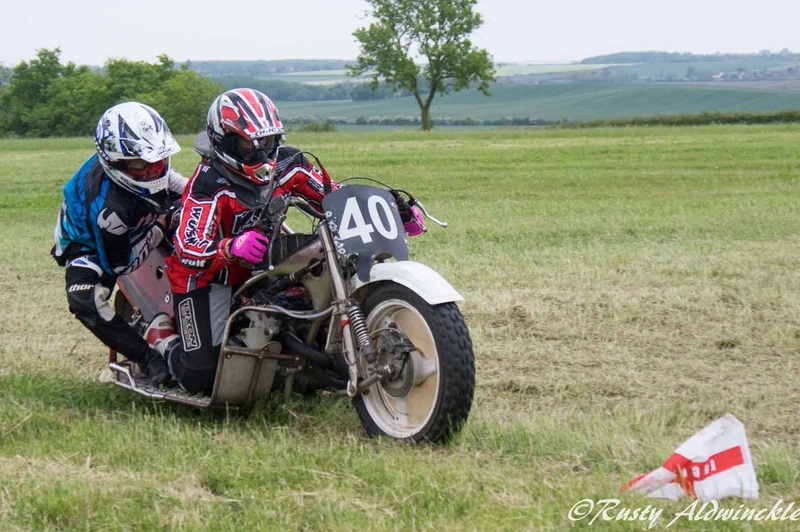 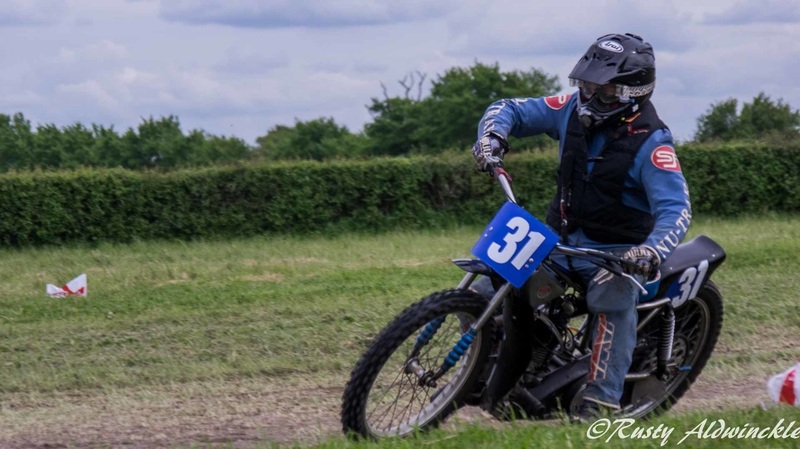 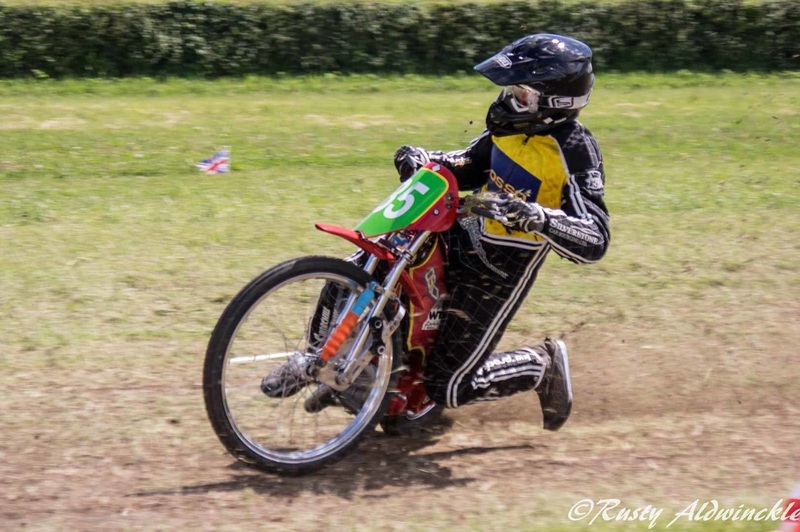 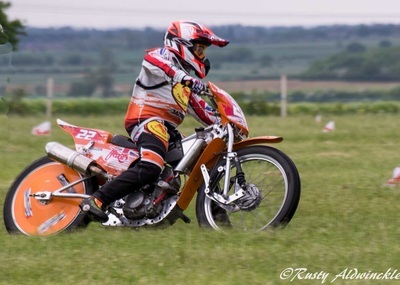 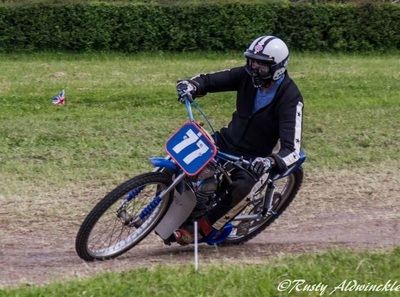 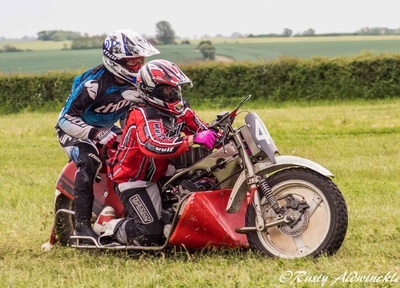 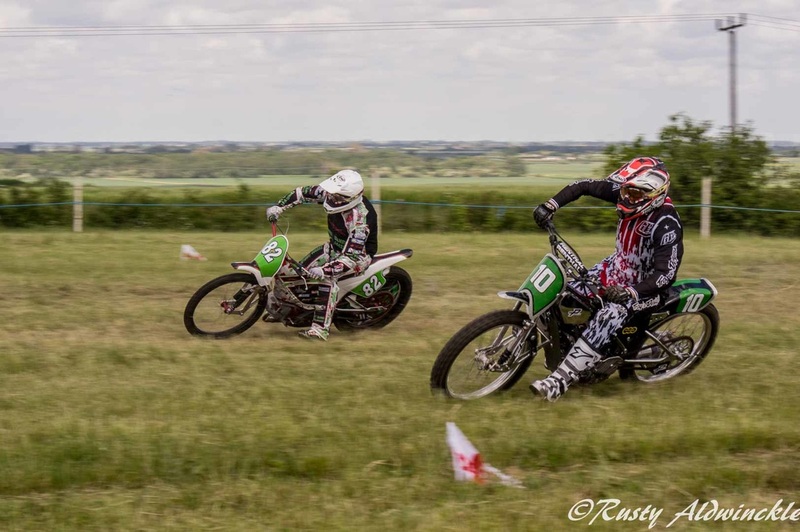 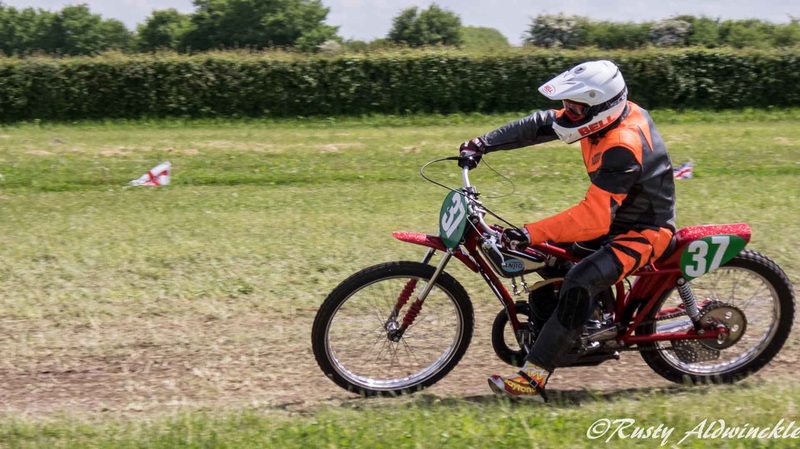 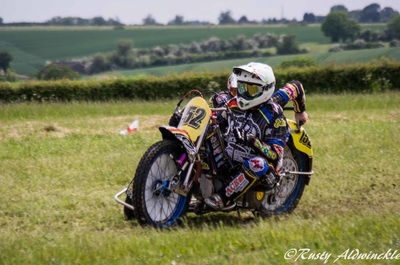 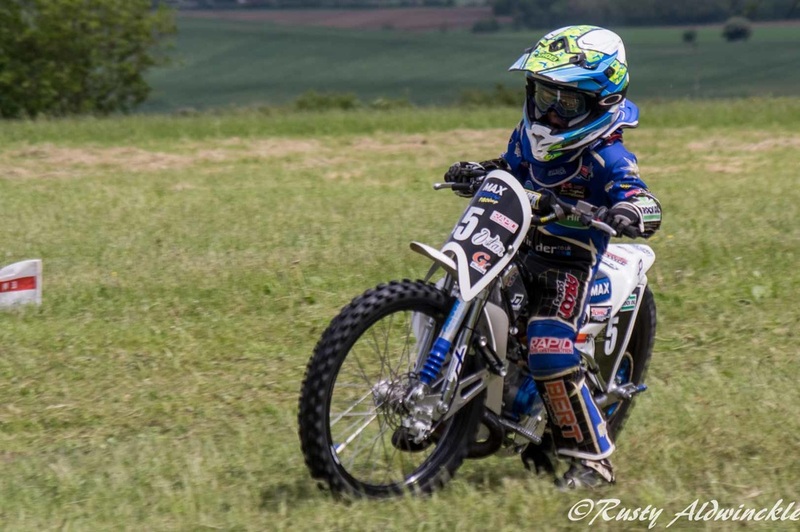 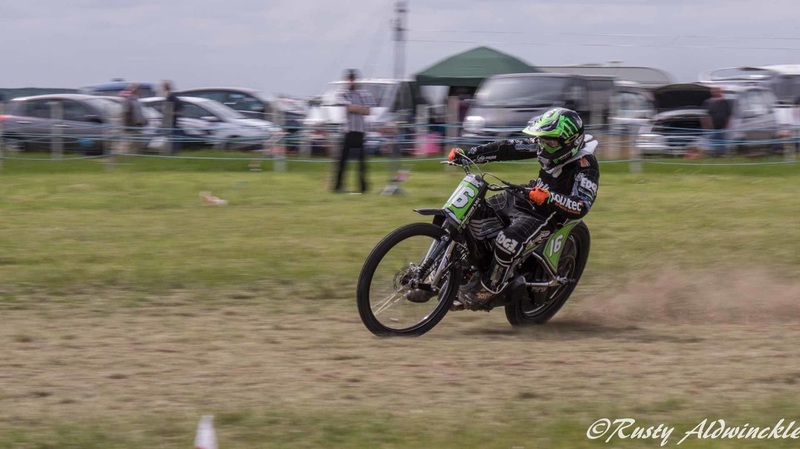 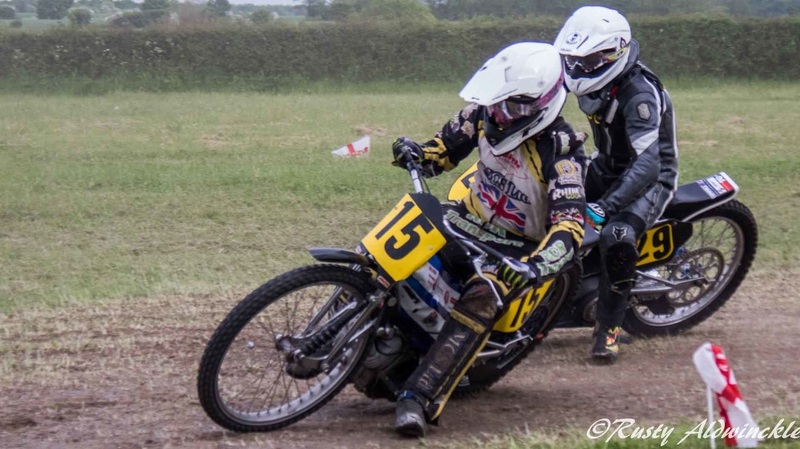 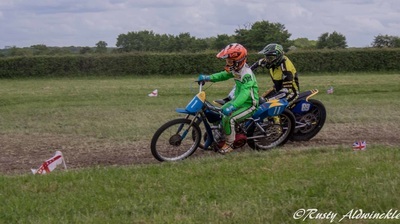 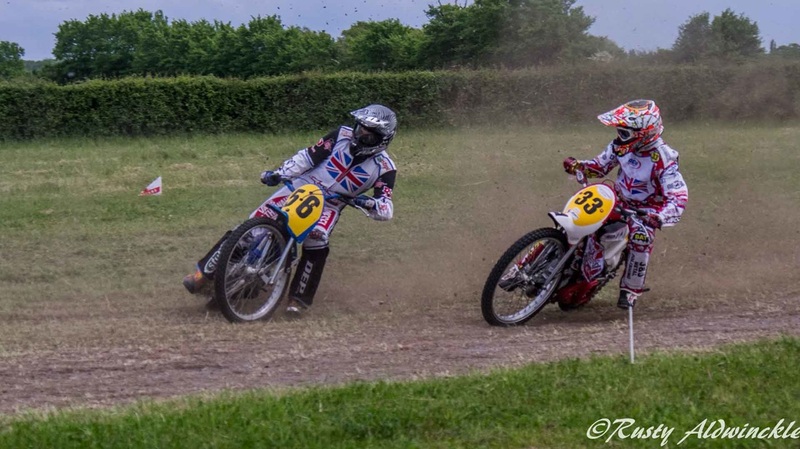 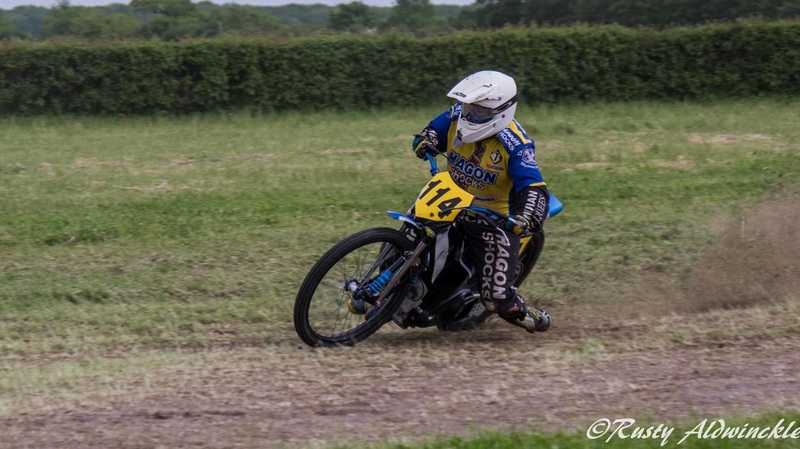 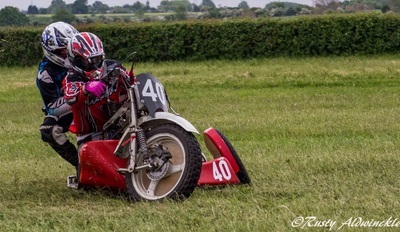 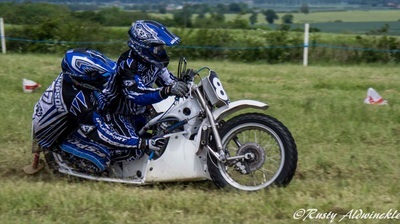 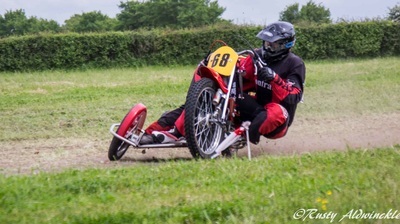 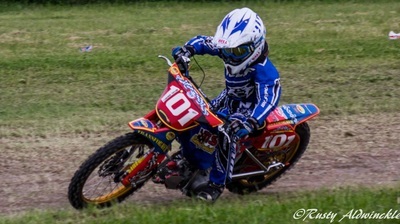 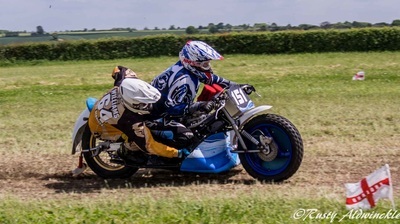 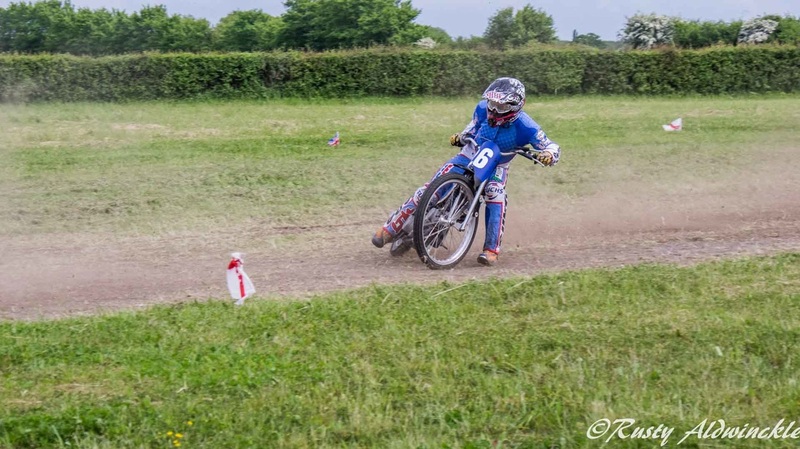 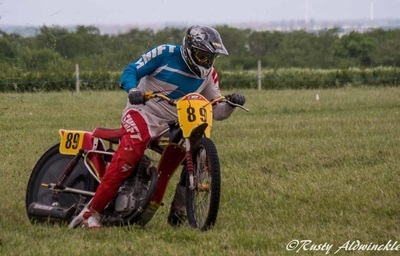 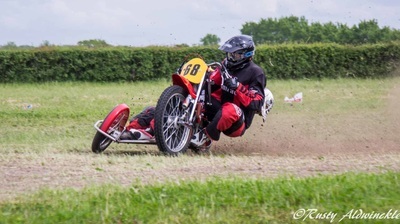 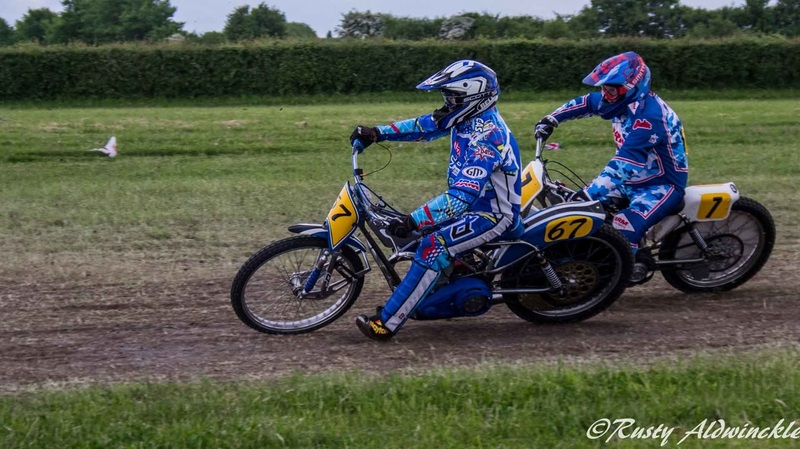 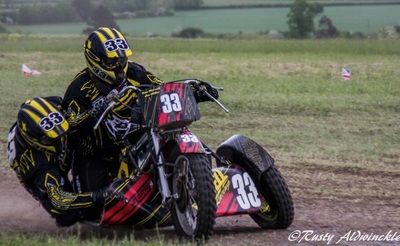 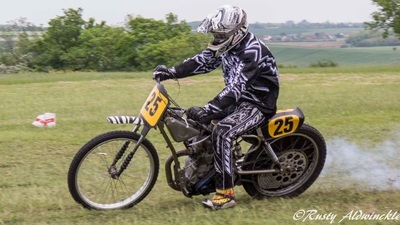 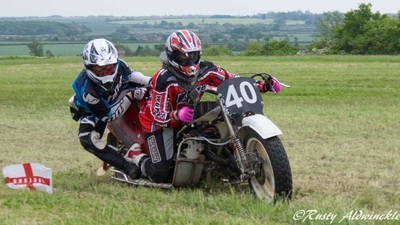 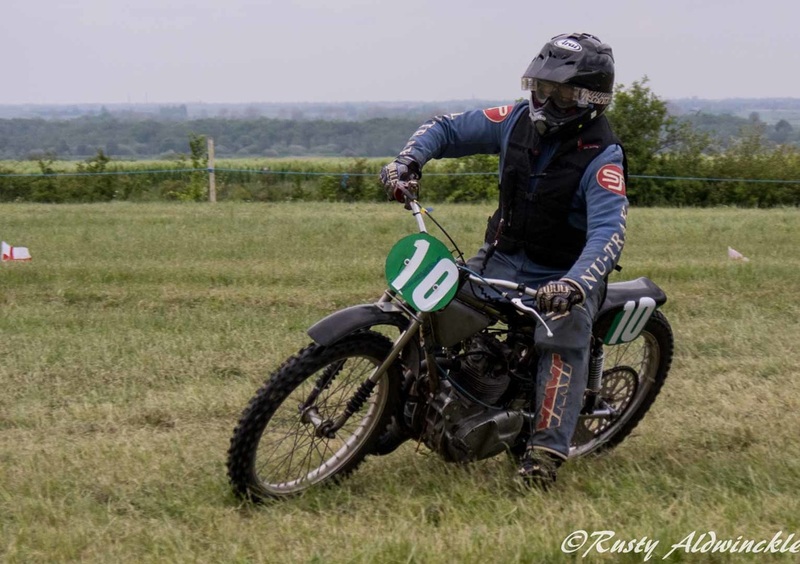 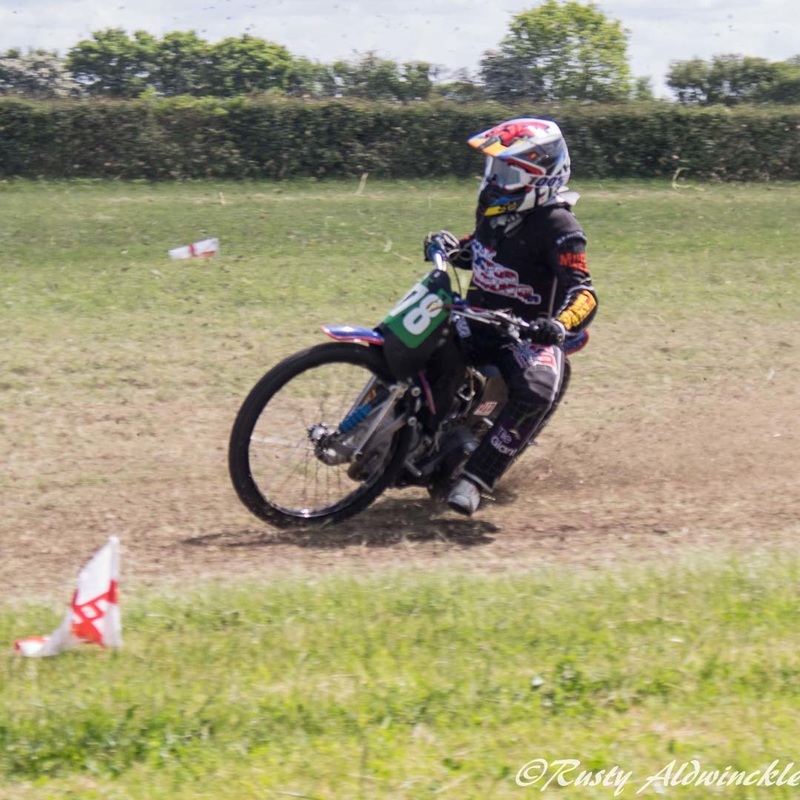 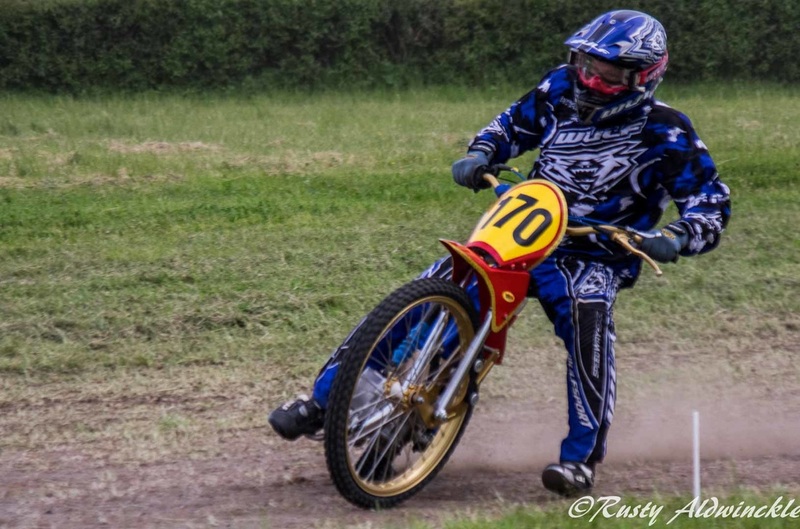 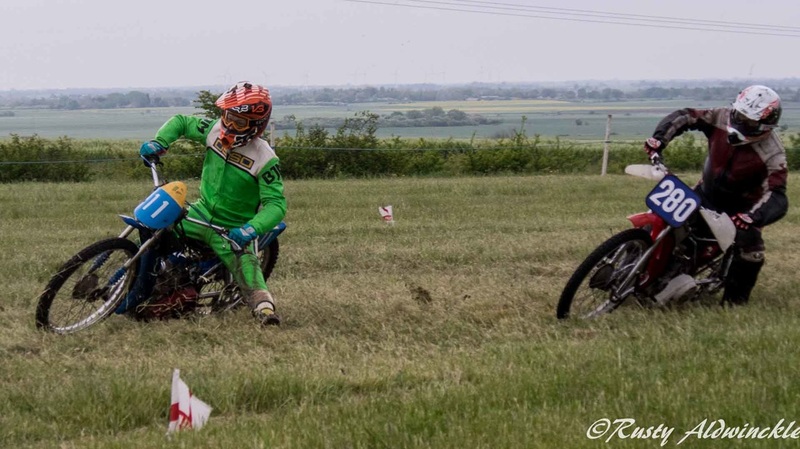 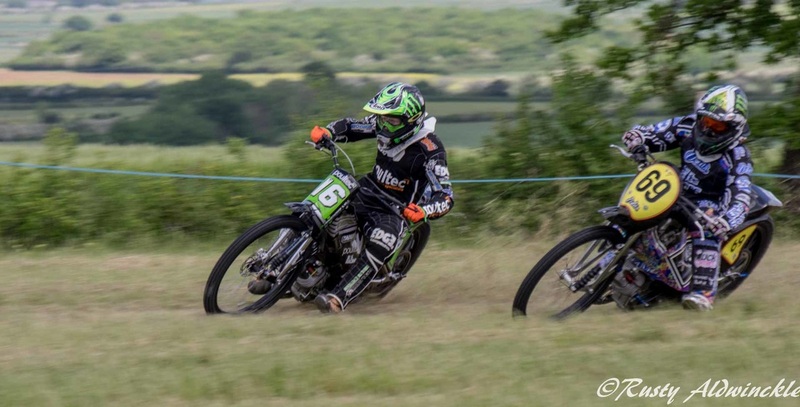 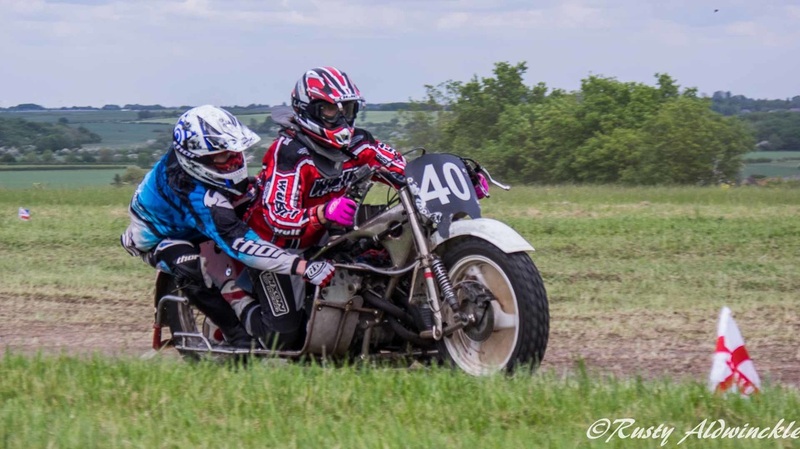 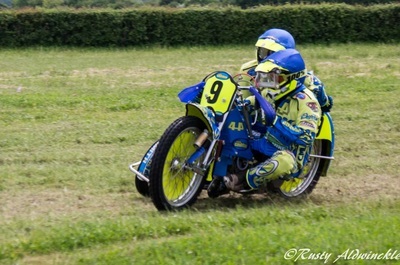 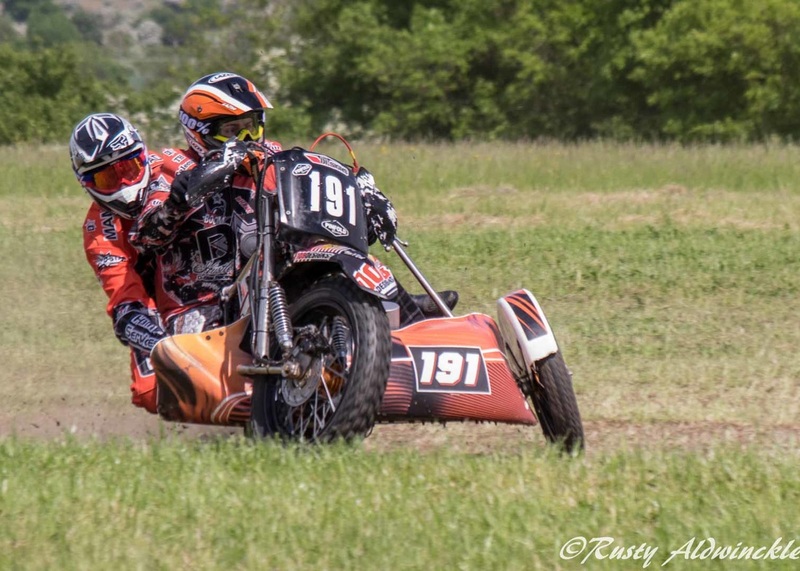 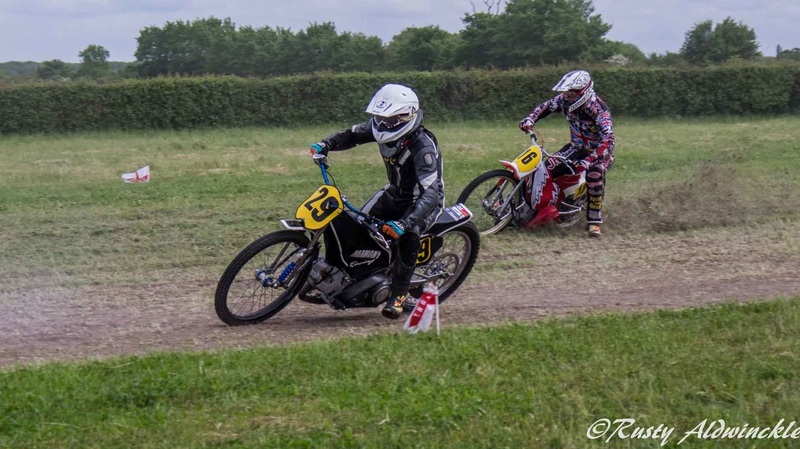 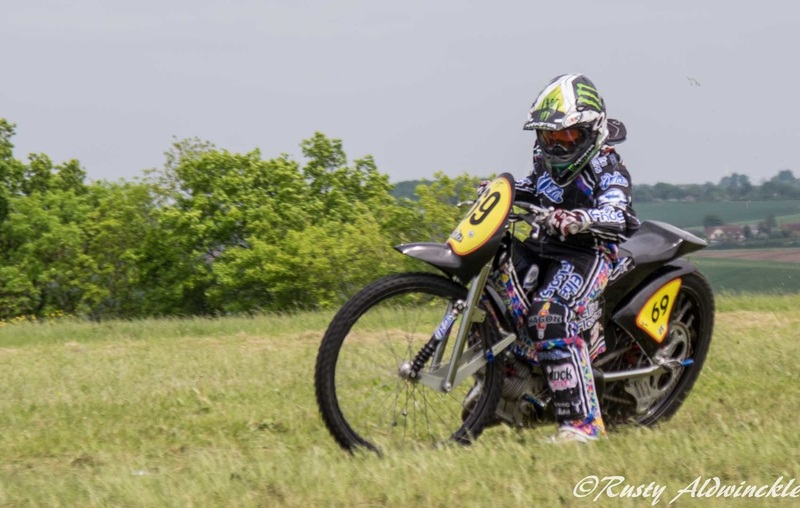 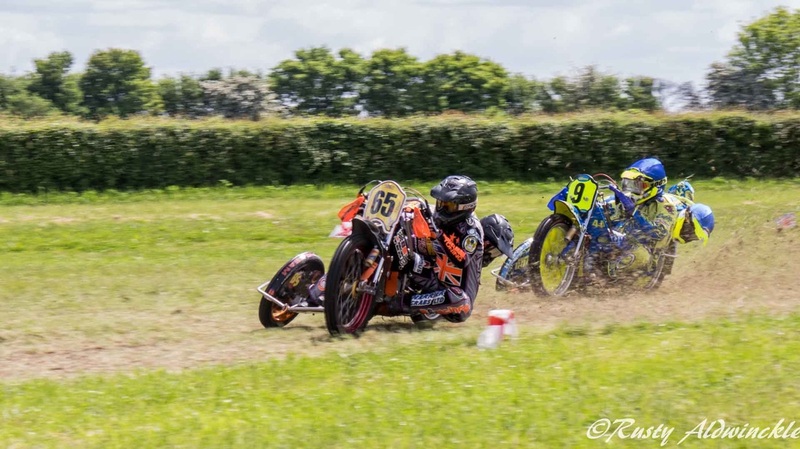 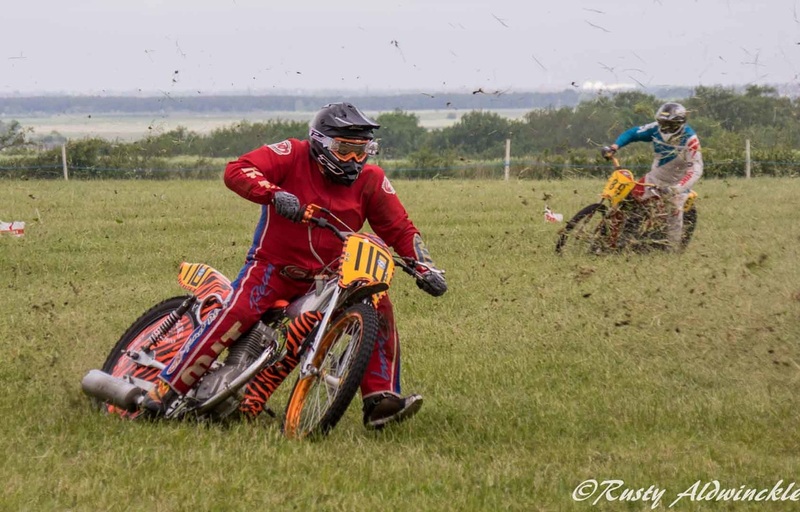 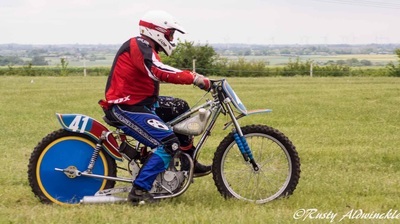 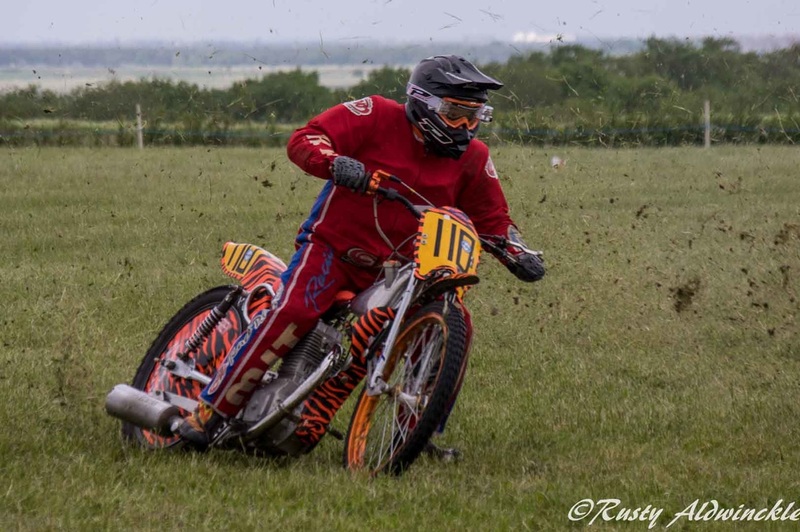 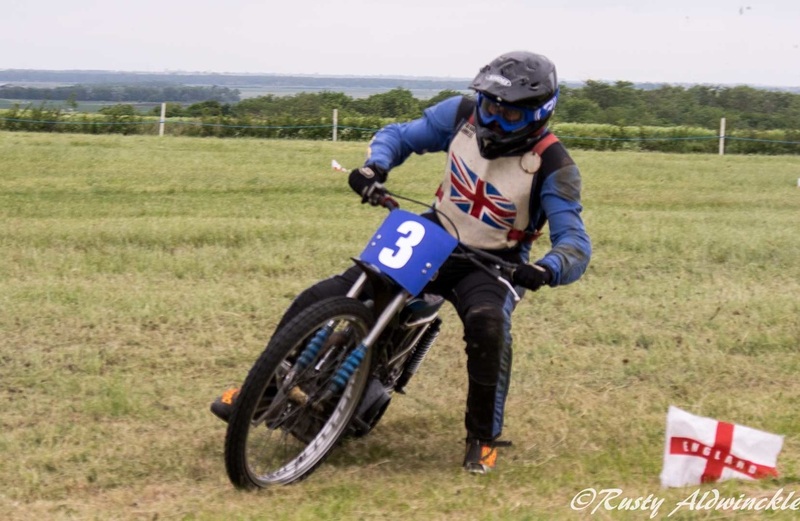 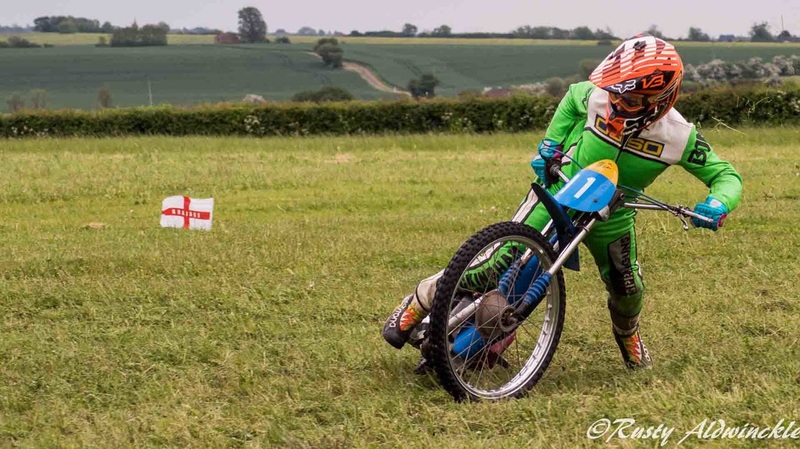 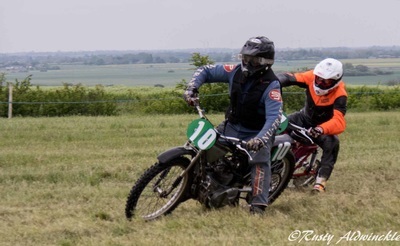 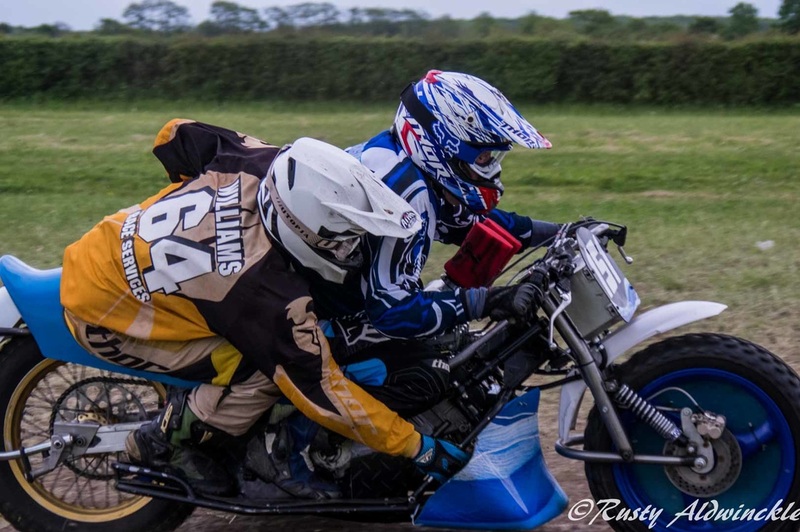 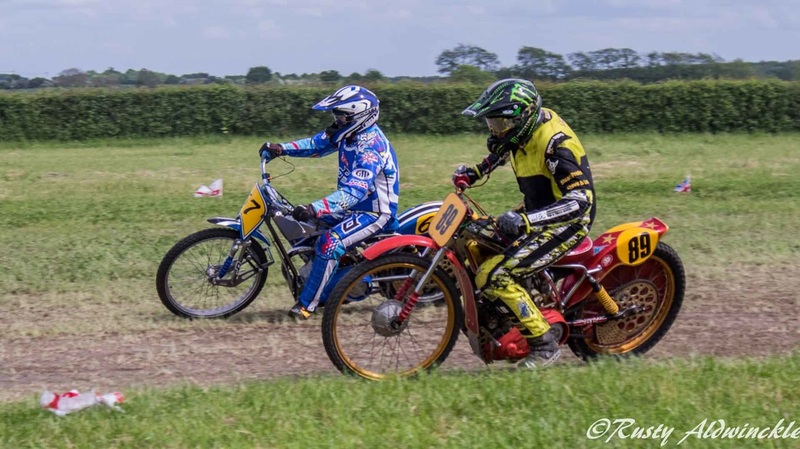 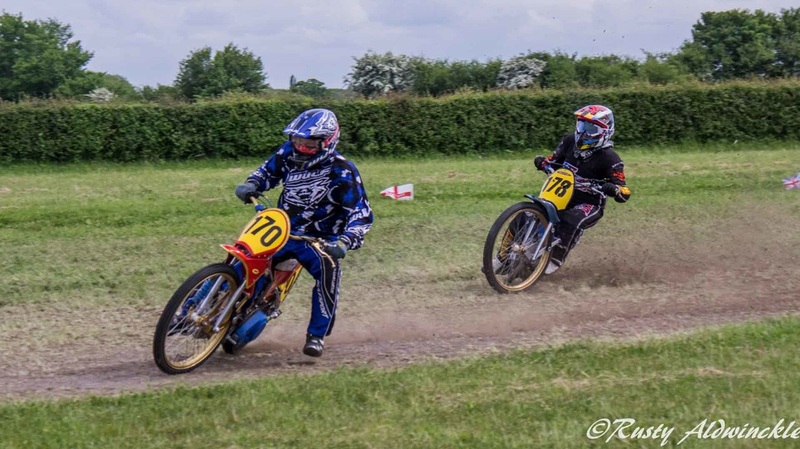 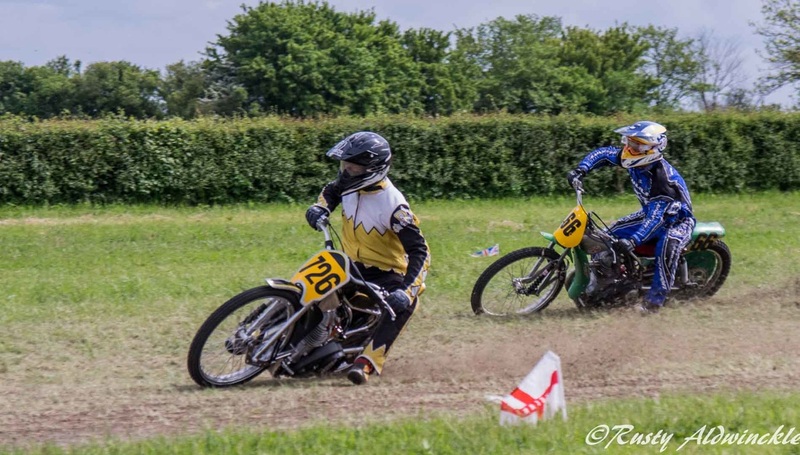 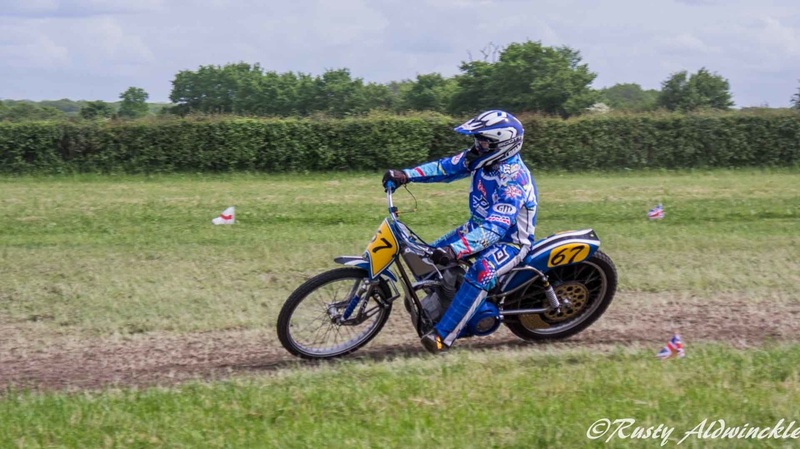 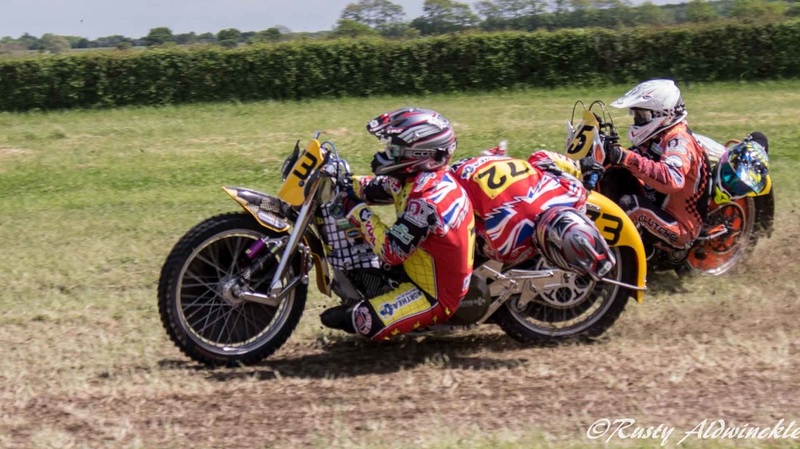 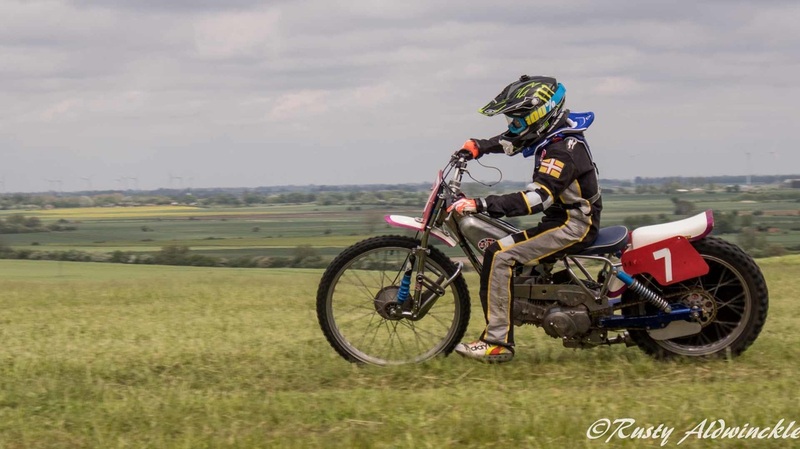 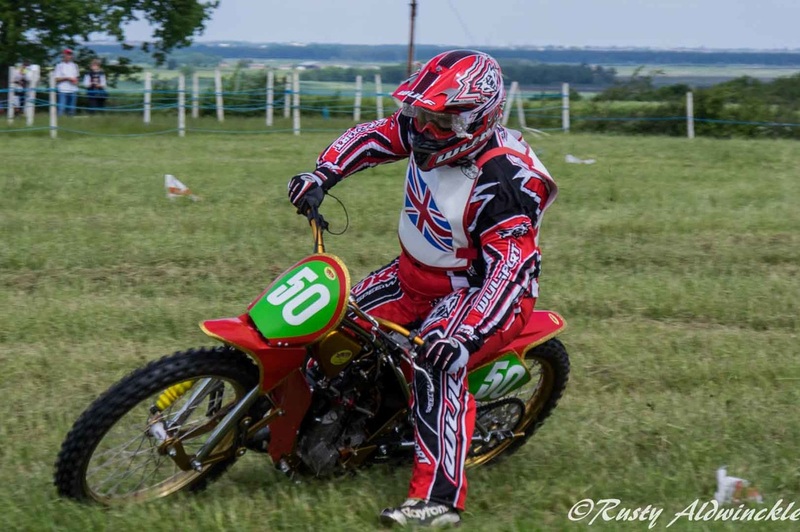 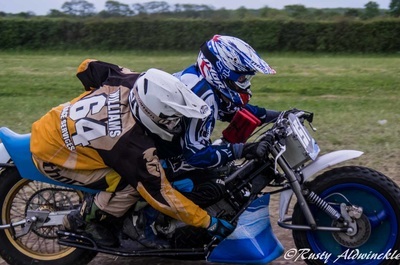 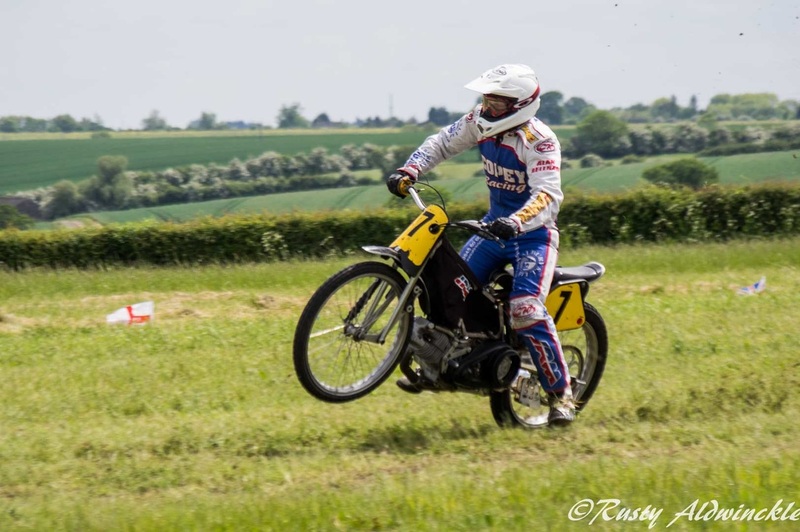 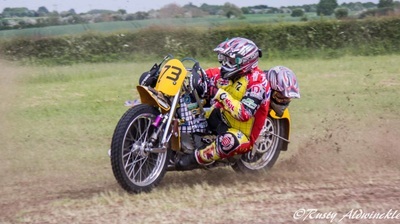 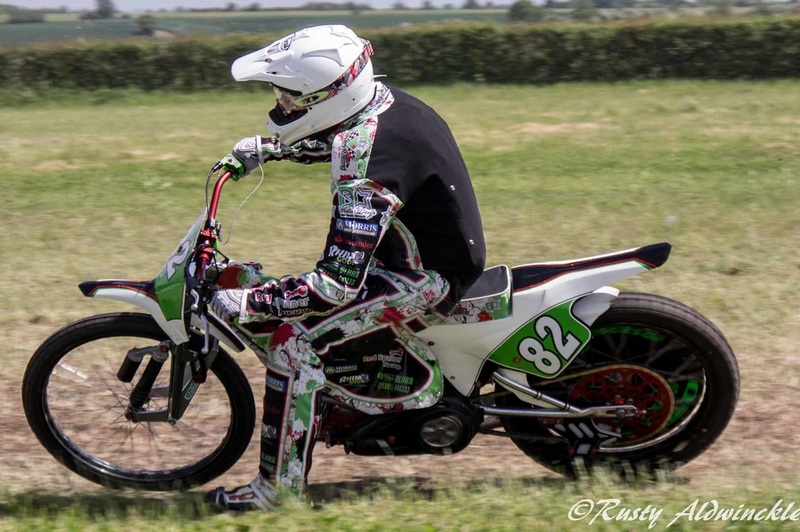 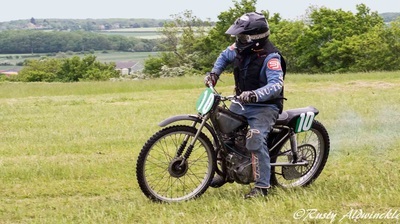 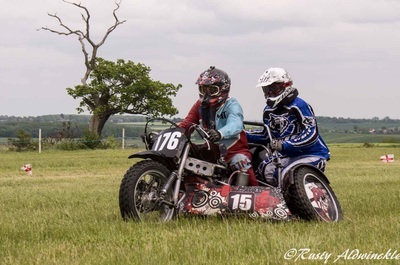 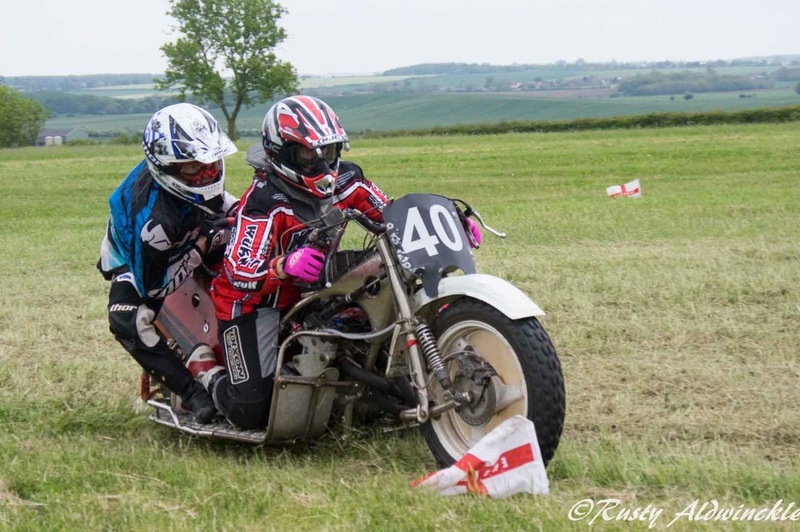 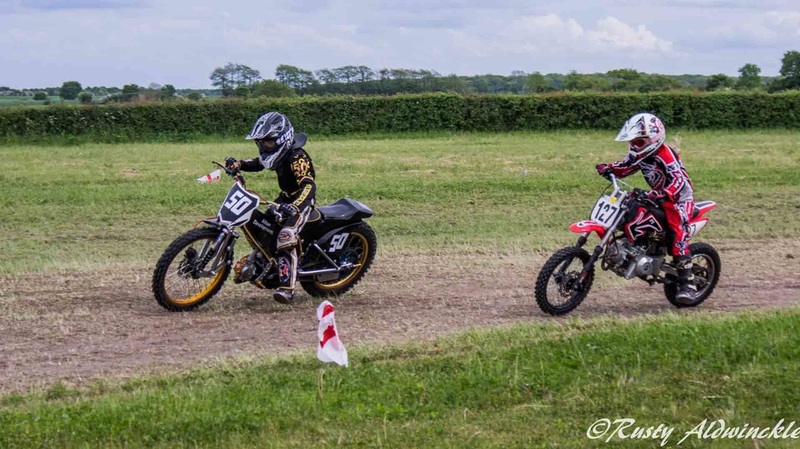 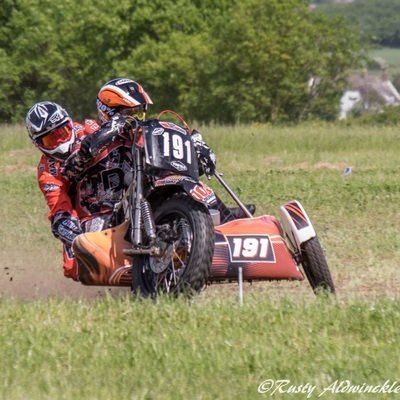 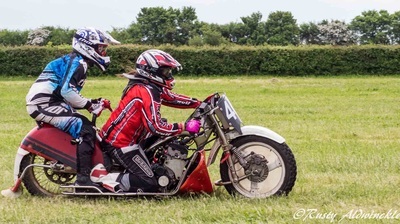 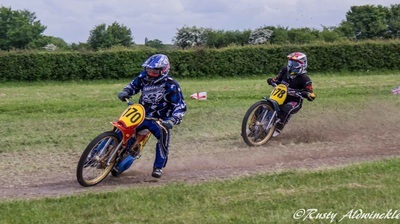 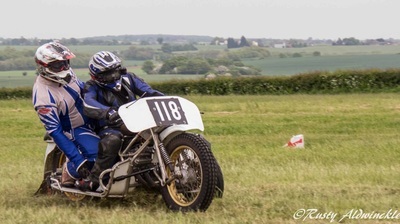 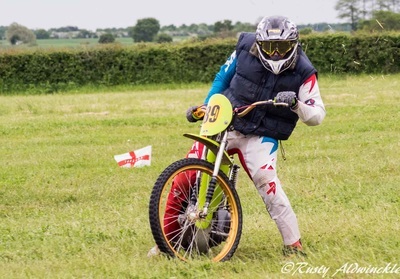 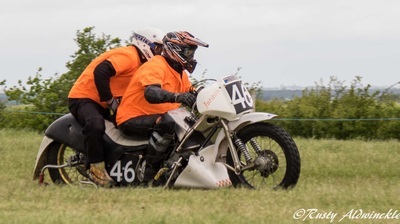 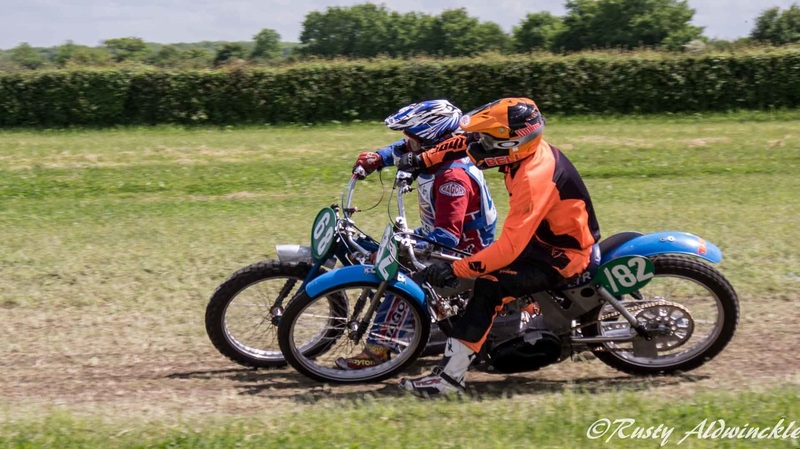 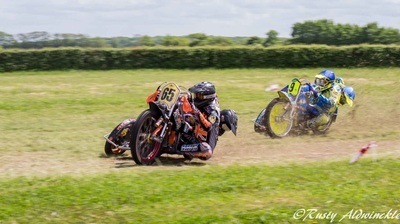 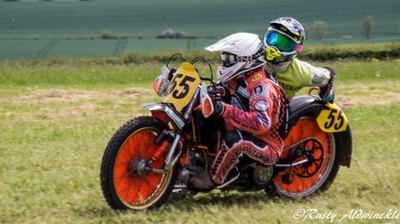 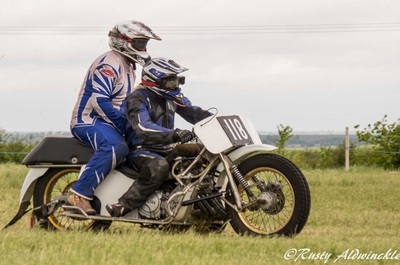 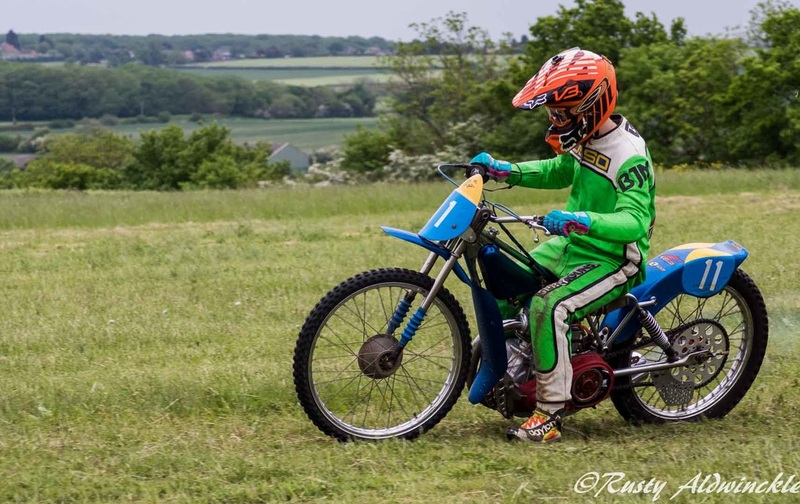 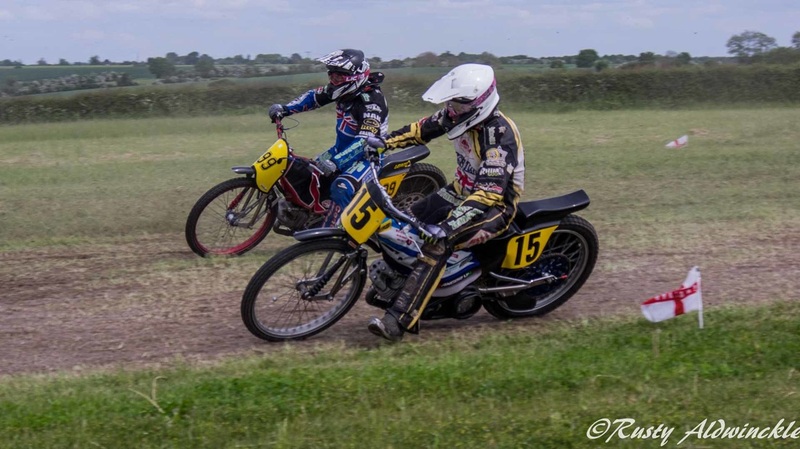 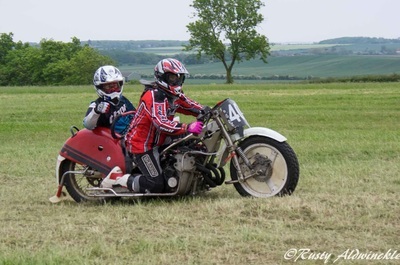 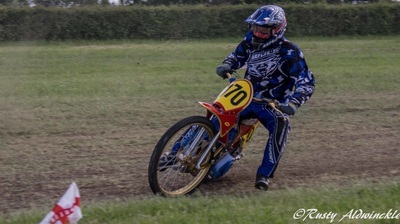 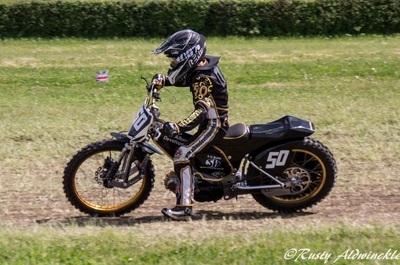 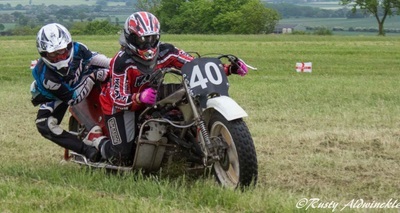 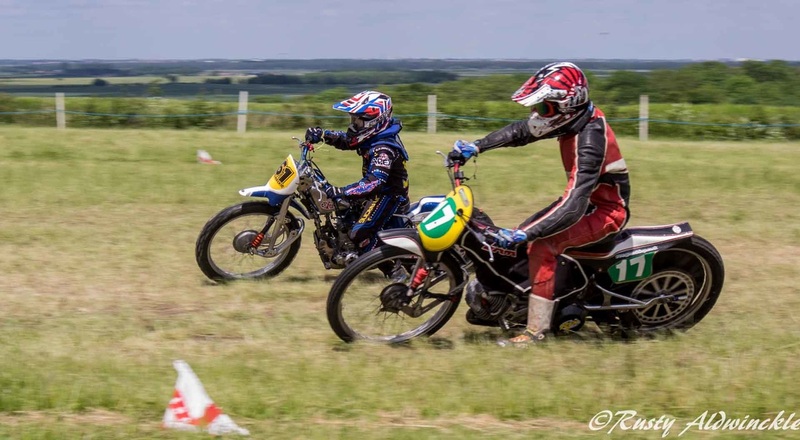 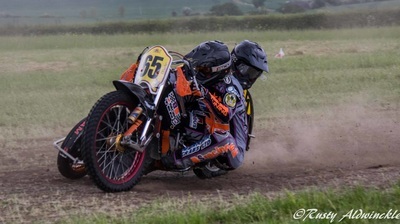 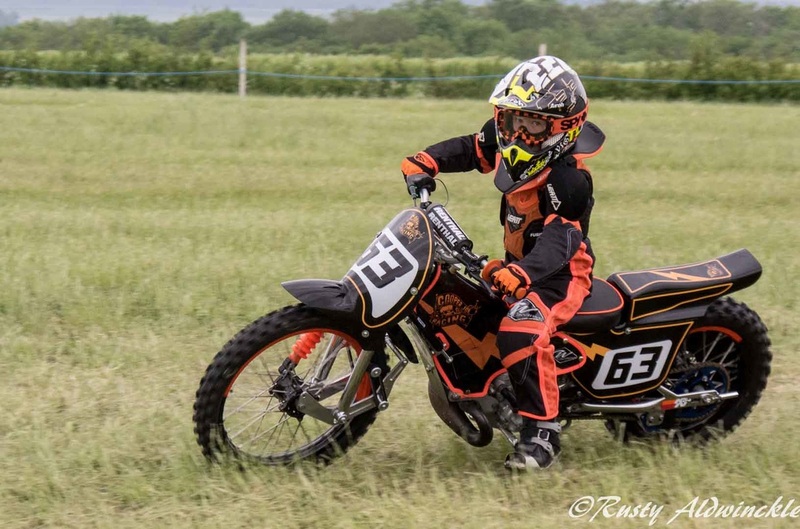 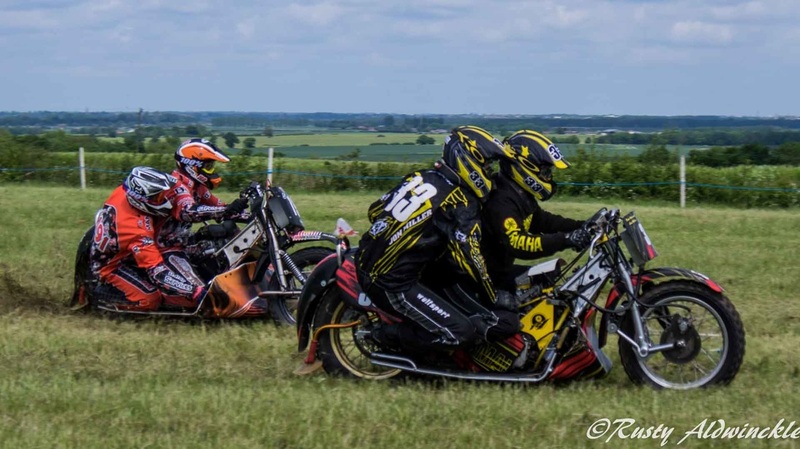 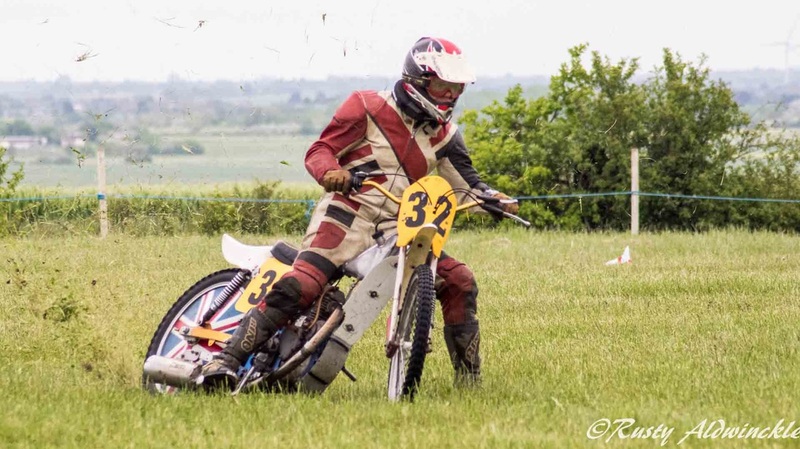 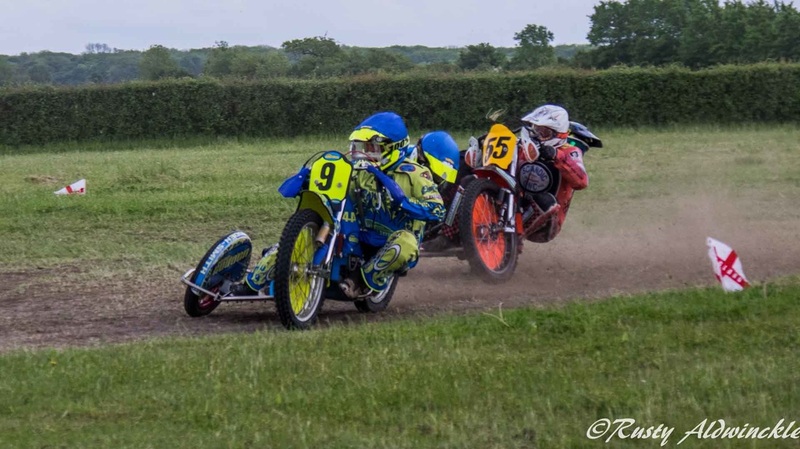 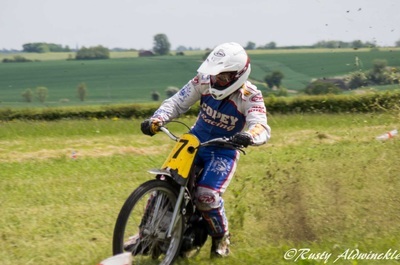 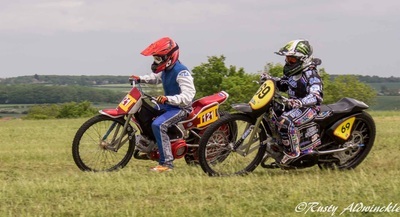 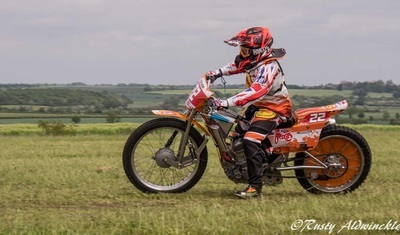 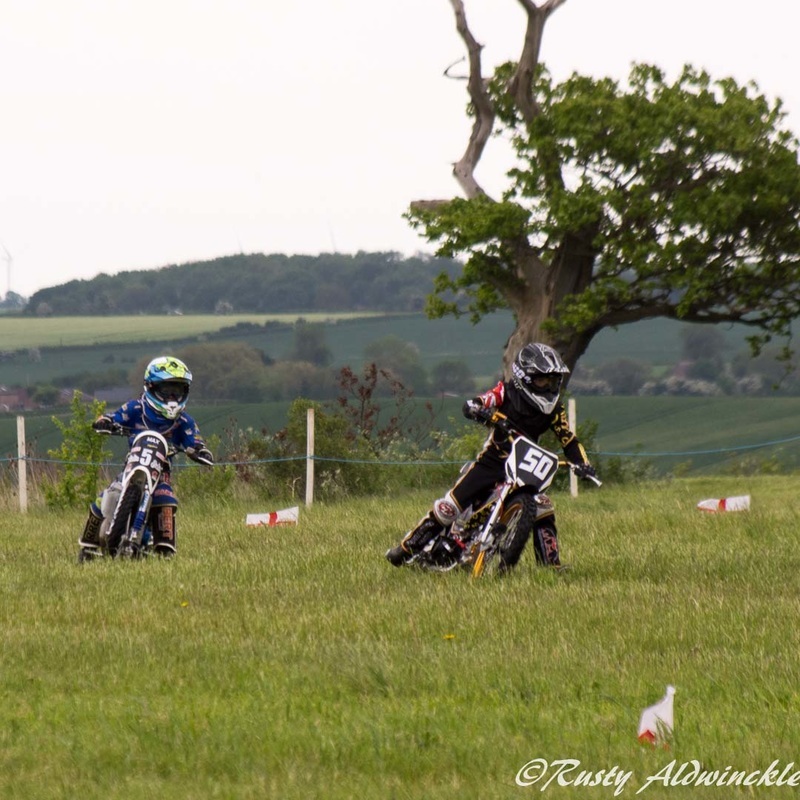 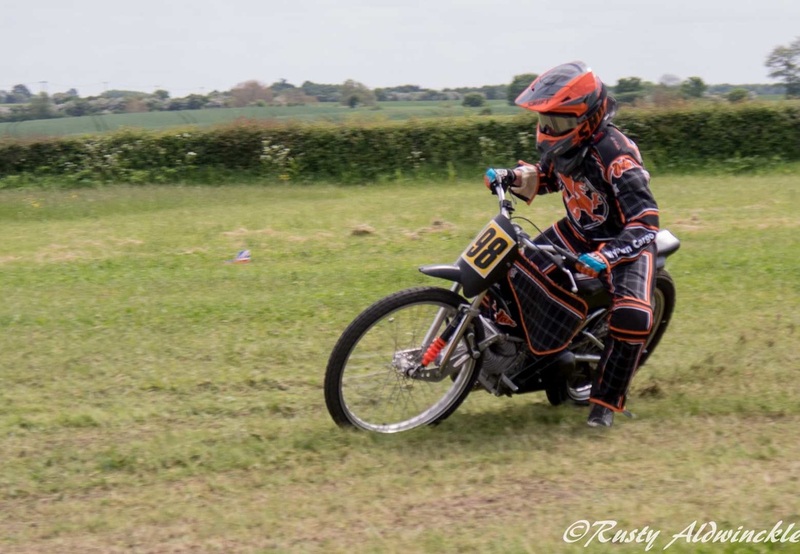 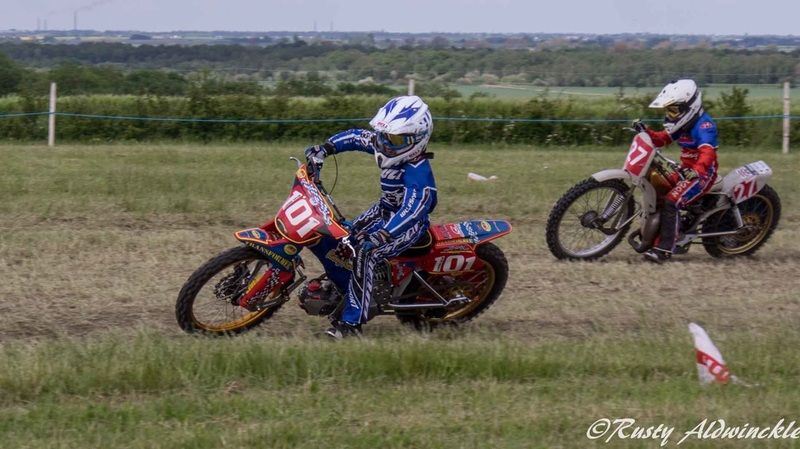 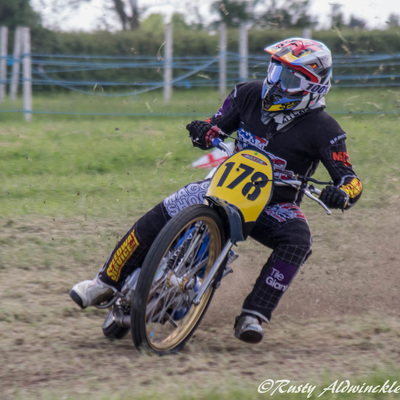 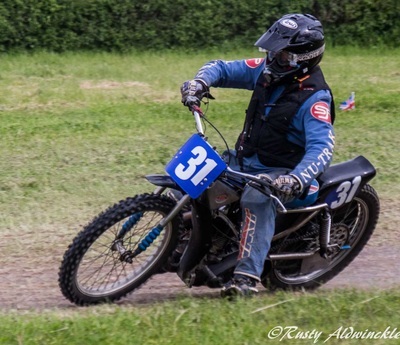 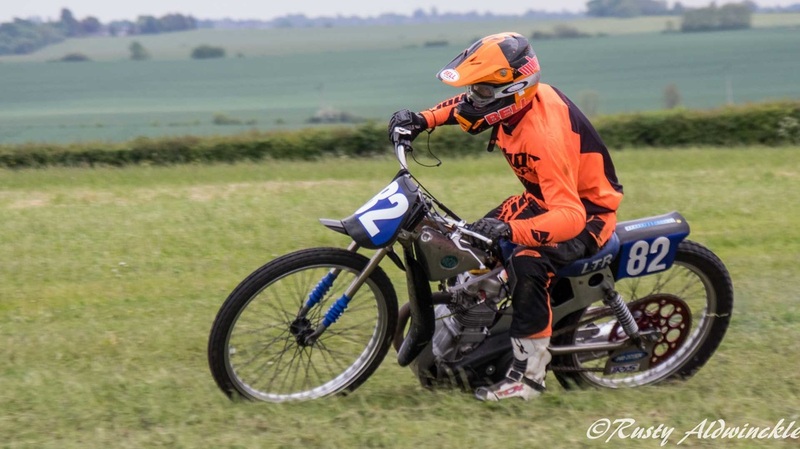 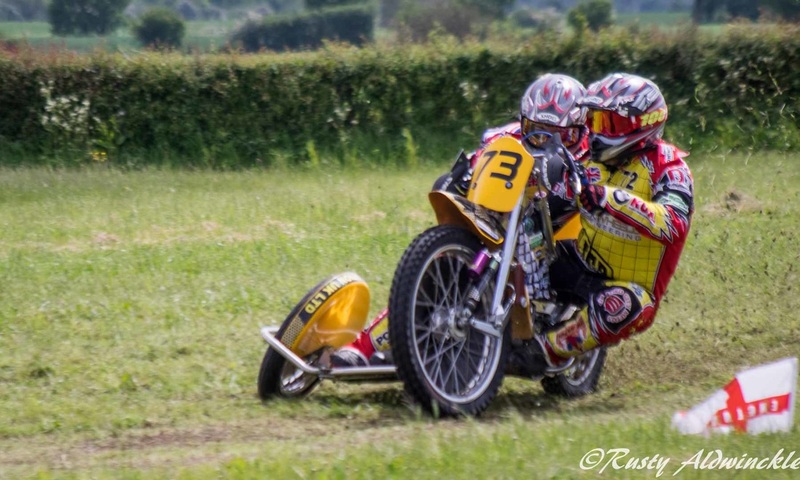 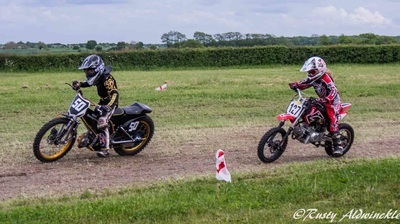 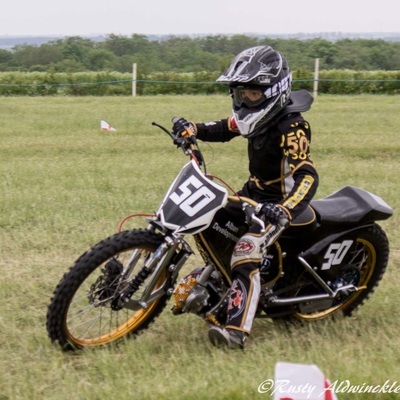 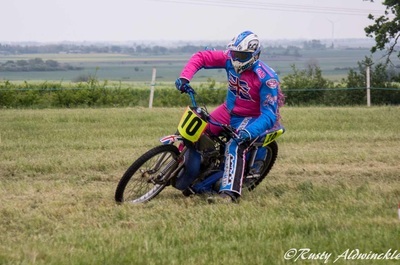 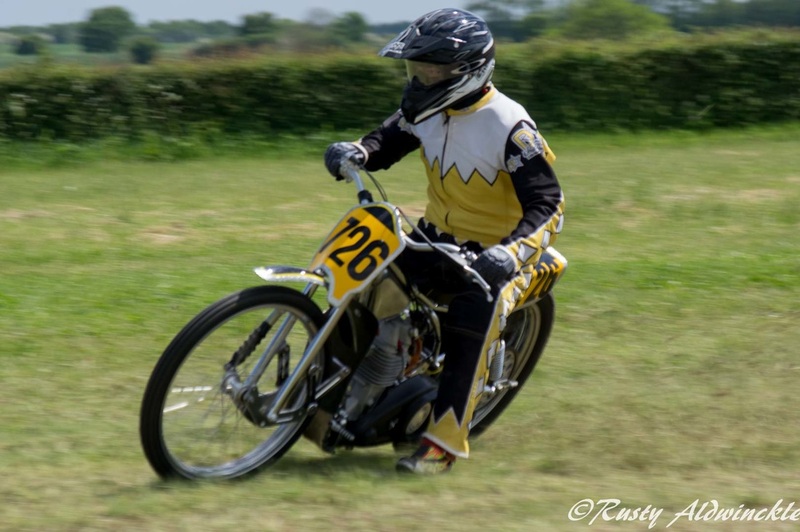 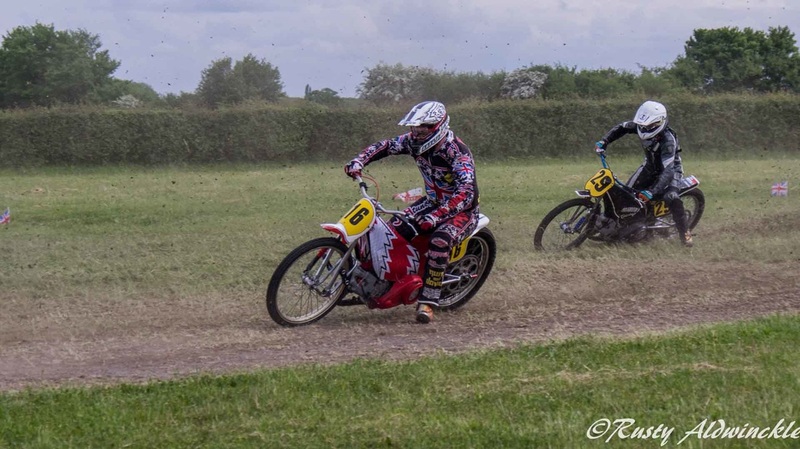 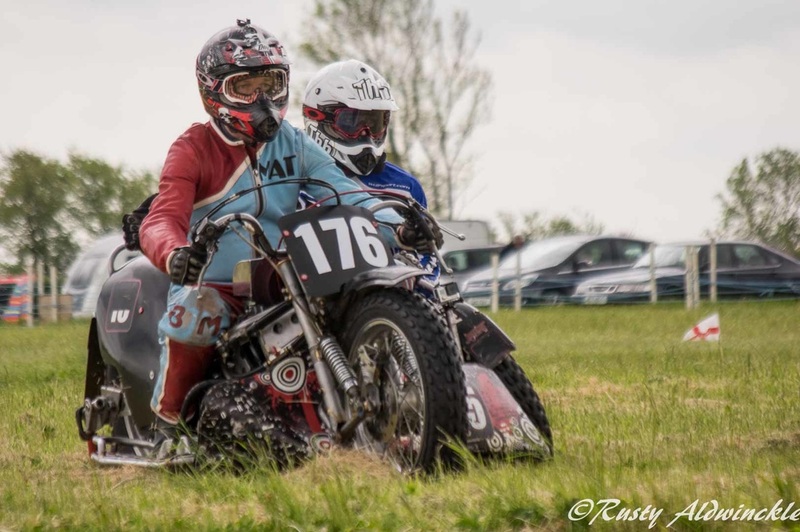 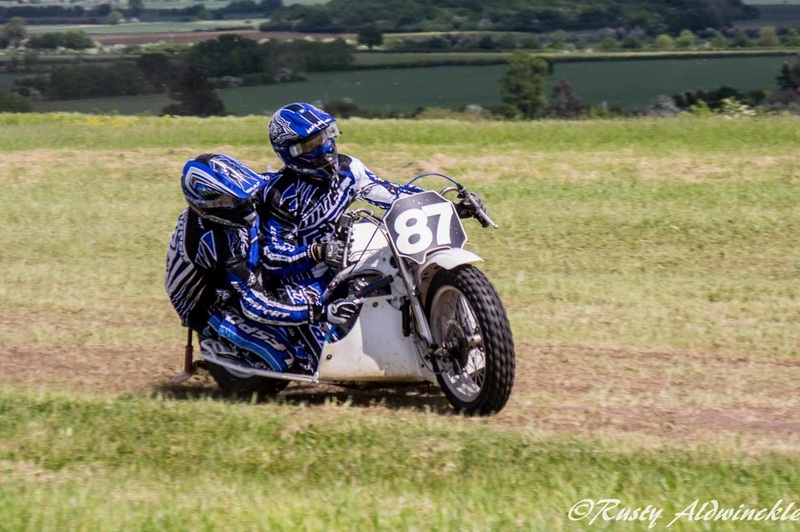 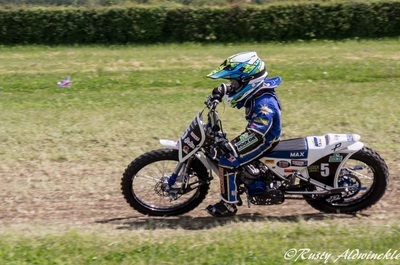 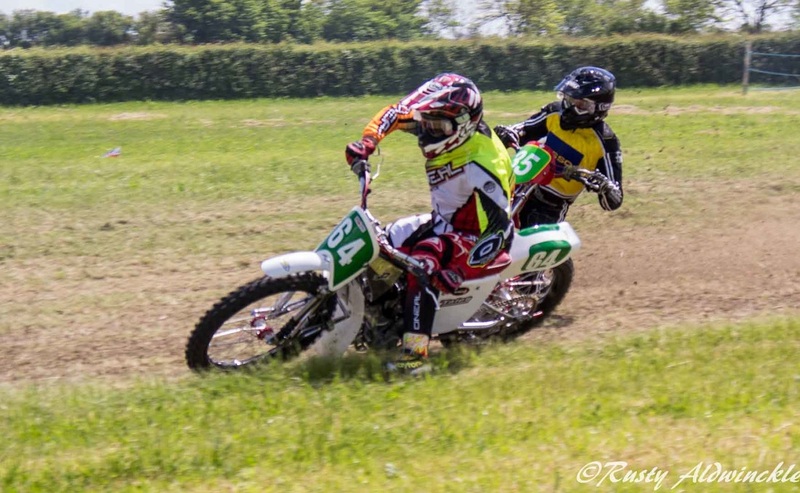 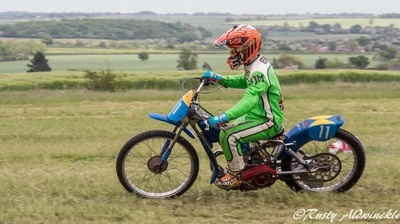 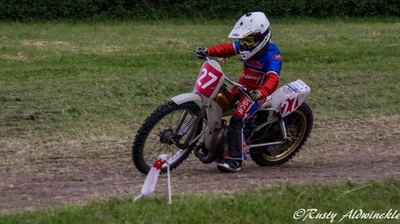 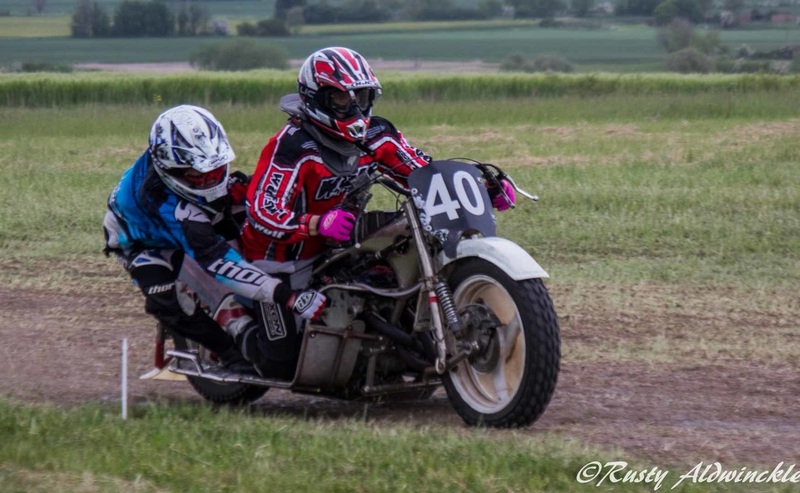 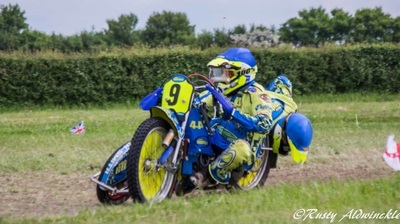 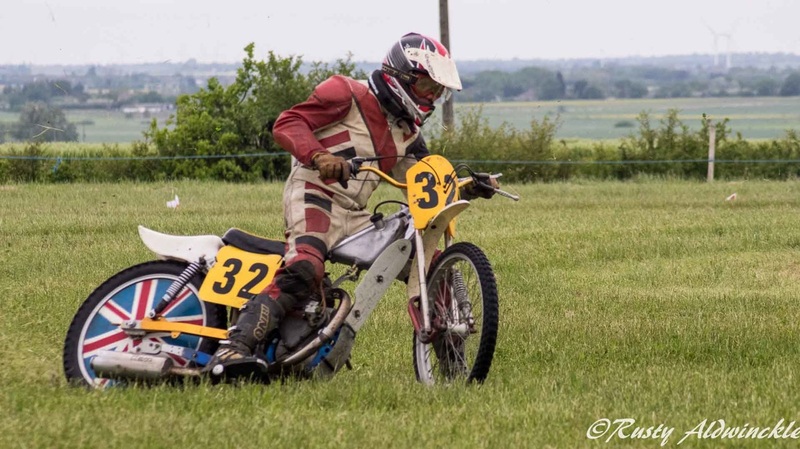 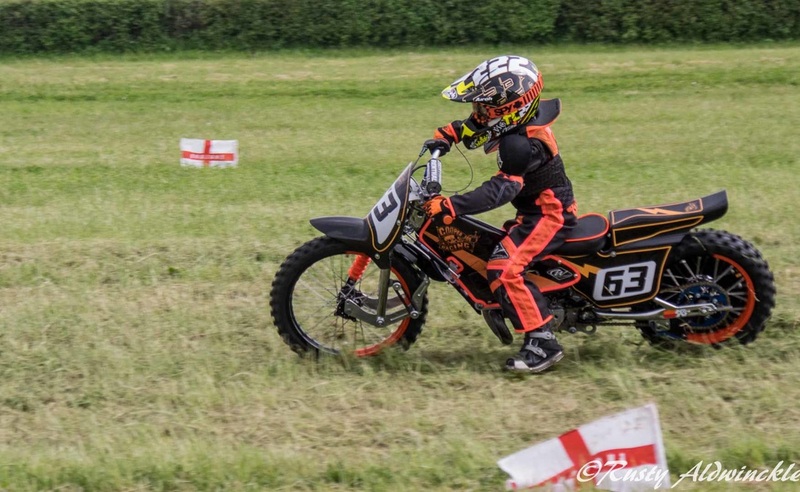 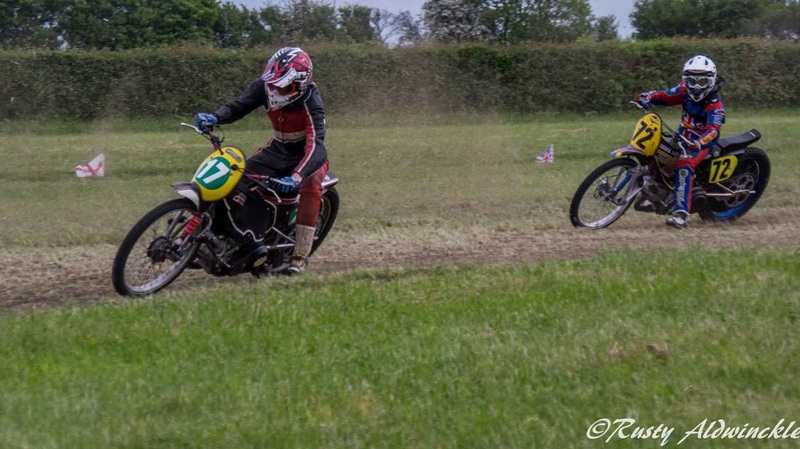 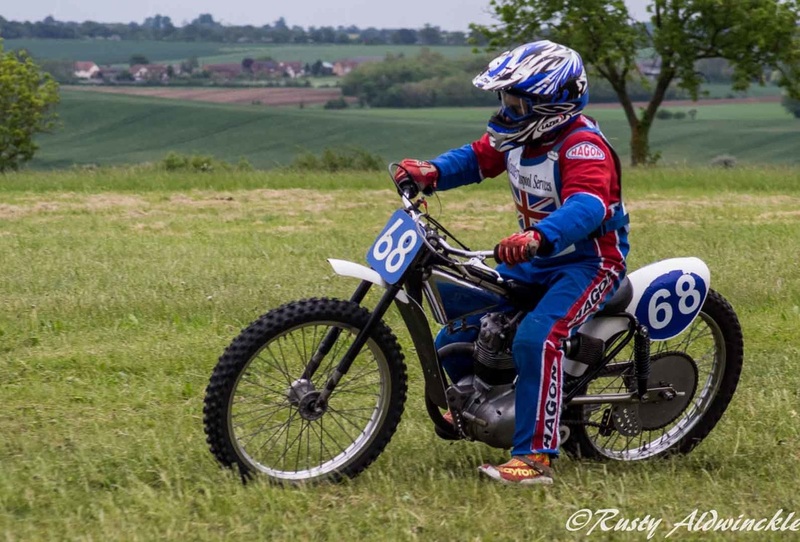 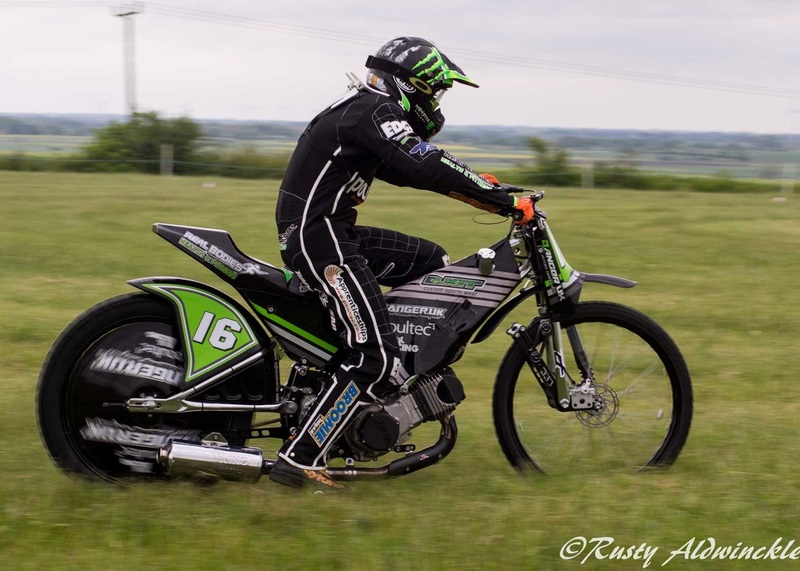 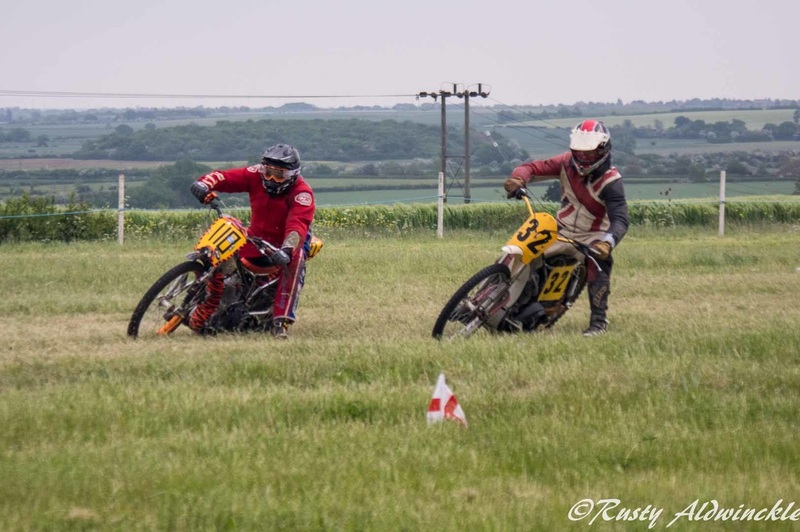 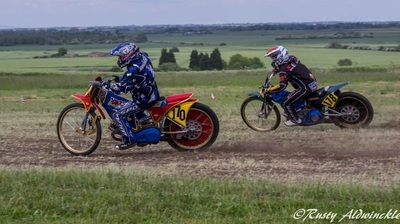 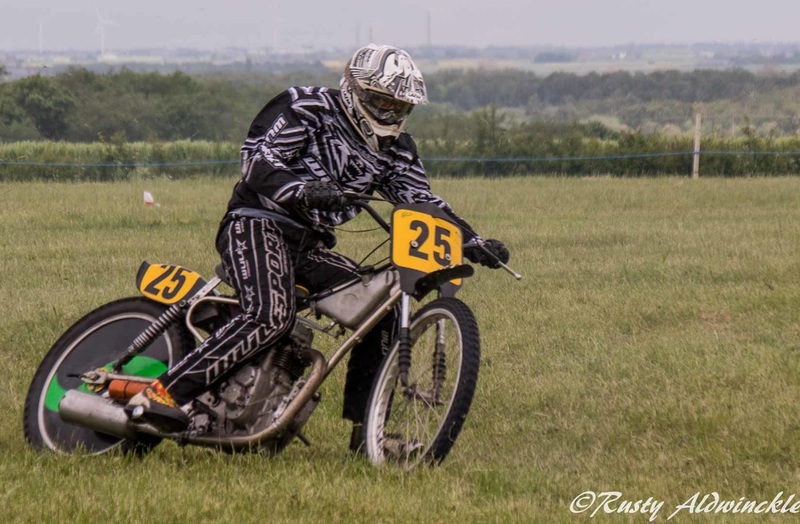 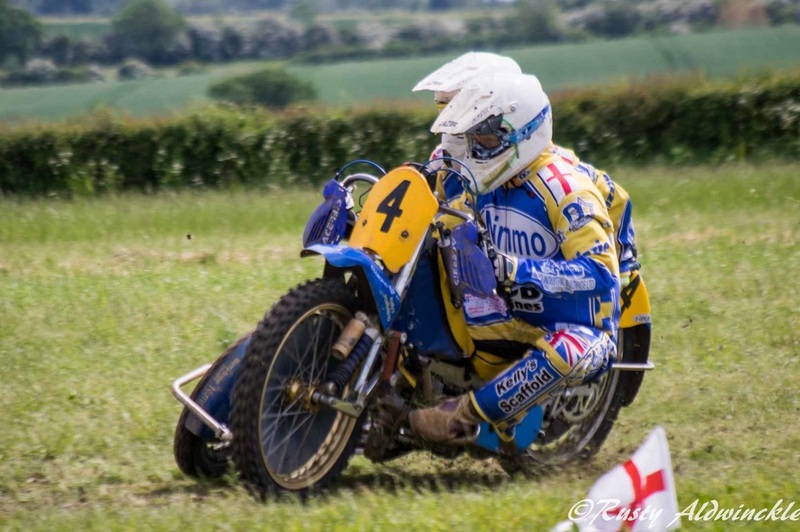 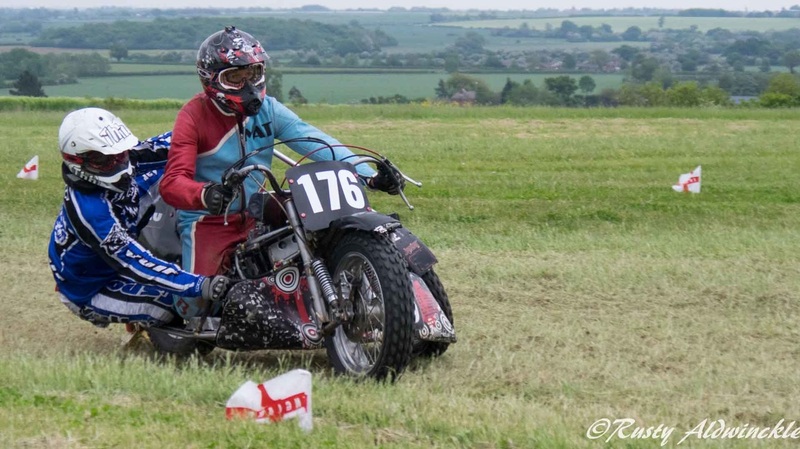 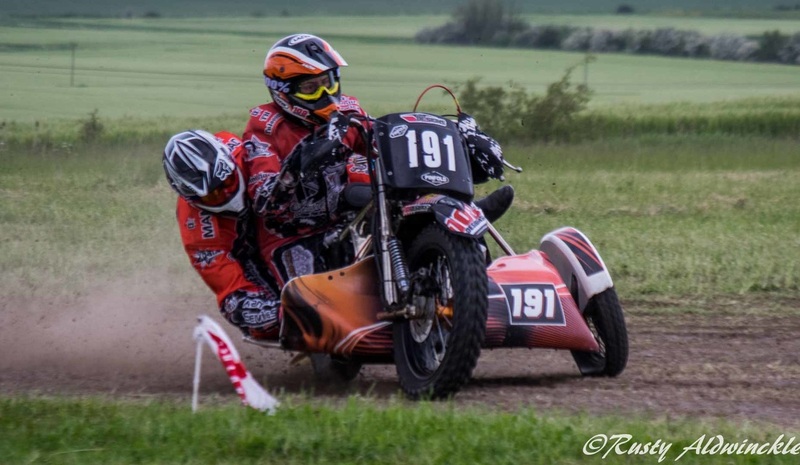 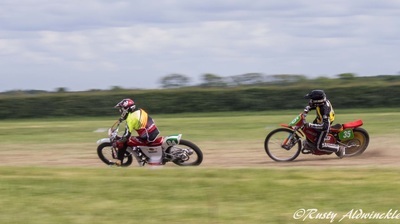 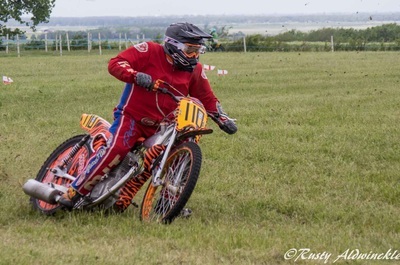 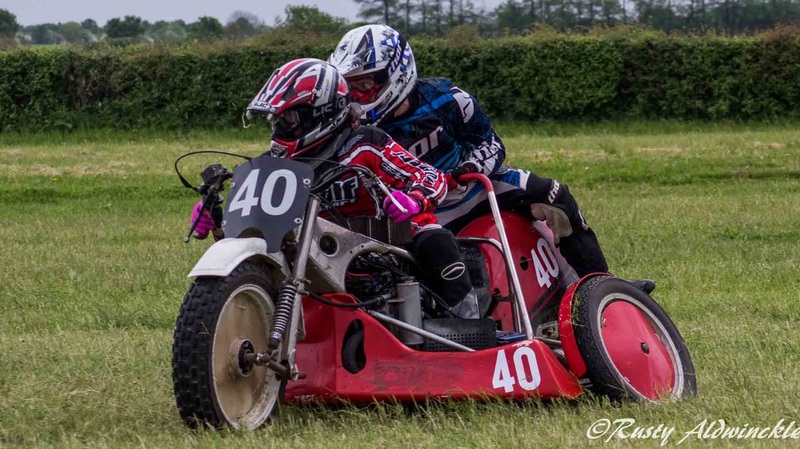 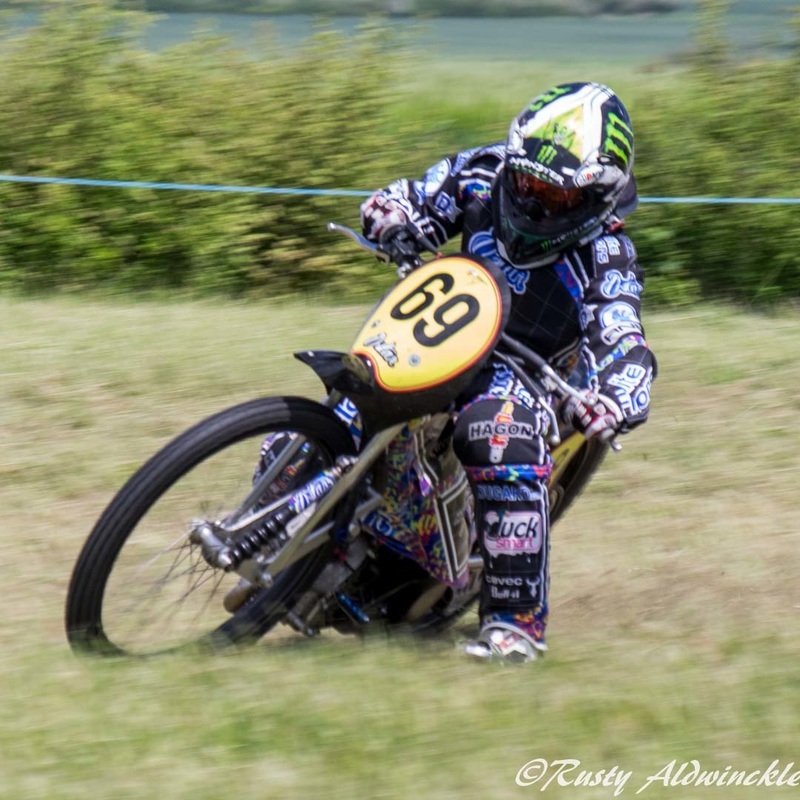 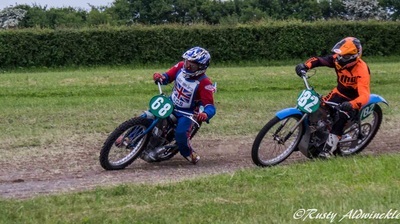 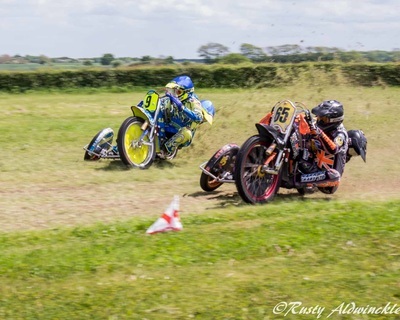 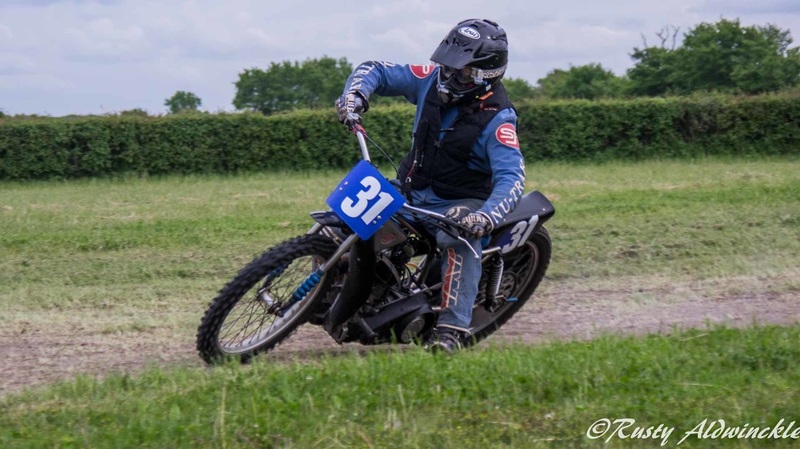 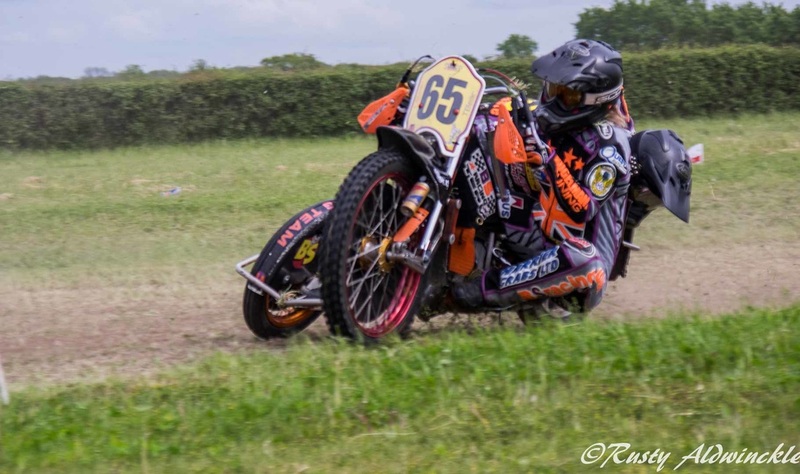 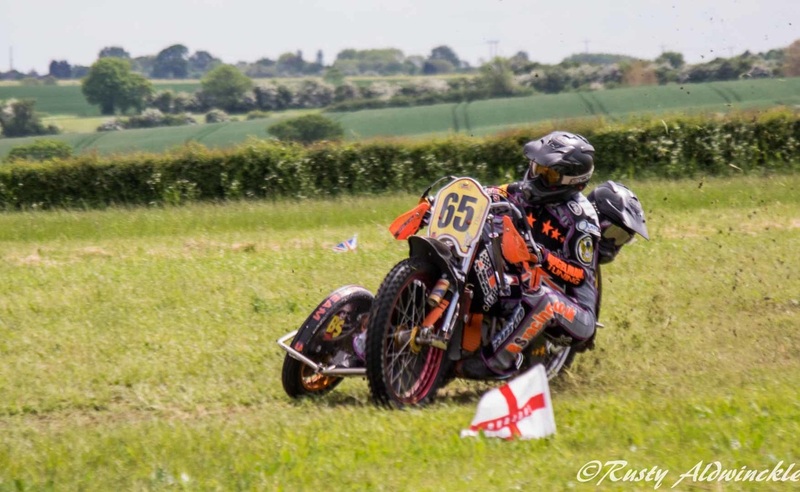 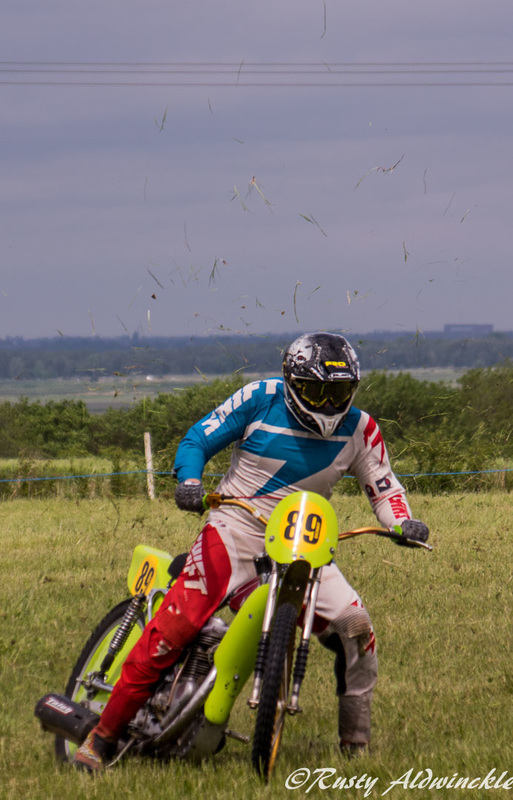 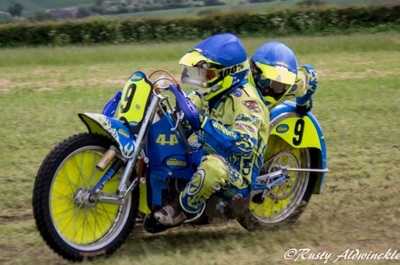 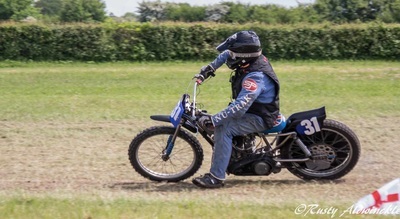 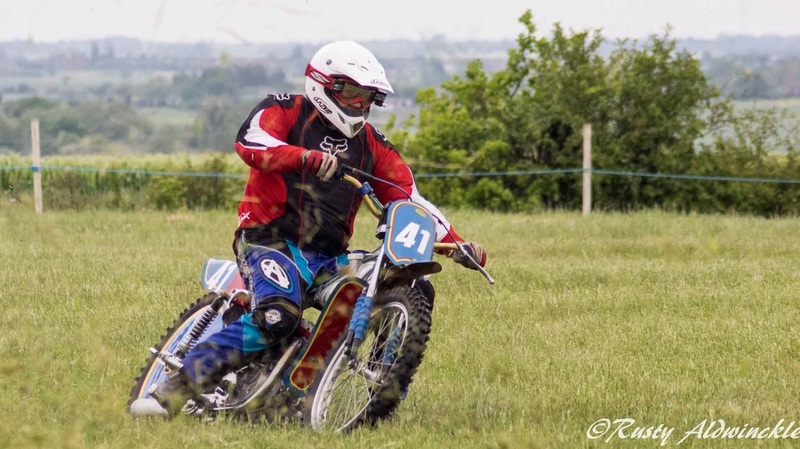 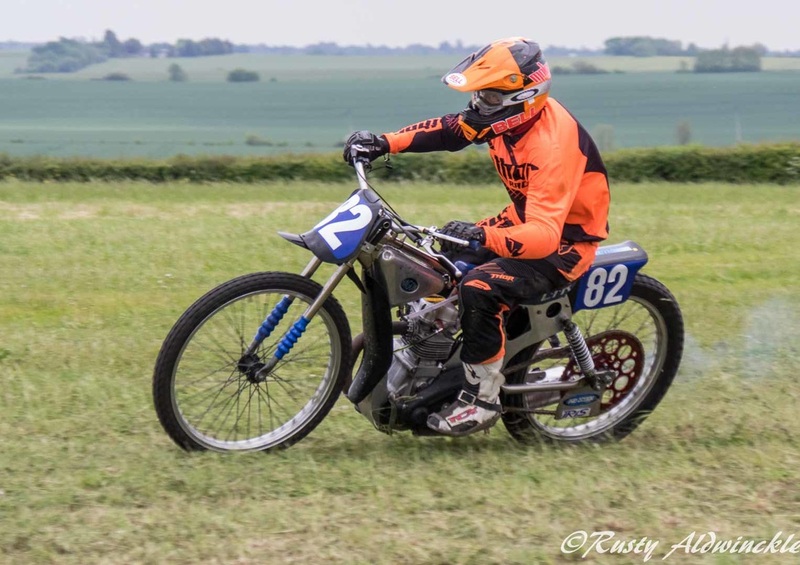 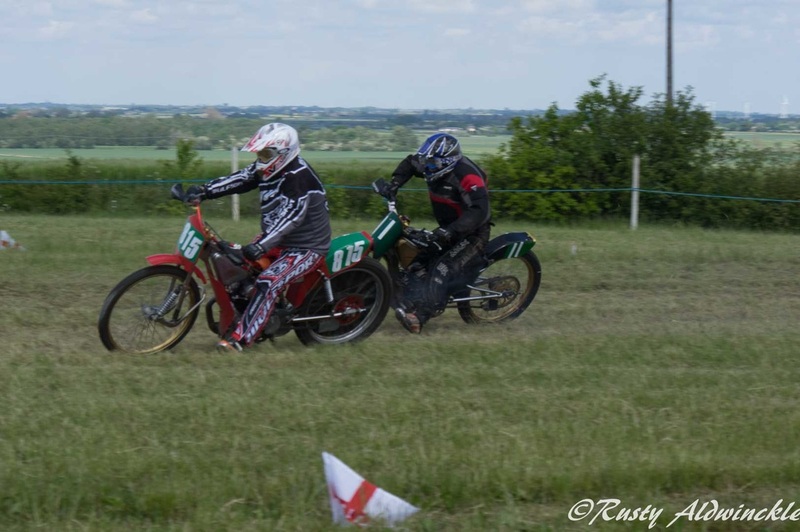 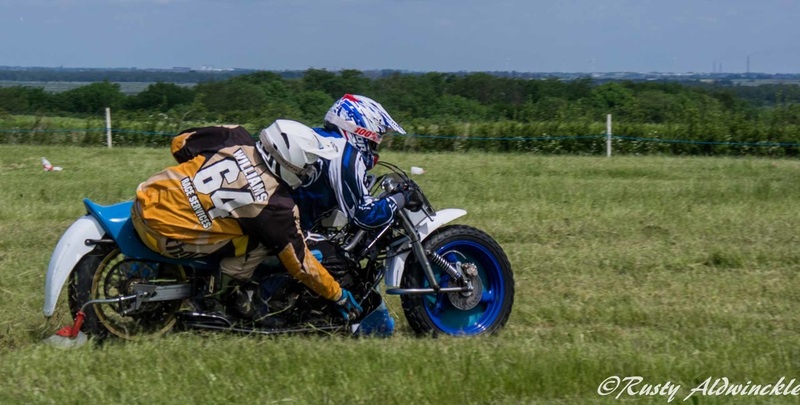 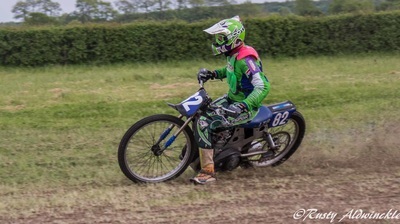 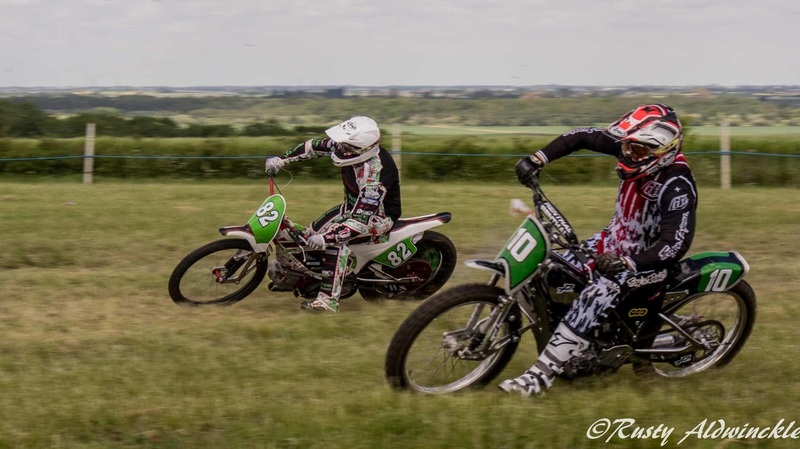 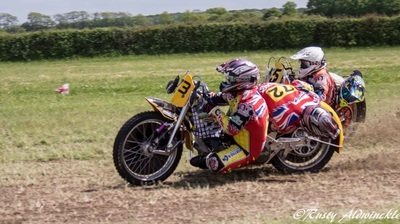 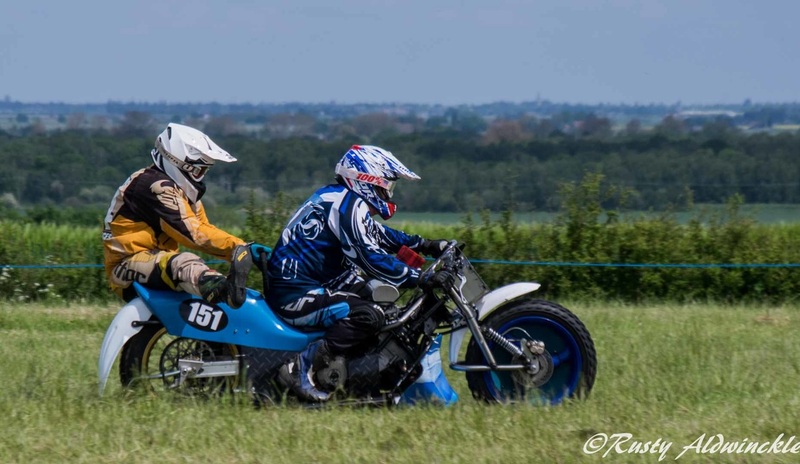 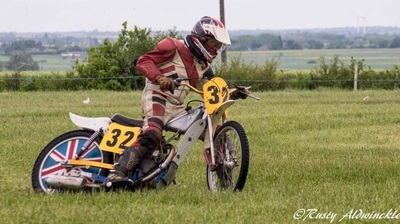 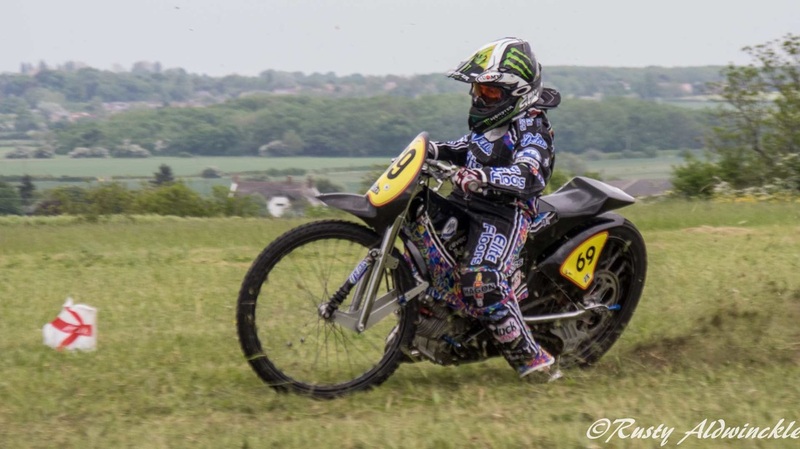 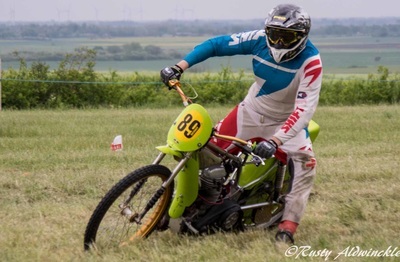 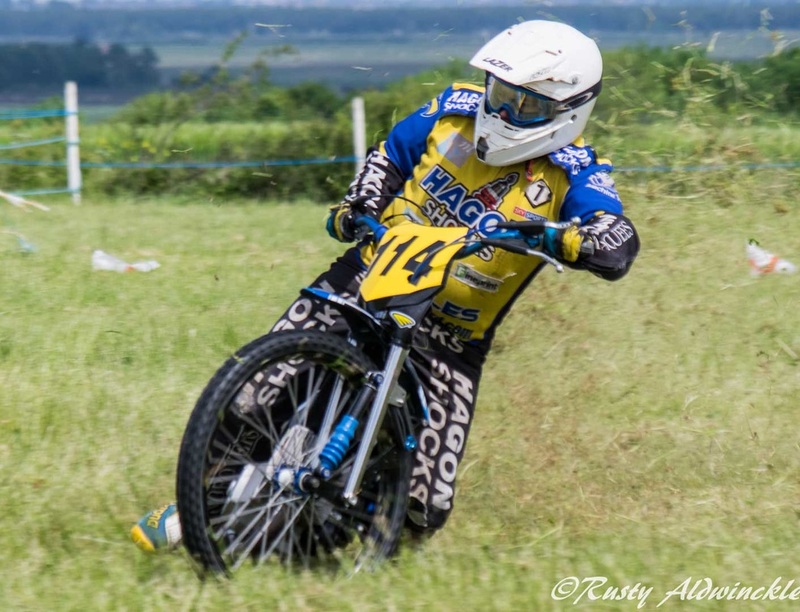 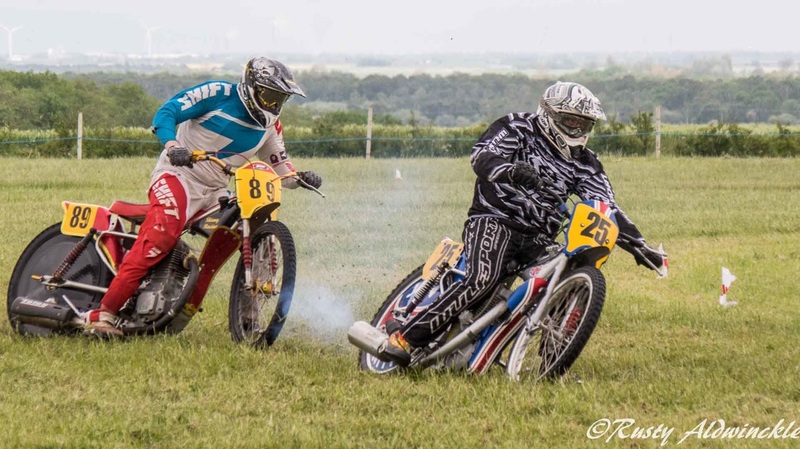 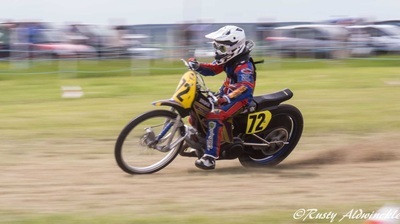 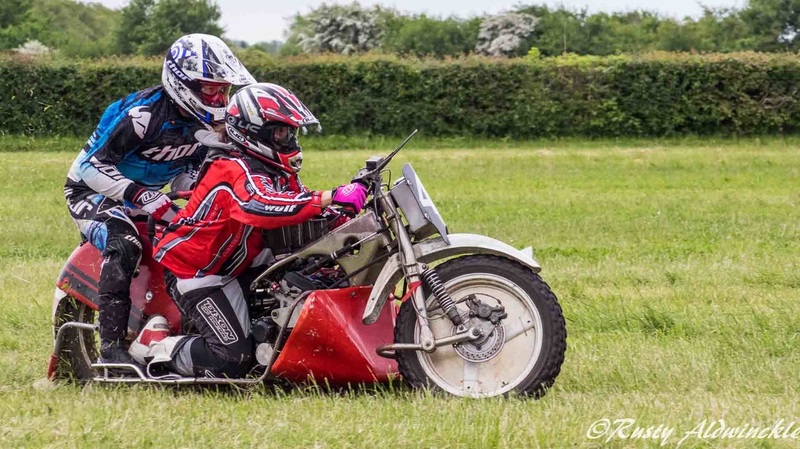 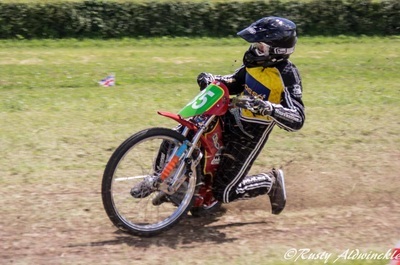 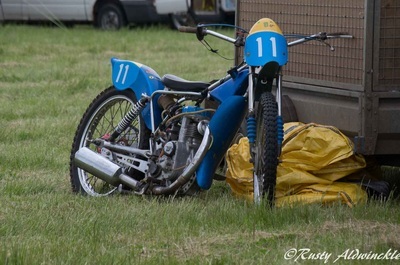 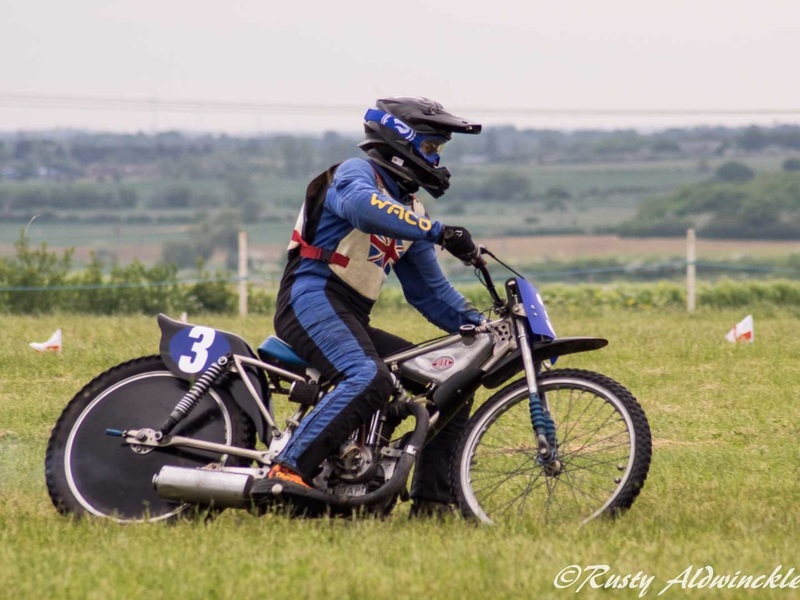 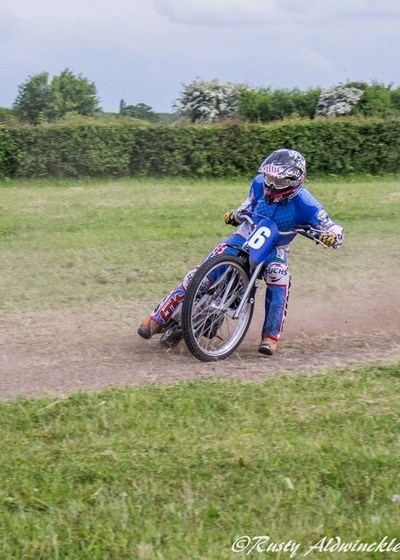 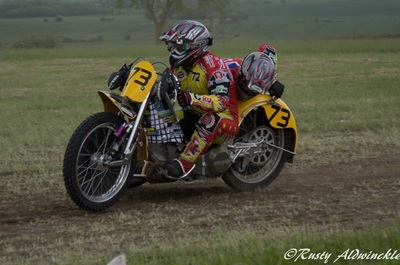 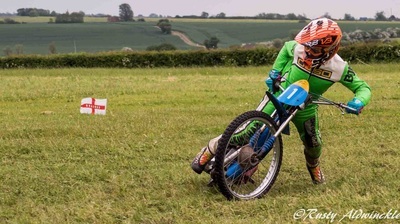 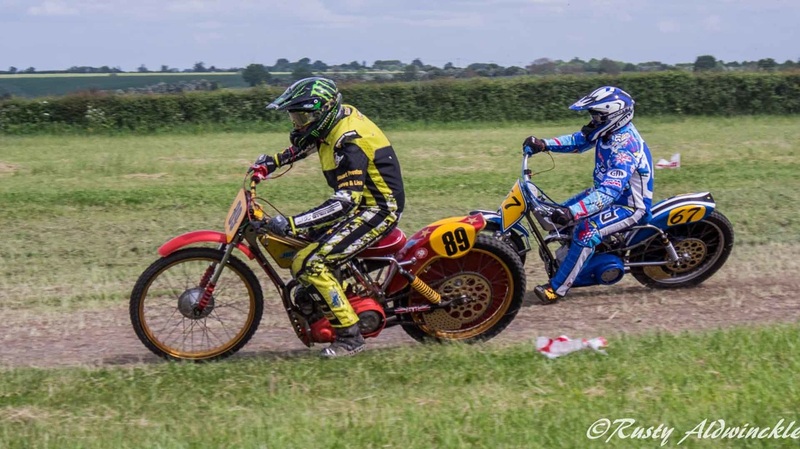 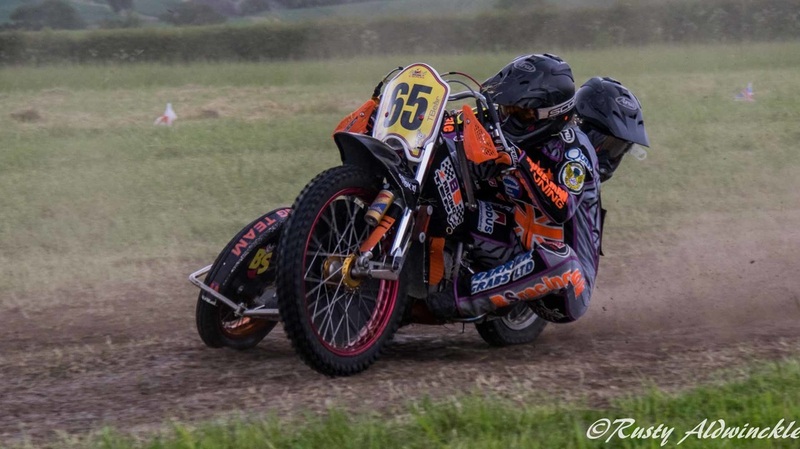 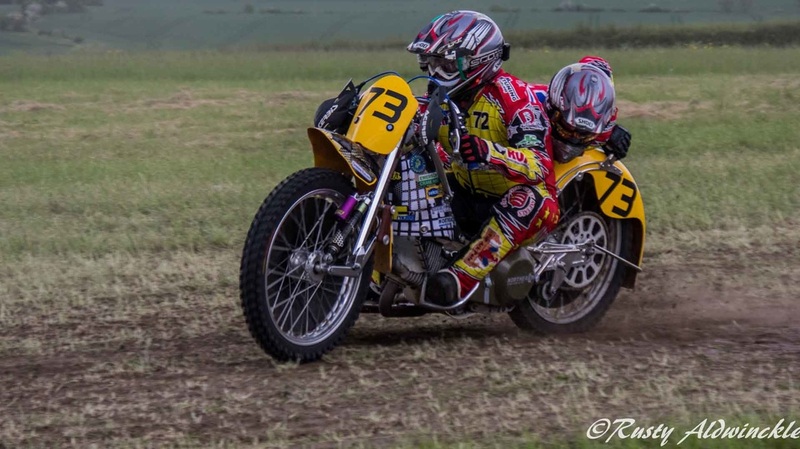 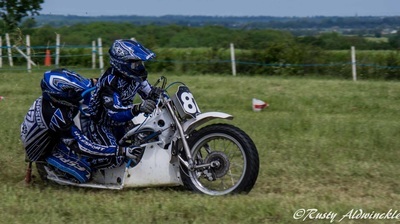 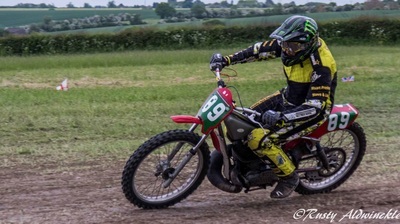 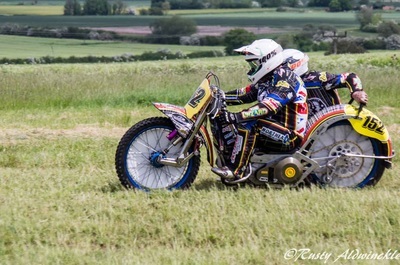 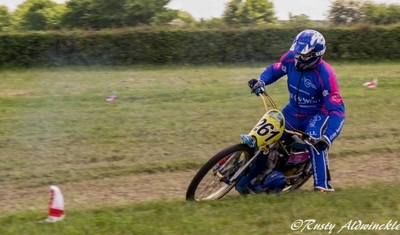 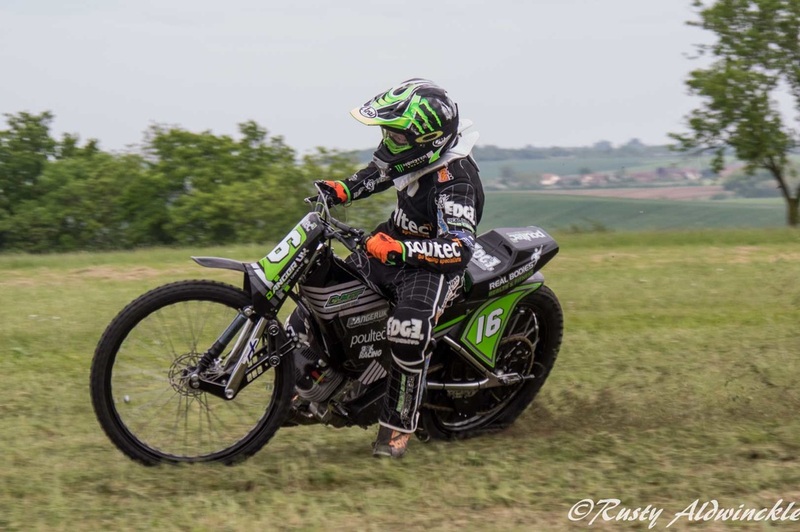 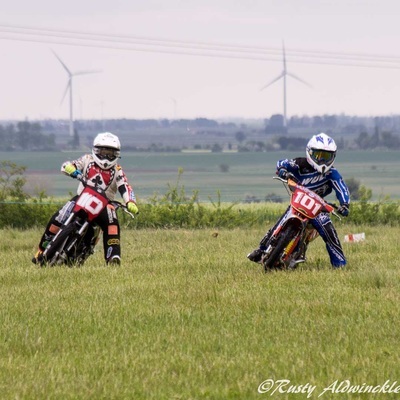 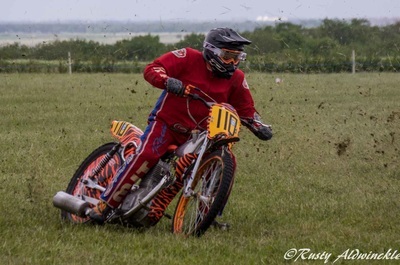 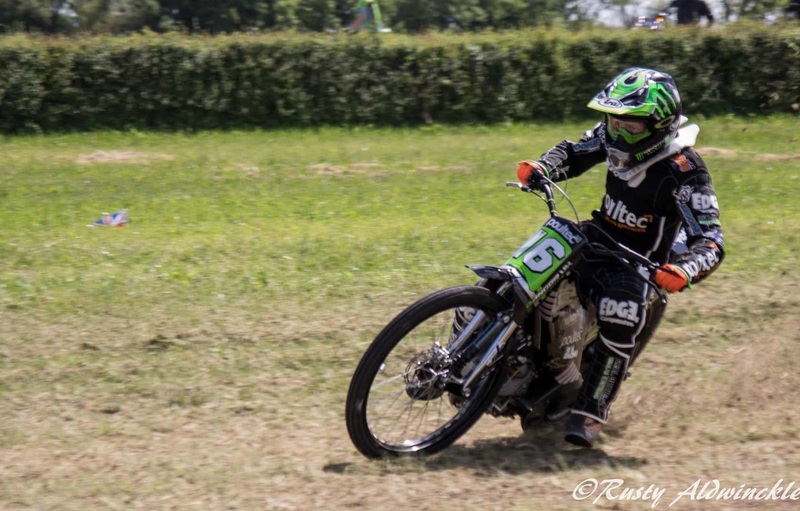 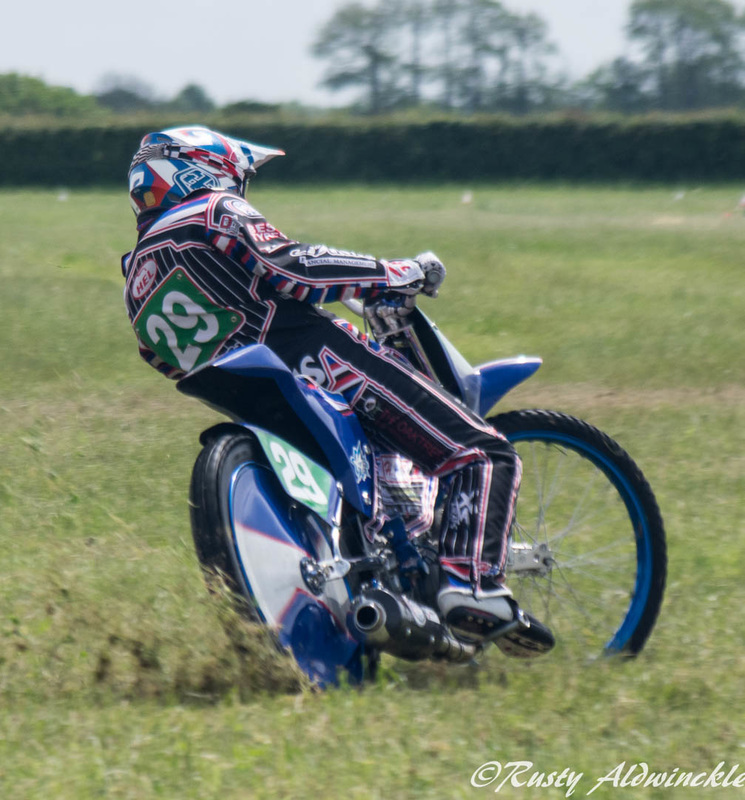 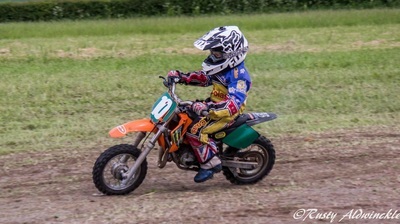 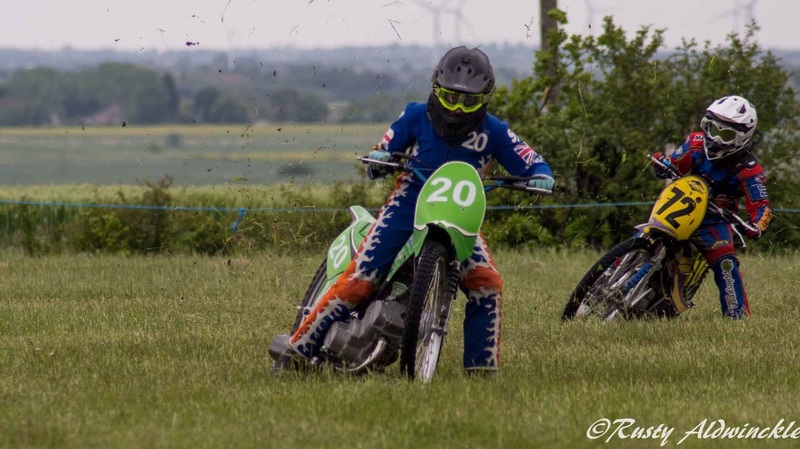 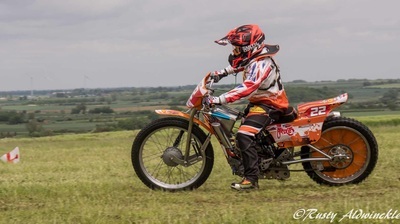 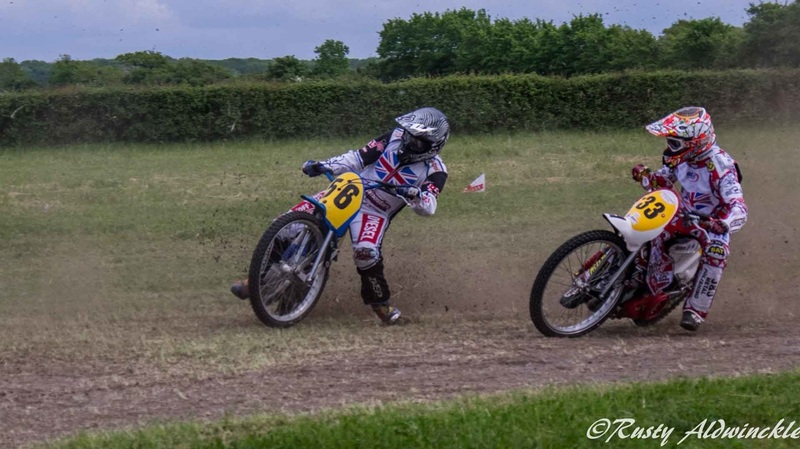 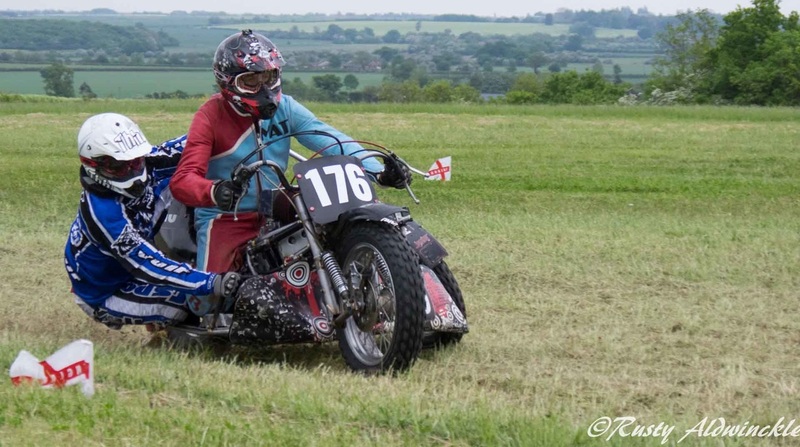 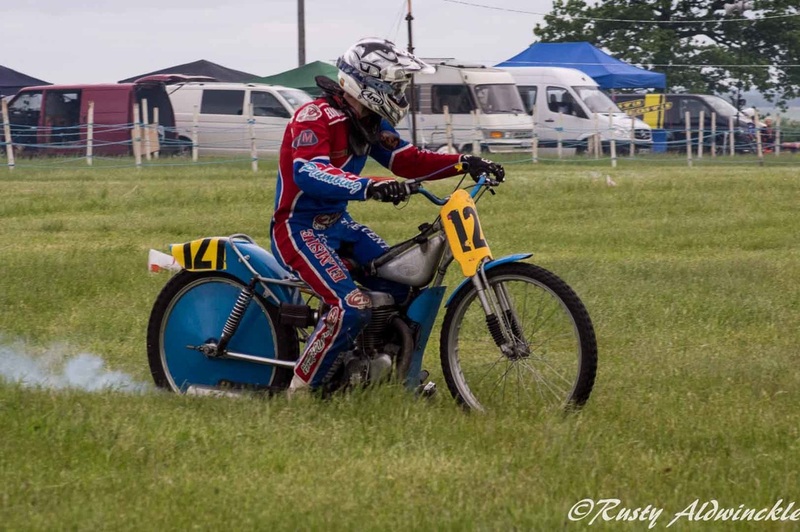 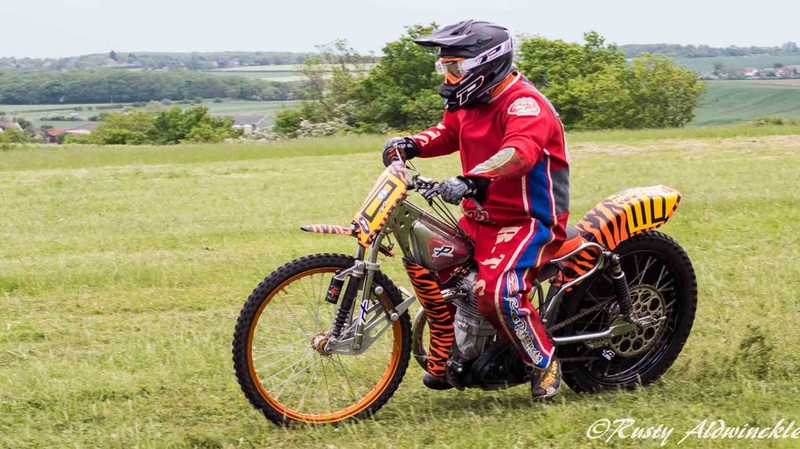 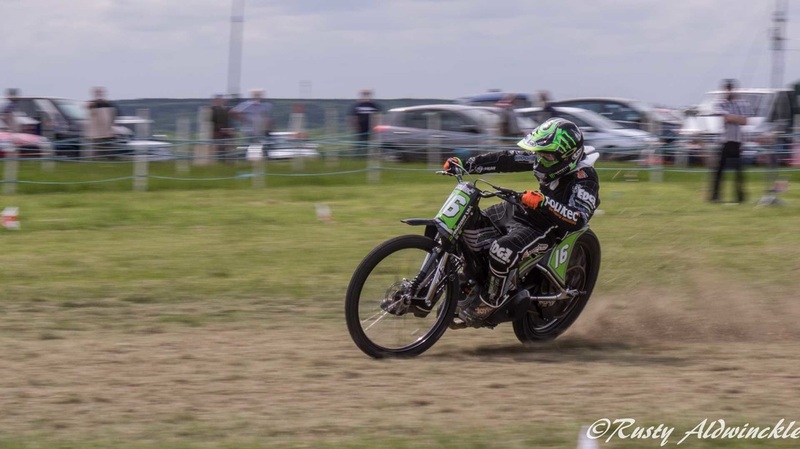 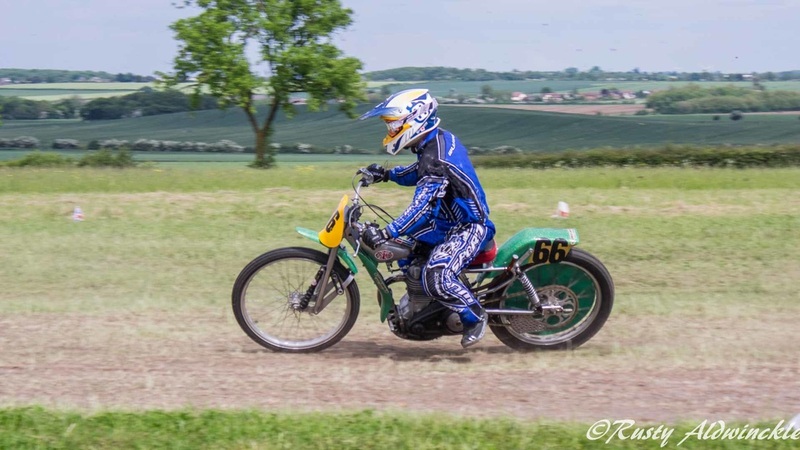 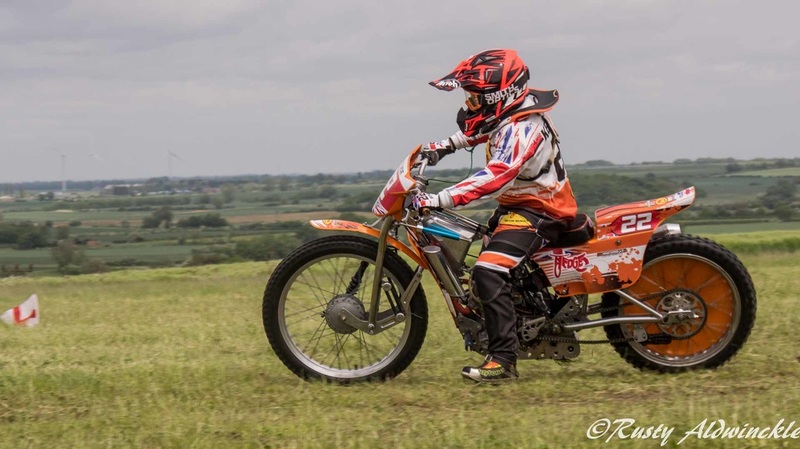 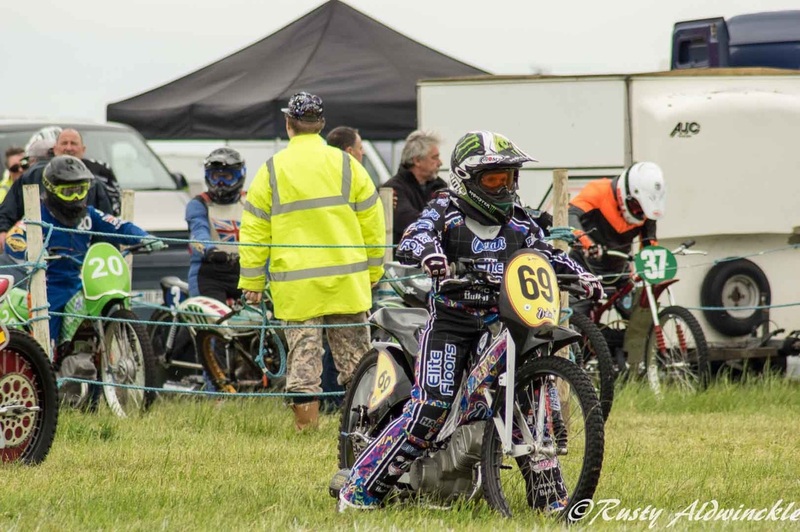 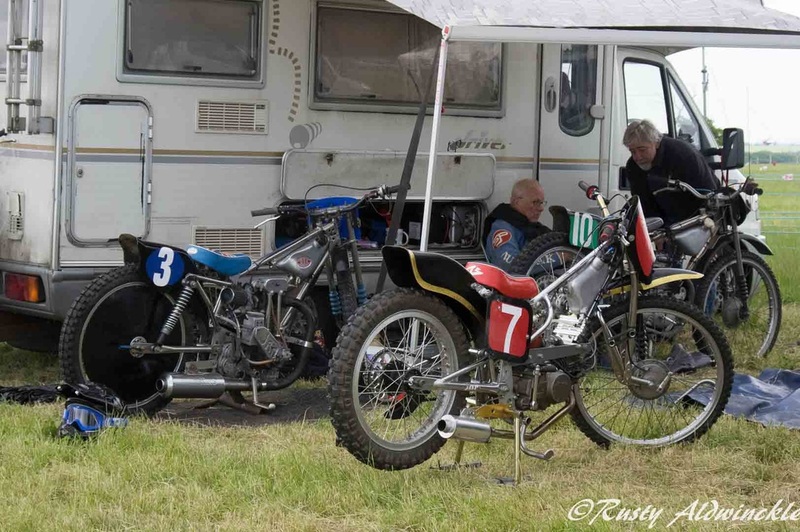 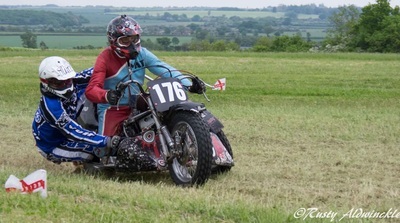 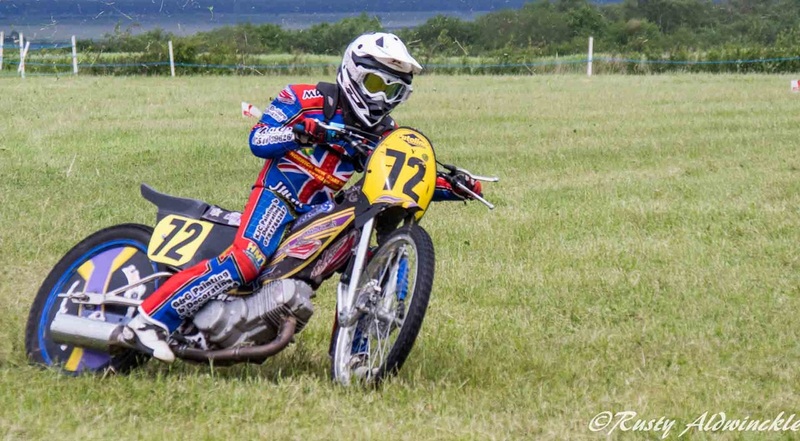 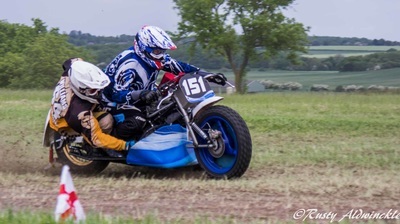 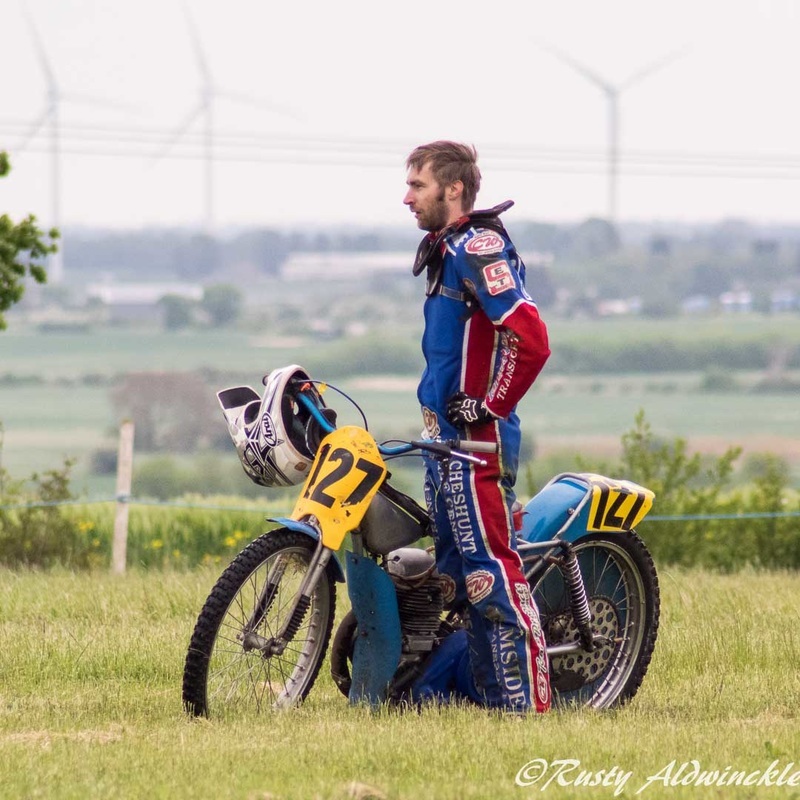 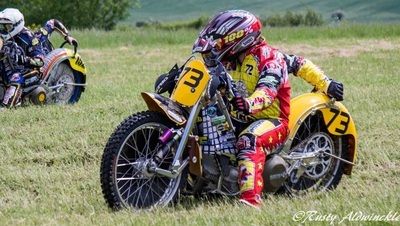 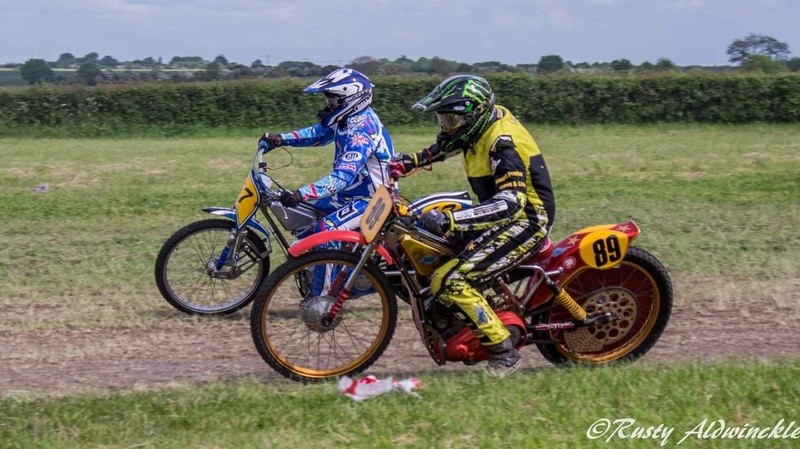 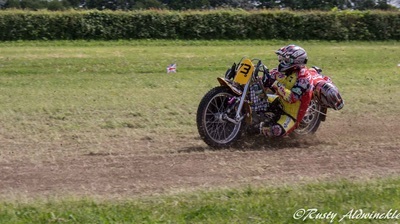 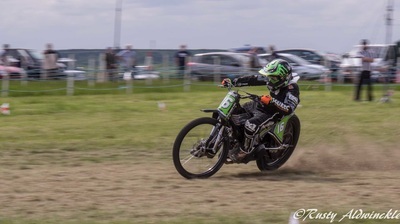 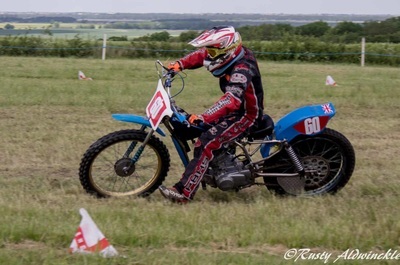 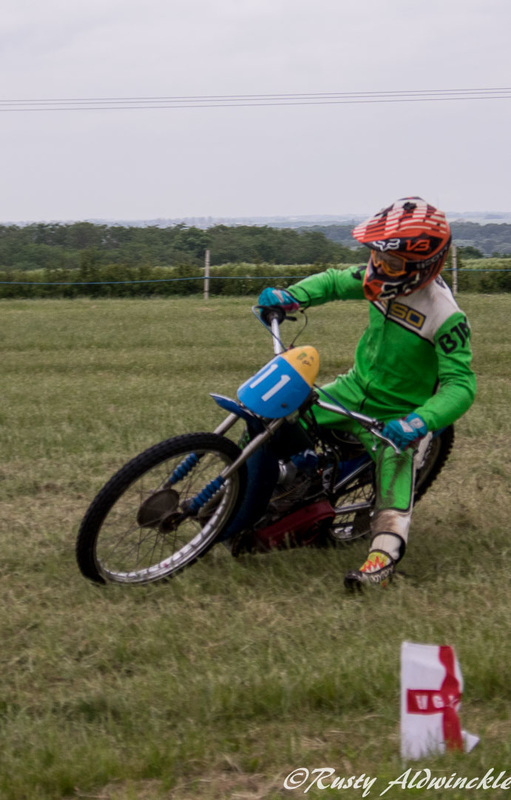 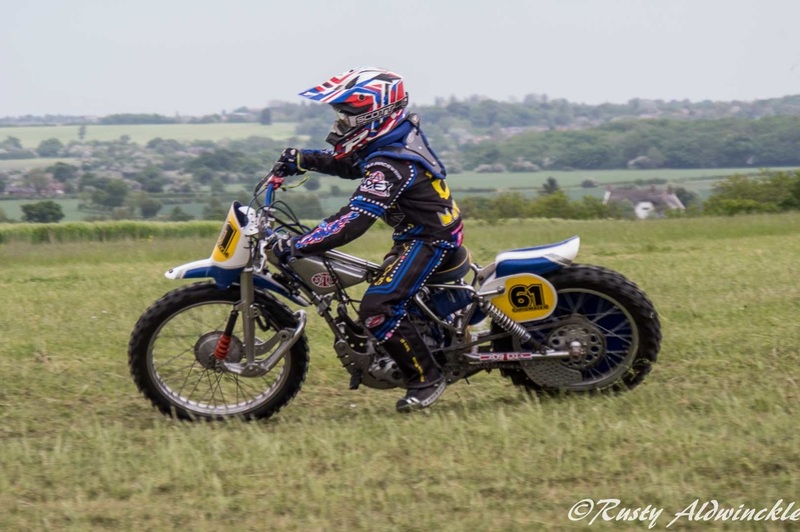 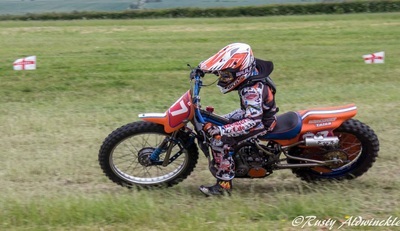 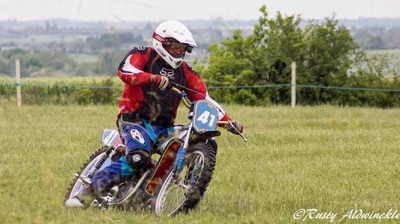 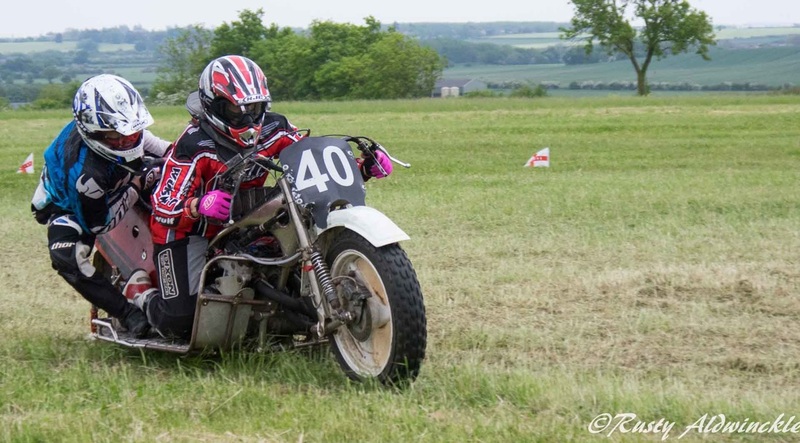 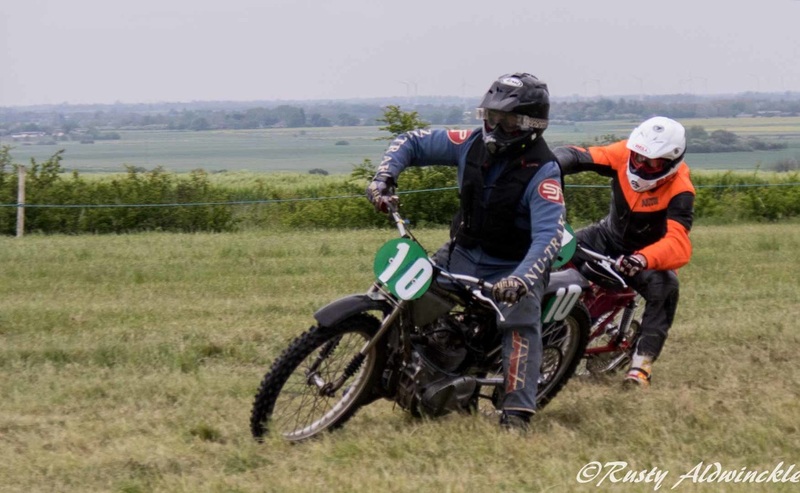 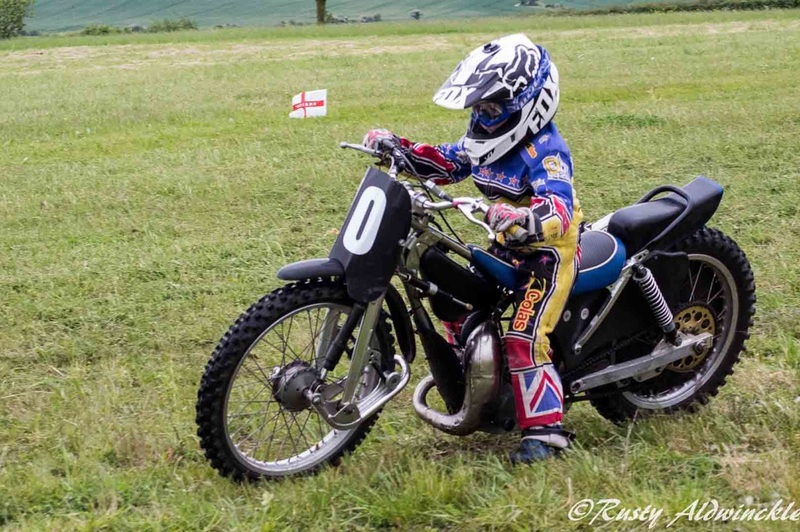 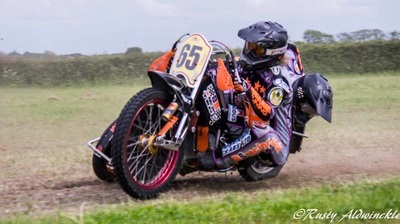 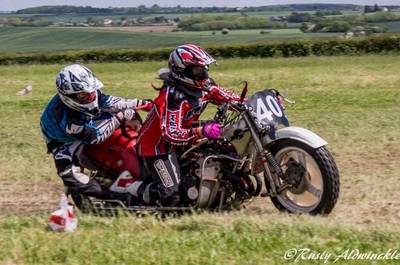 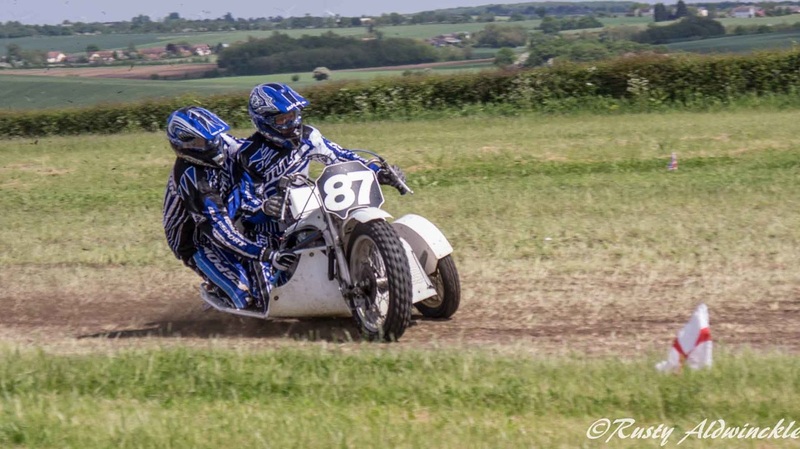 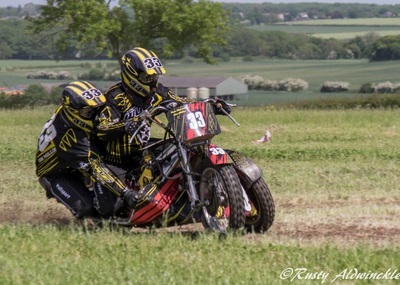 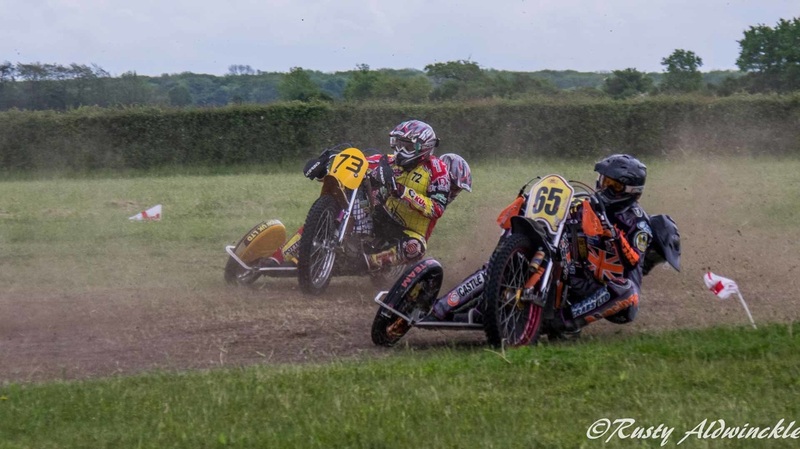 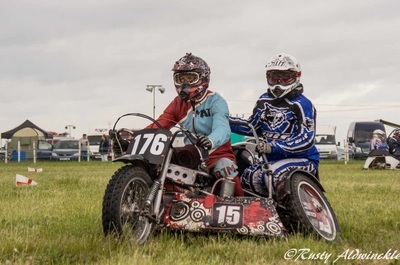 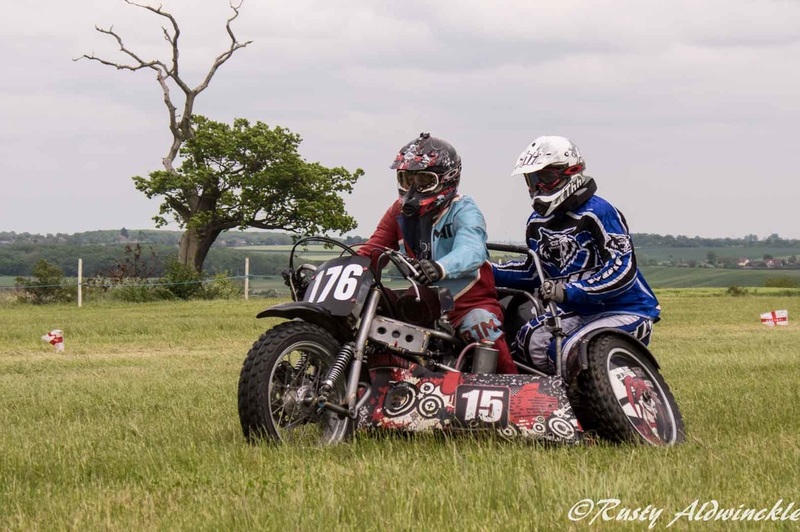 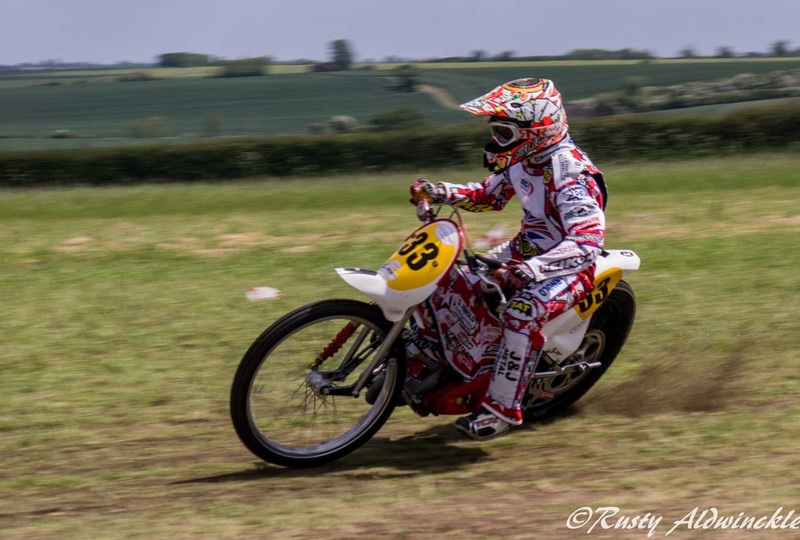 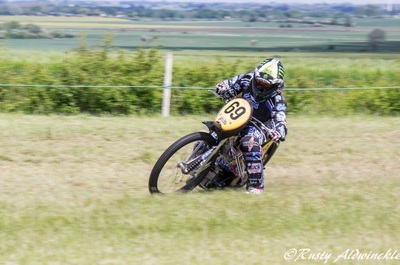 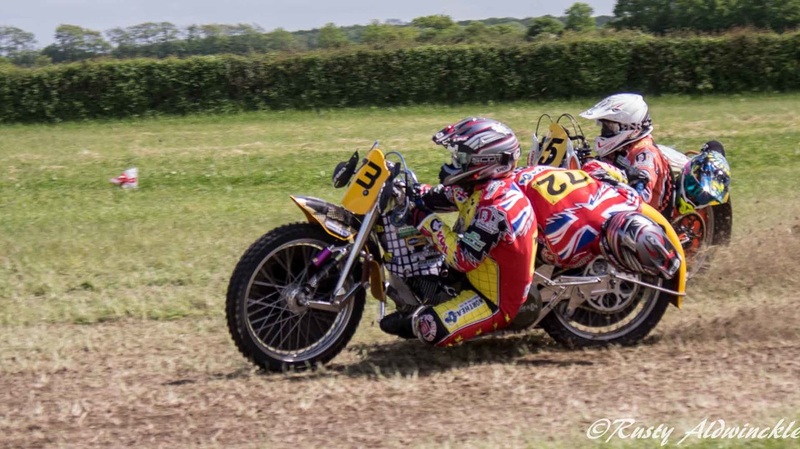 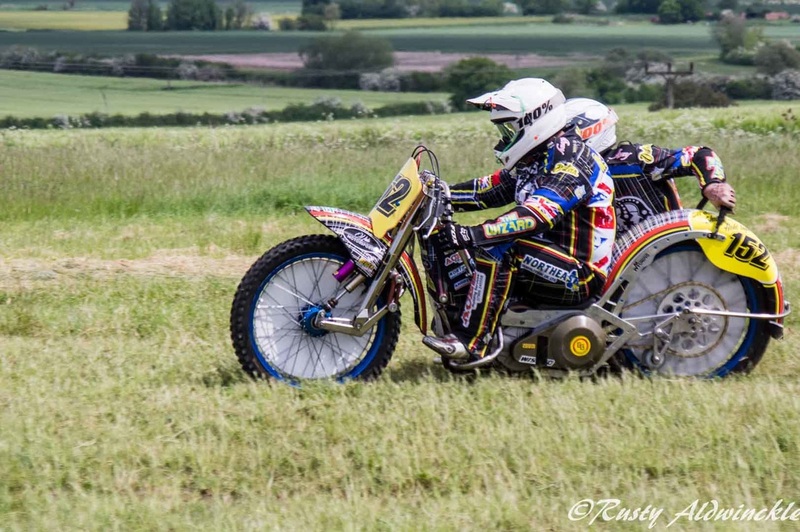 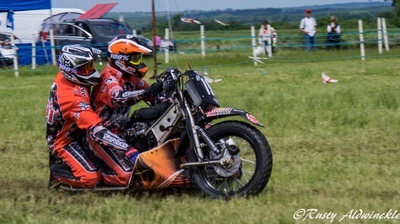 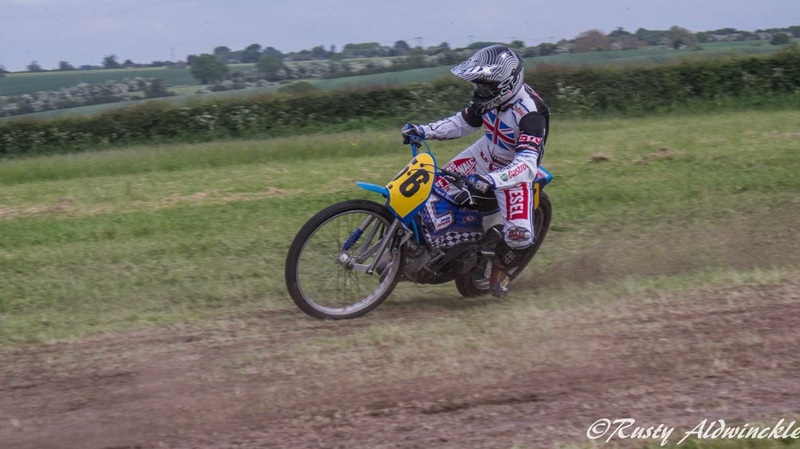 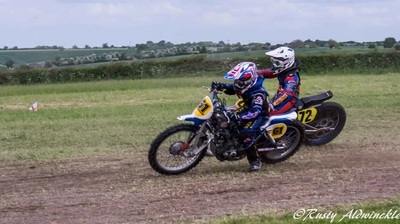 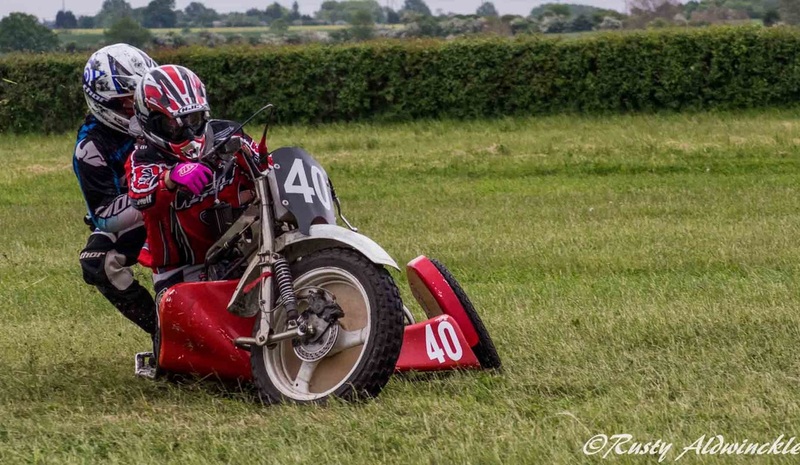 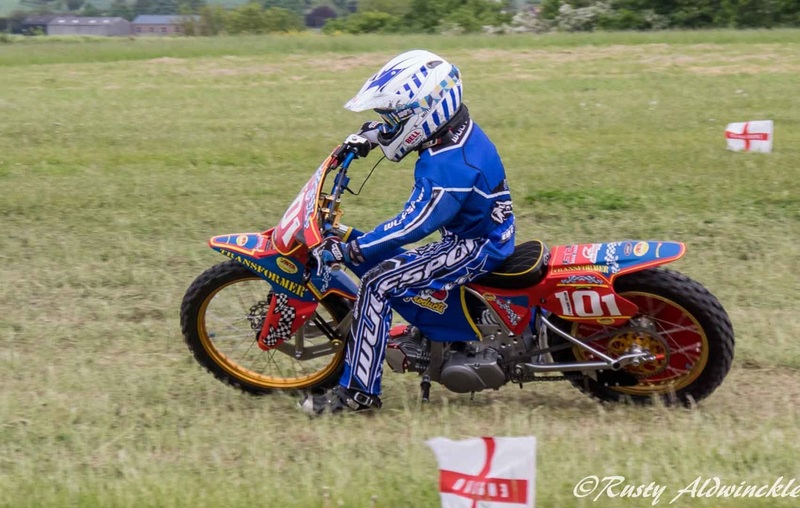 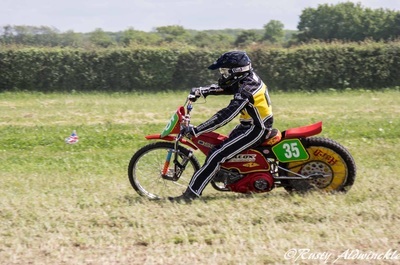 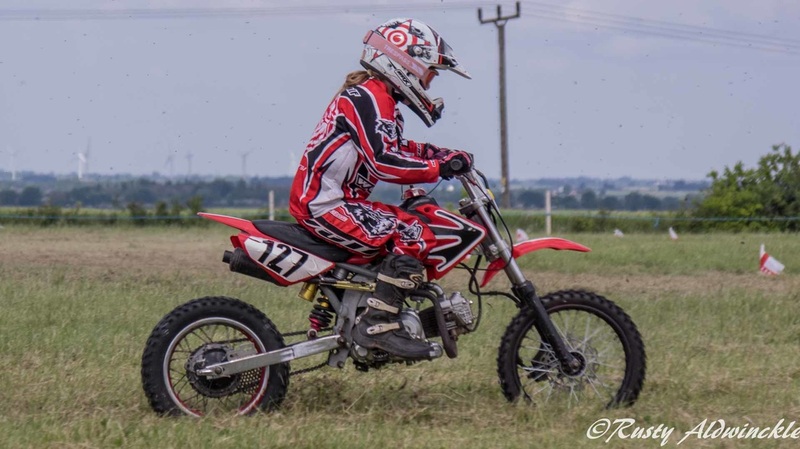 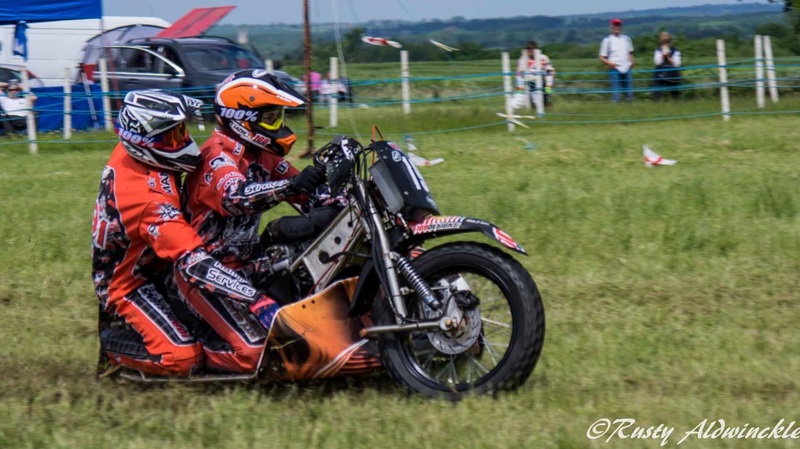 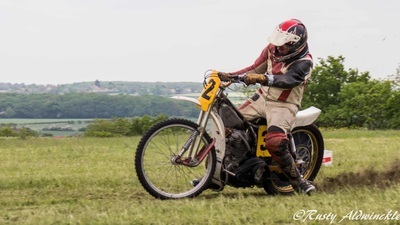 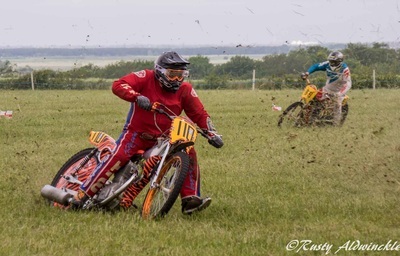 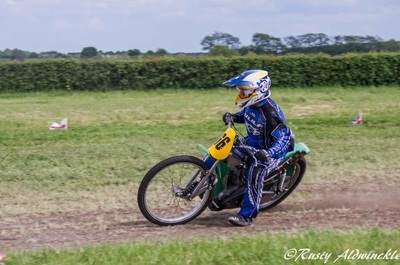 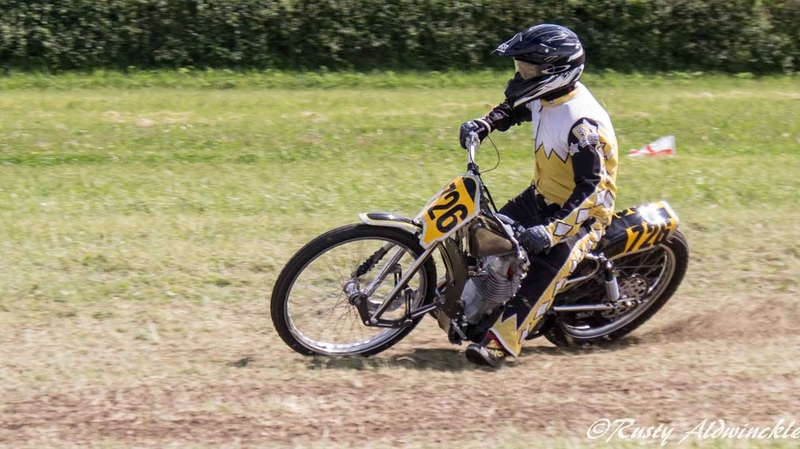 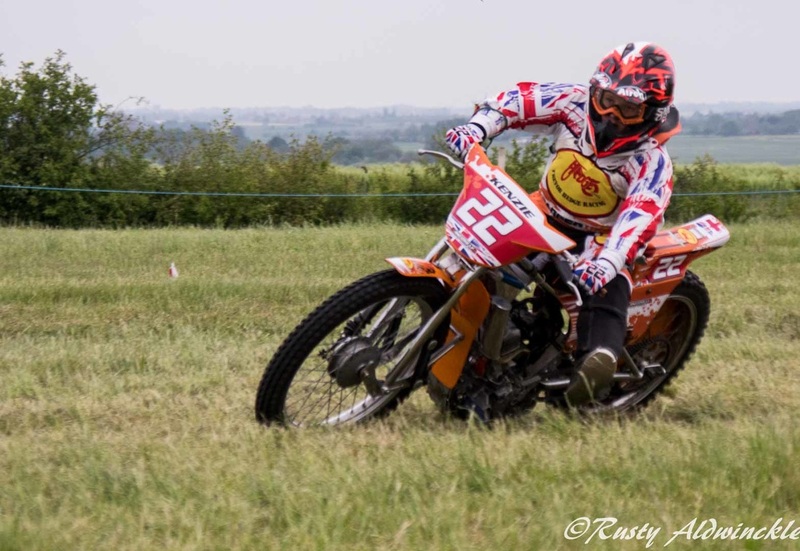 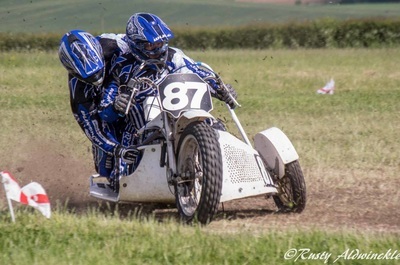 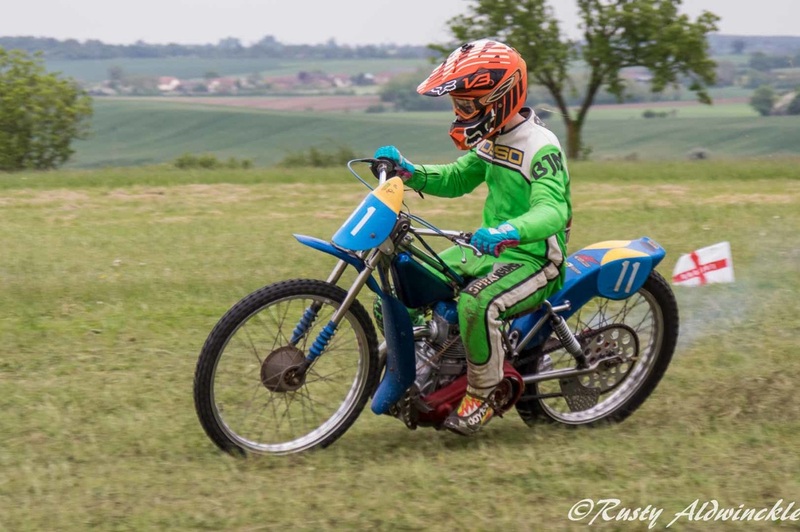 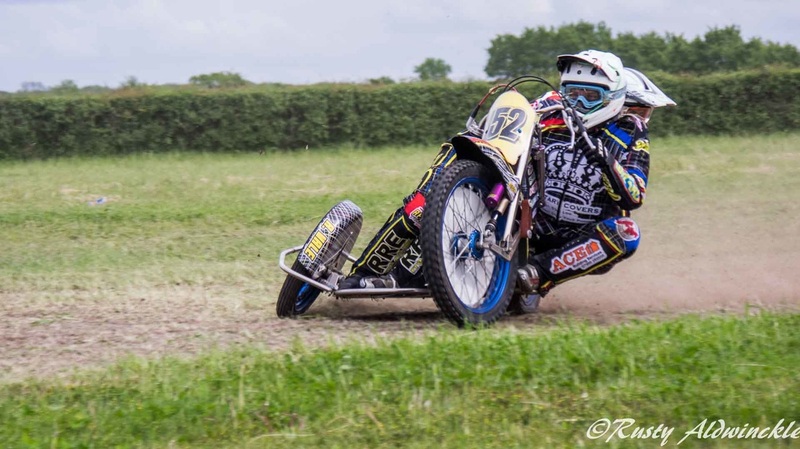 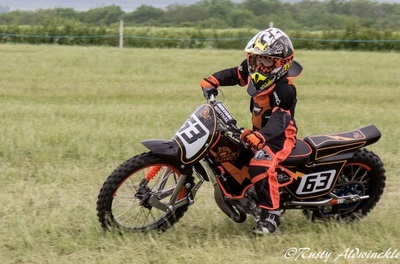 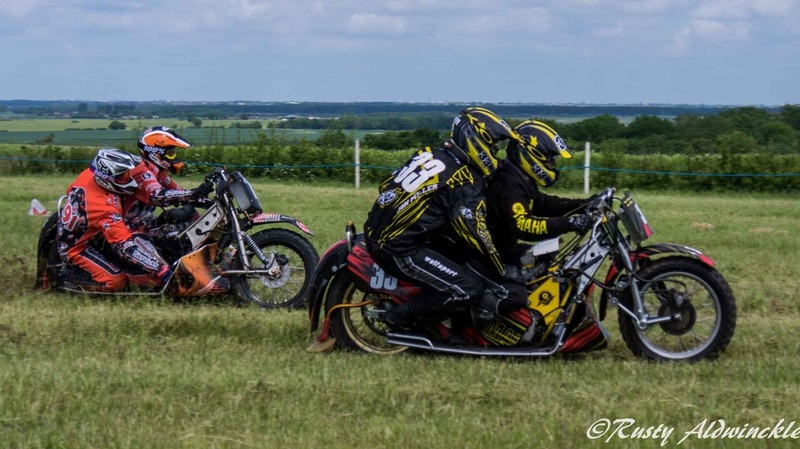 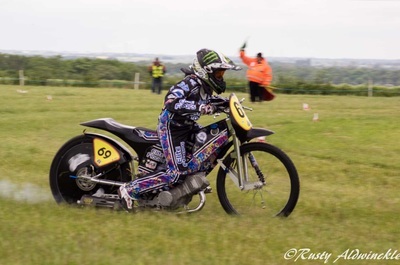 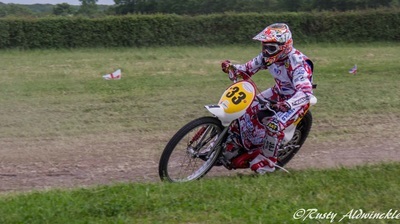 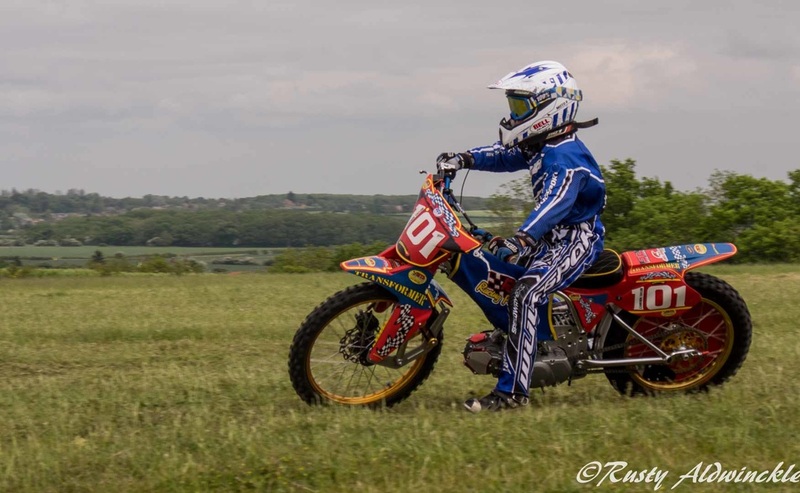 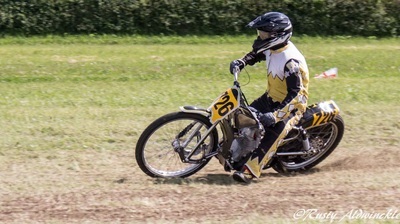 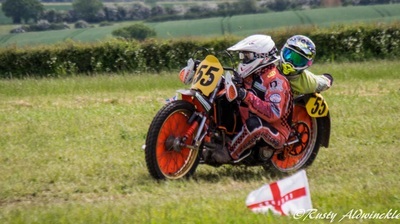 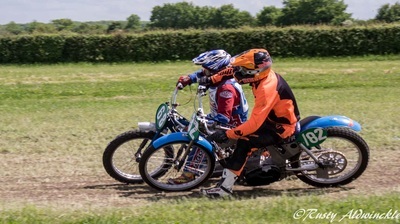 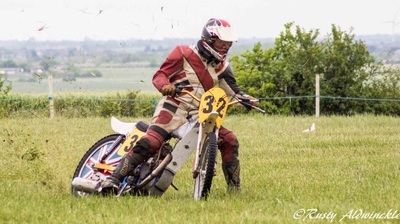 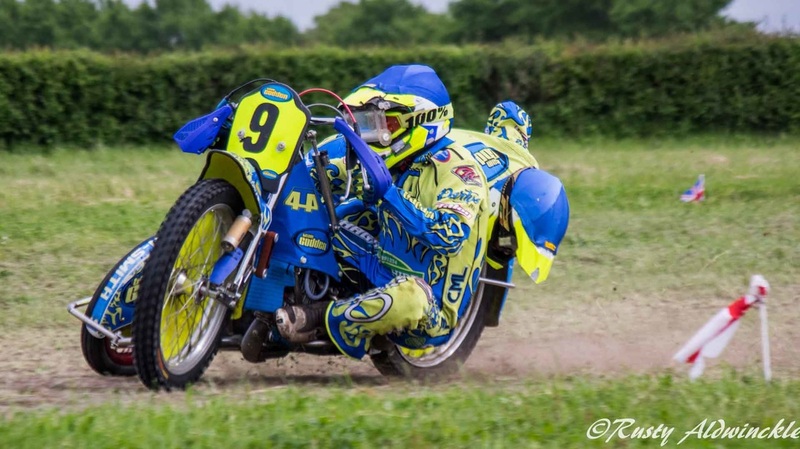 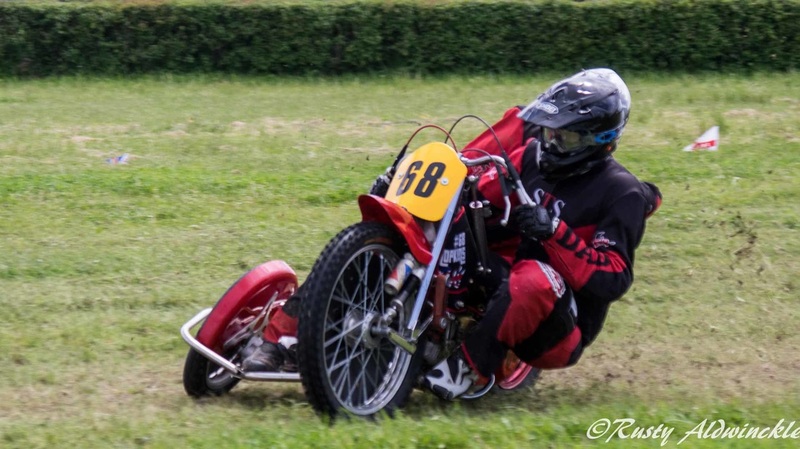 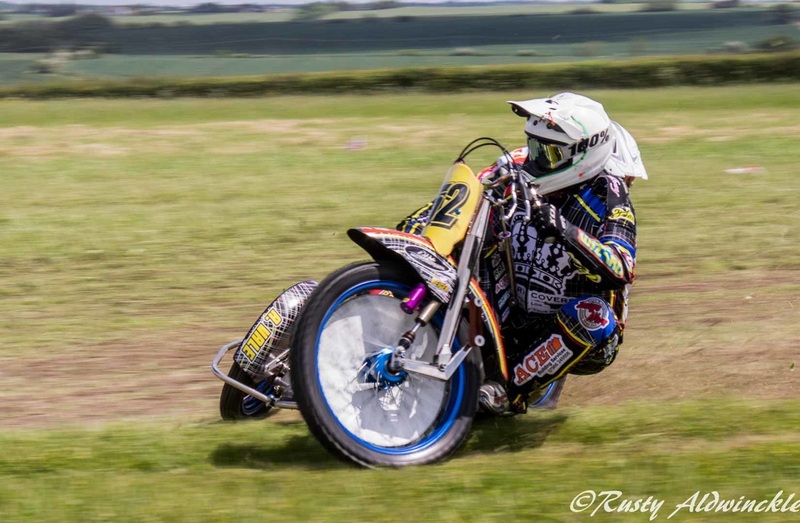 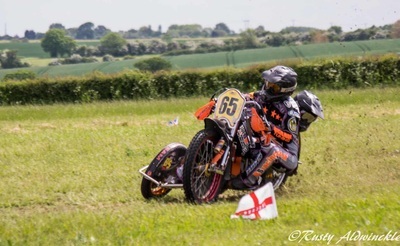 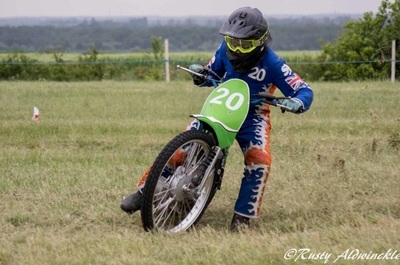 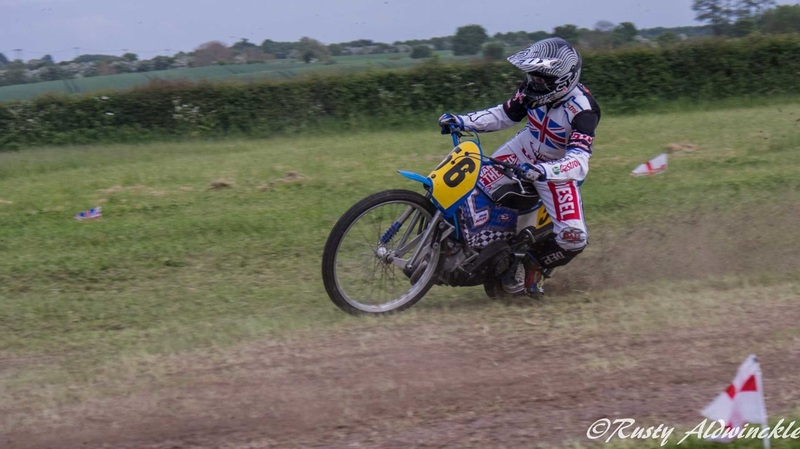 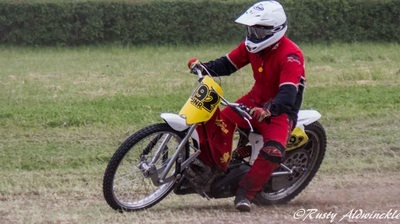 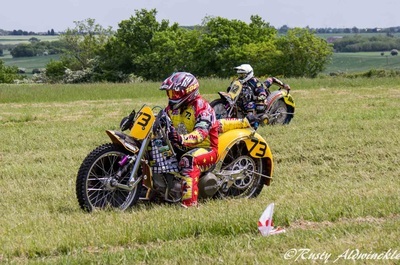 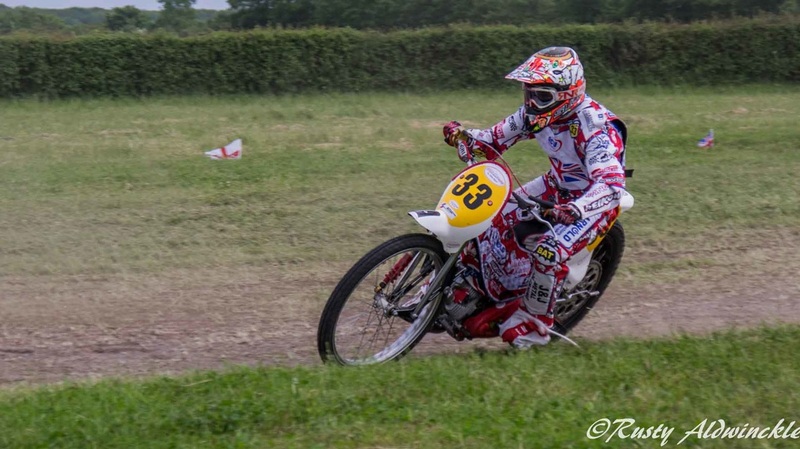 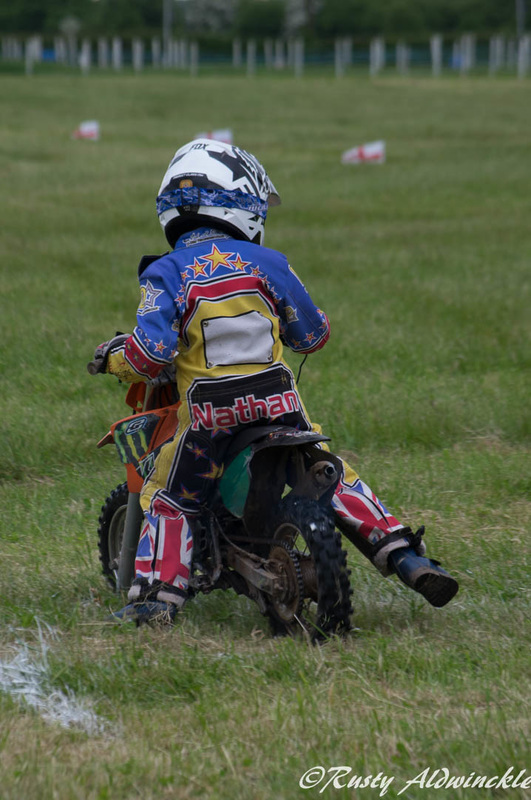 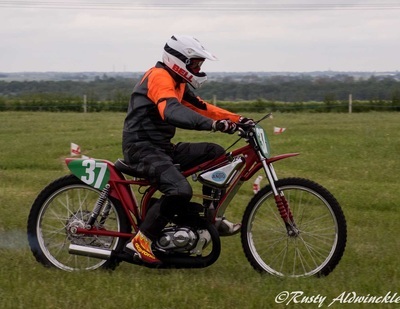 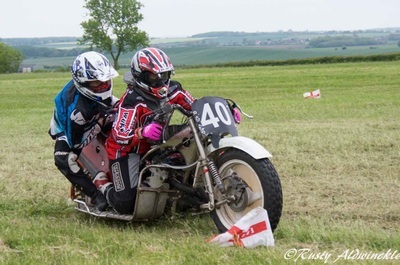 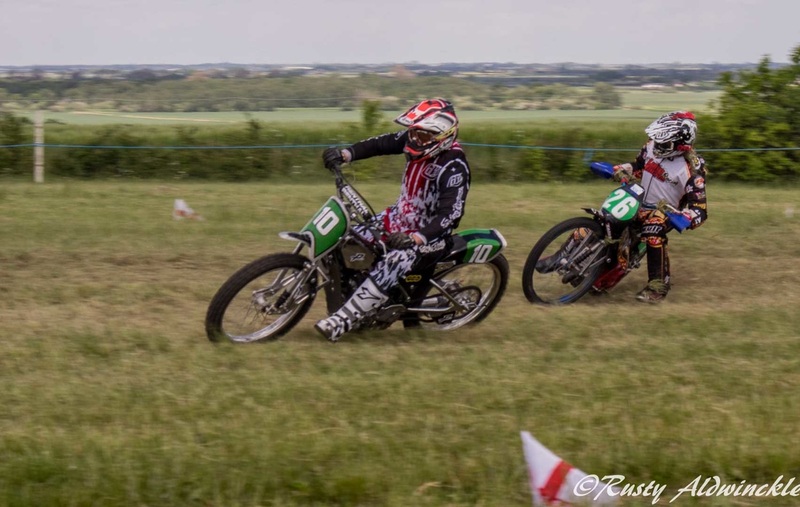 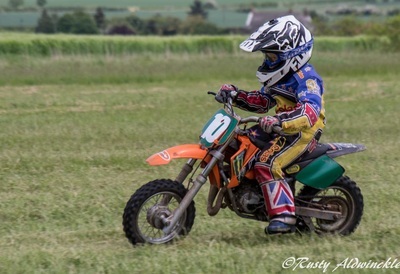 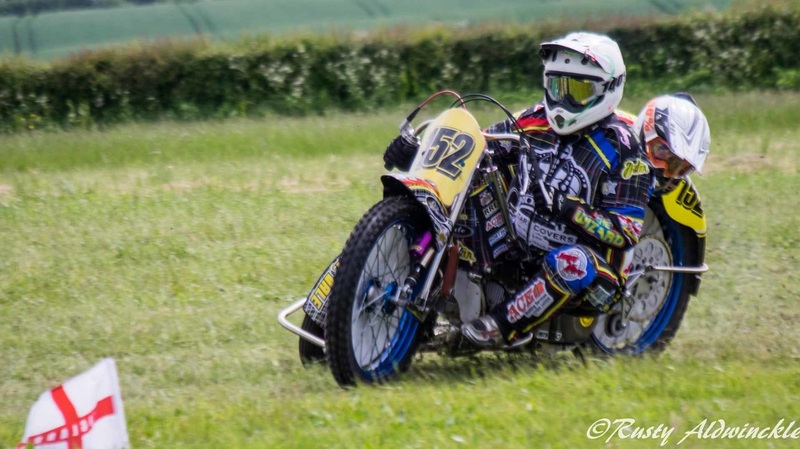 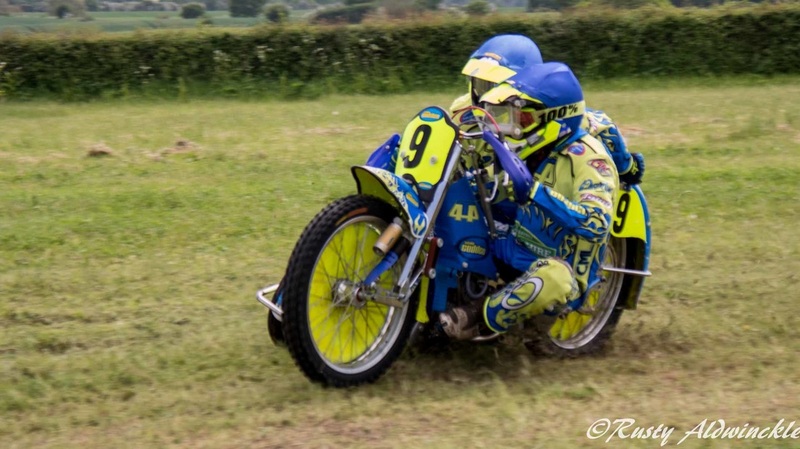 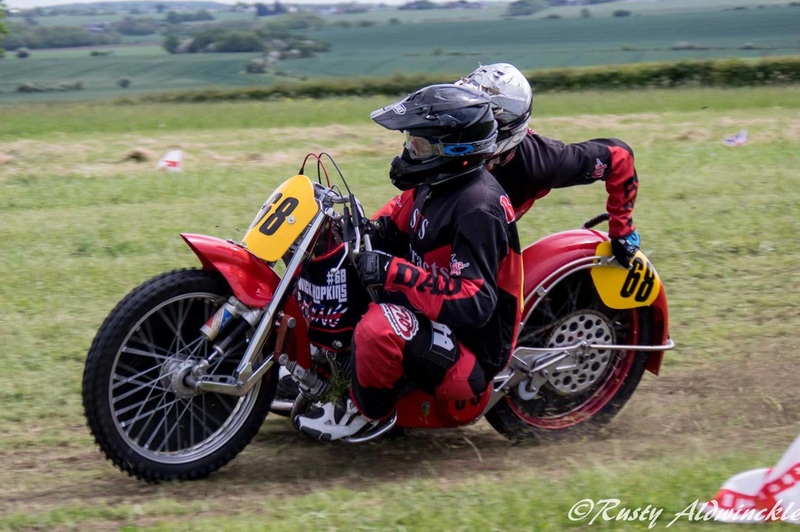 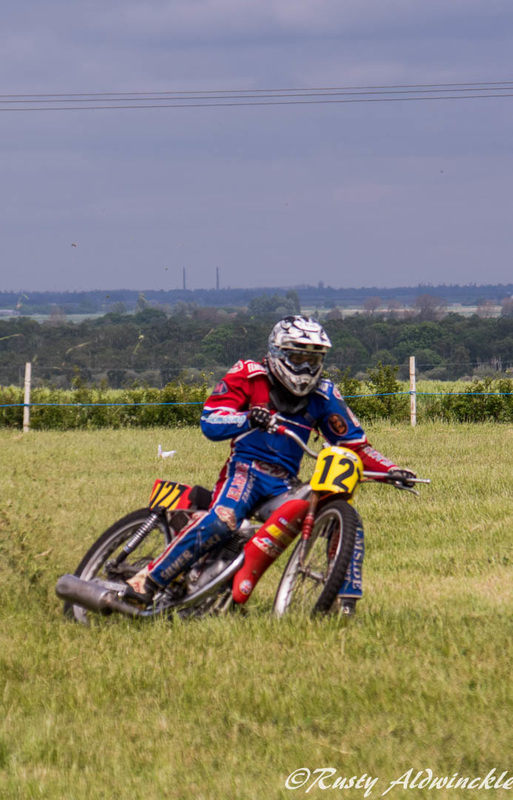 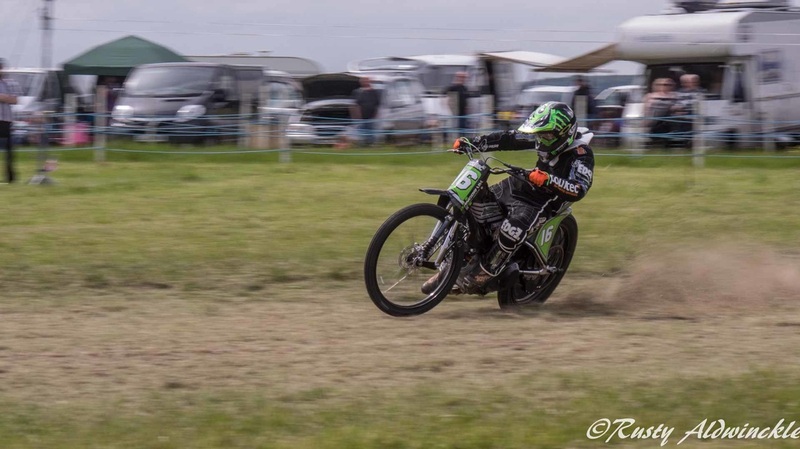 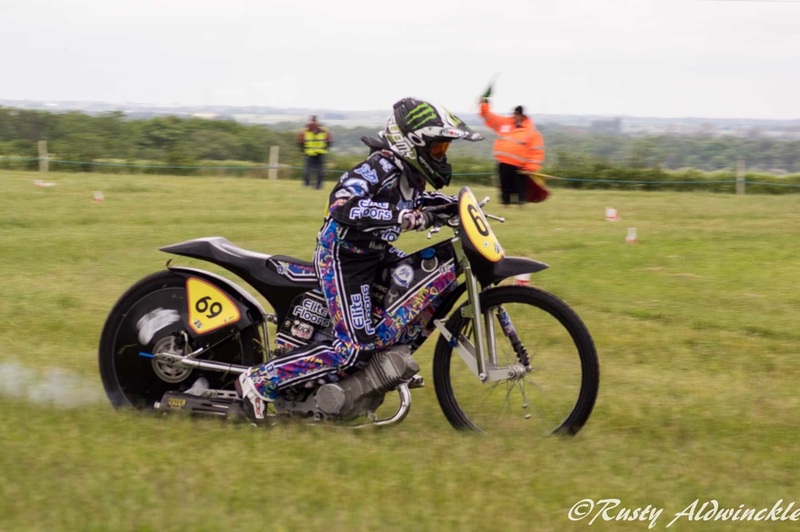 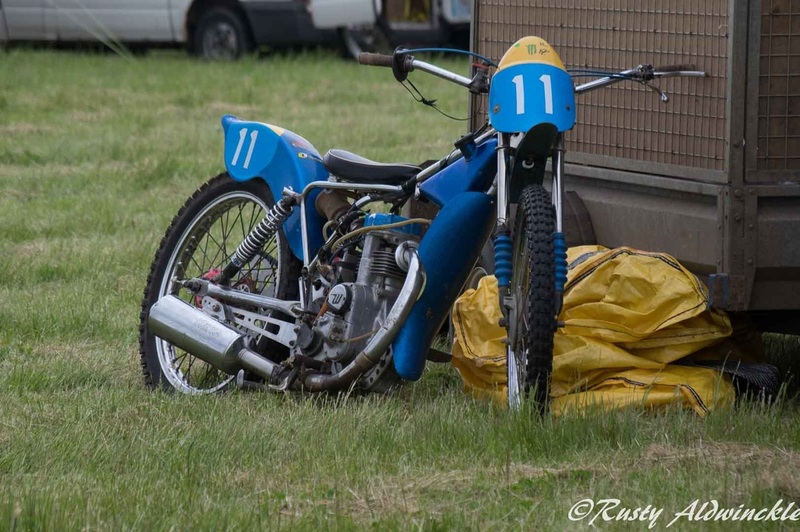 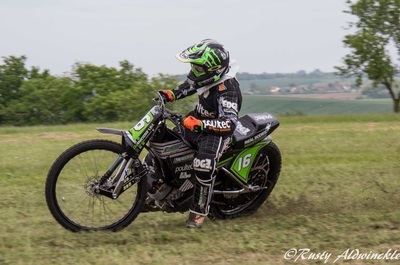 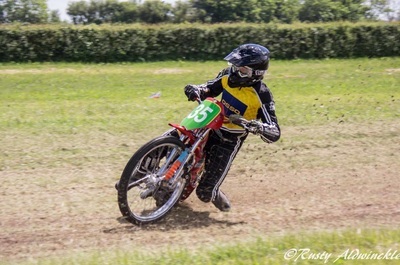 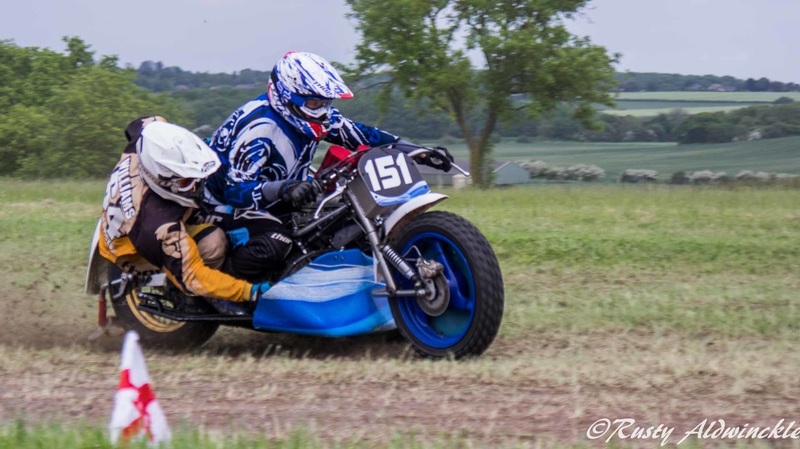 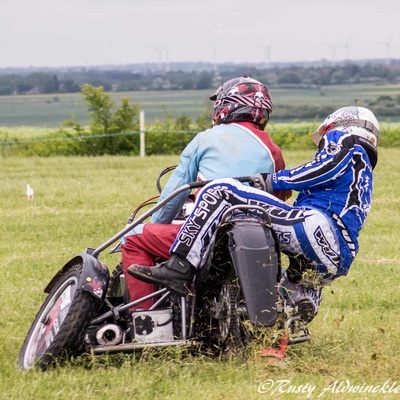 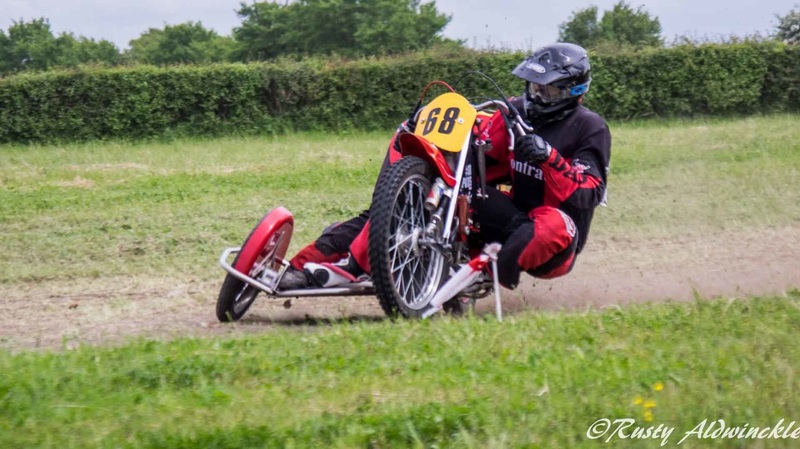 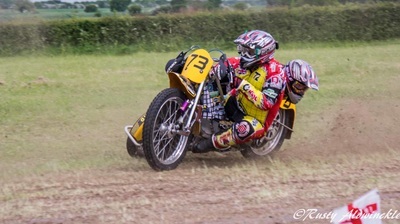 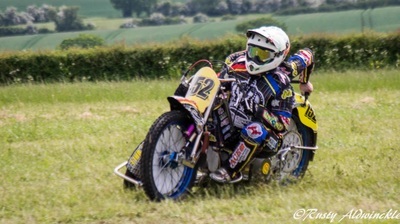 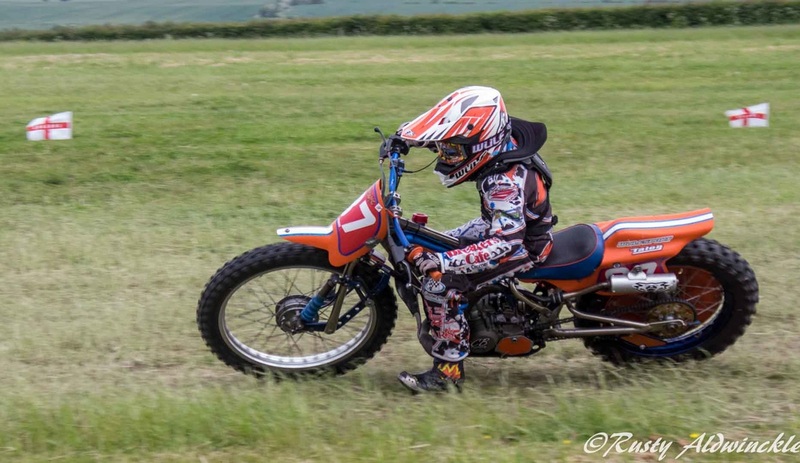 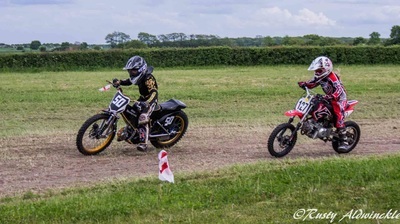 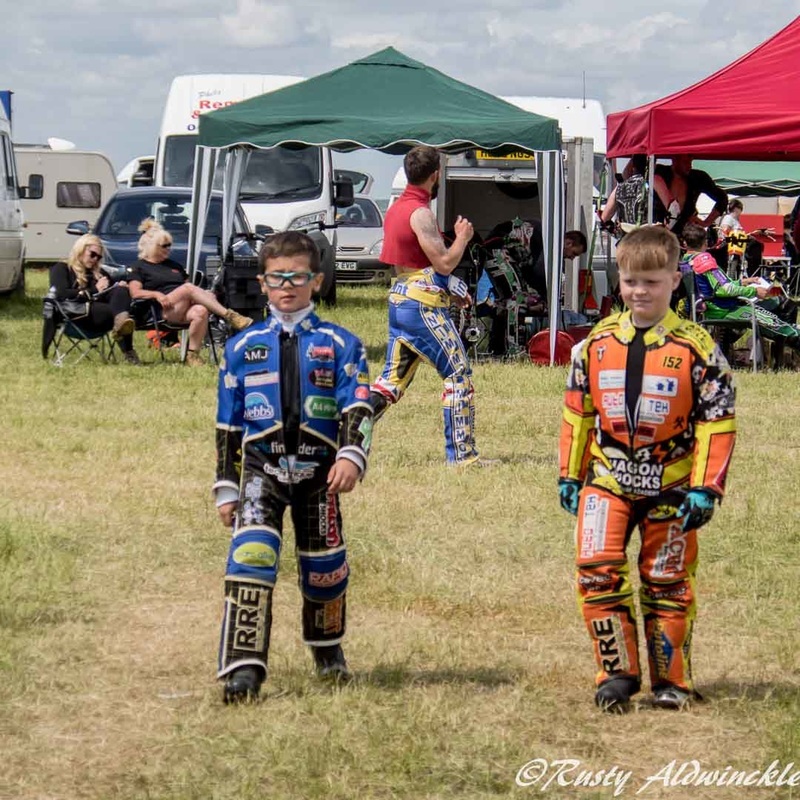 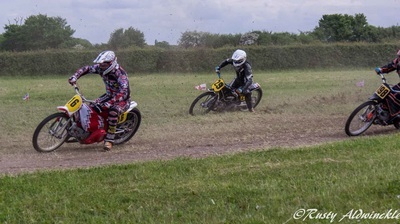 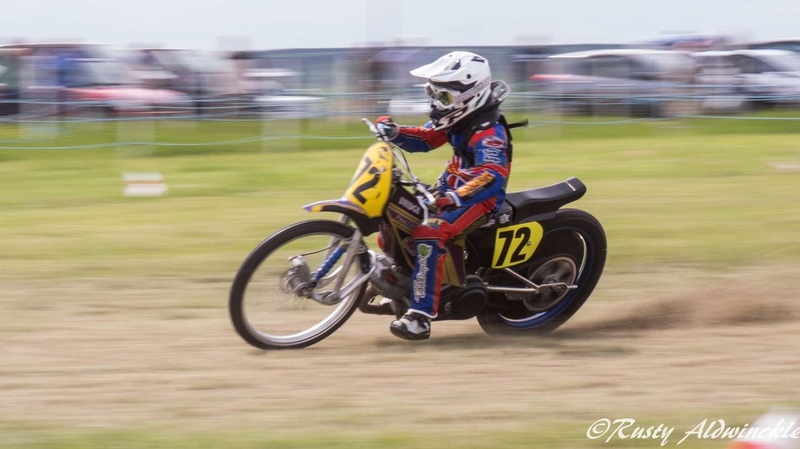 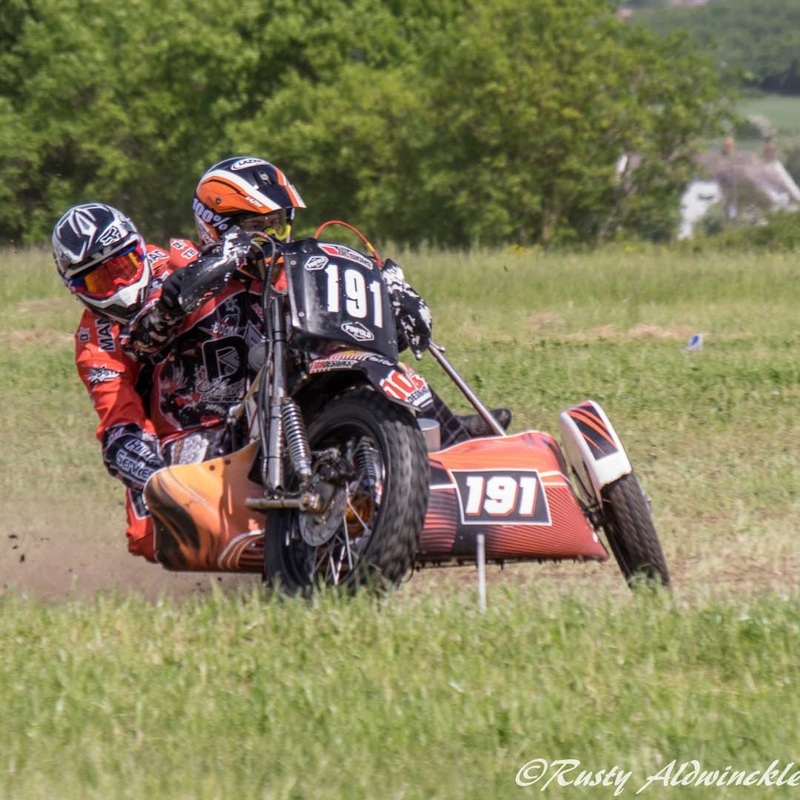 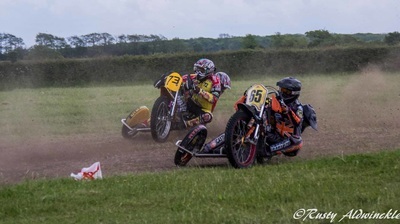 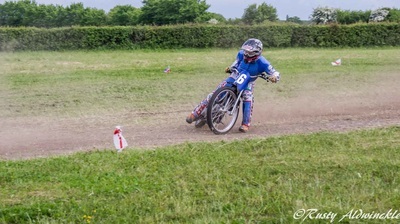 Having taking photos of various Motorcycle events including Beach Racing, Circuit Racing at Silverstone, Mallory and Cadwell, I was looking for something else and spotted an advert for Grass Track Racing. 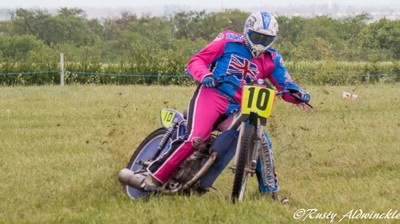 A couple of emails later to check the venue and I was off. 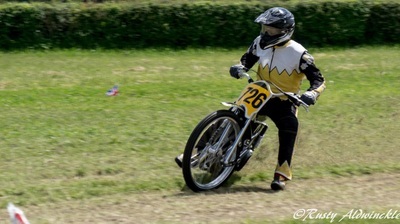 I thought for just one day but I enjoyed it so much I went back again on the Sunday. 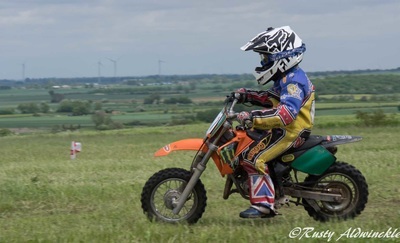 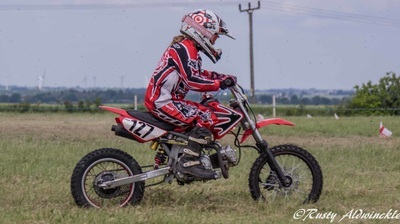 My thanks to the Fenland Grass Track Club and all those Competitors, Marshalls and everybody else concerned who made it so enjoyable.